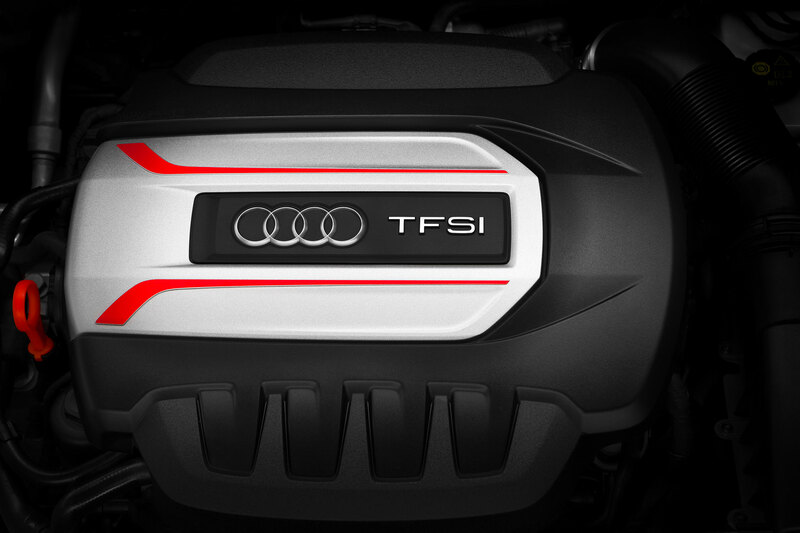 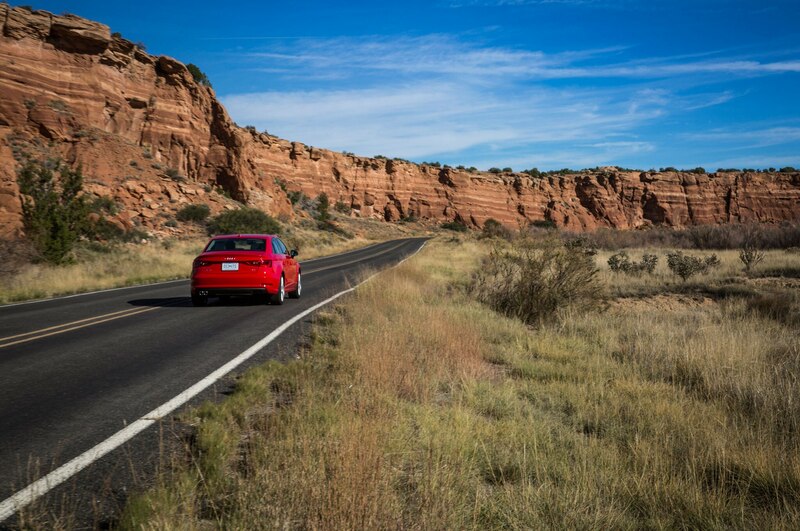 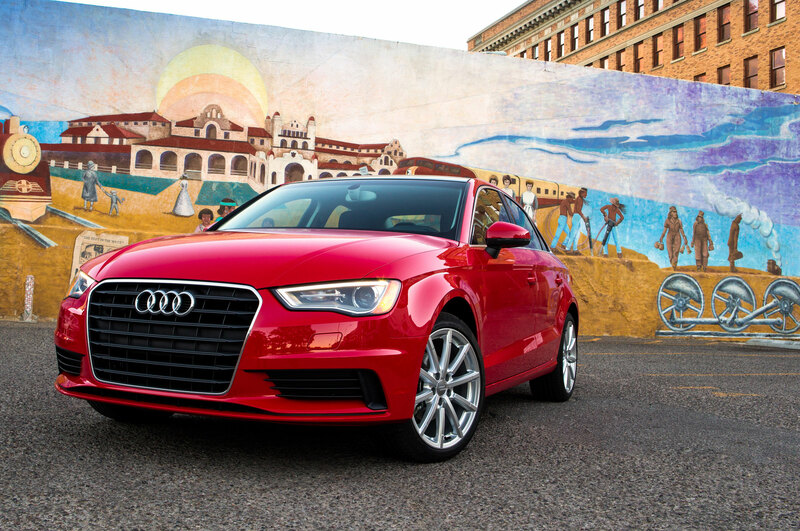 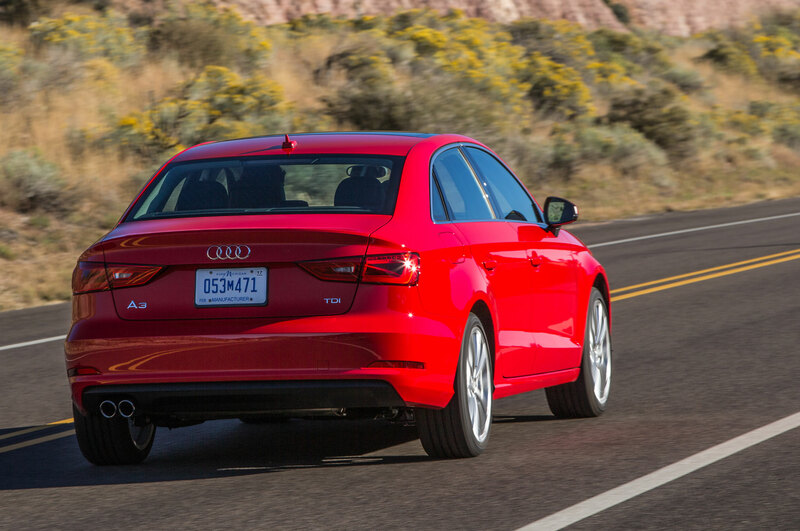 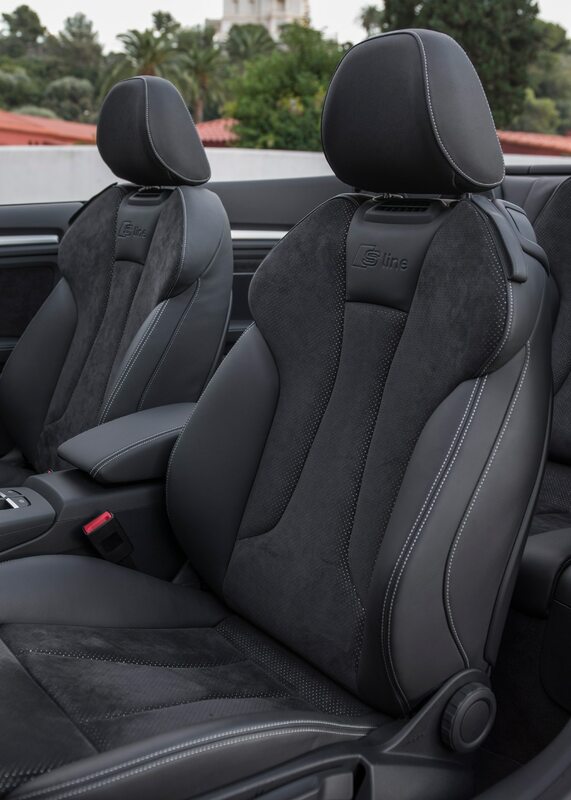 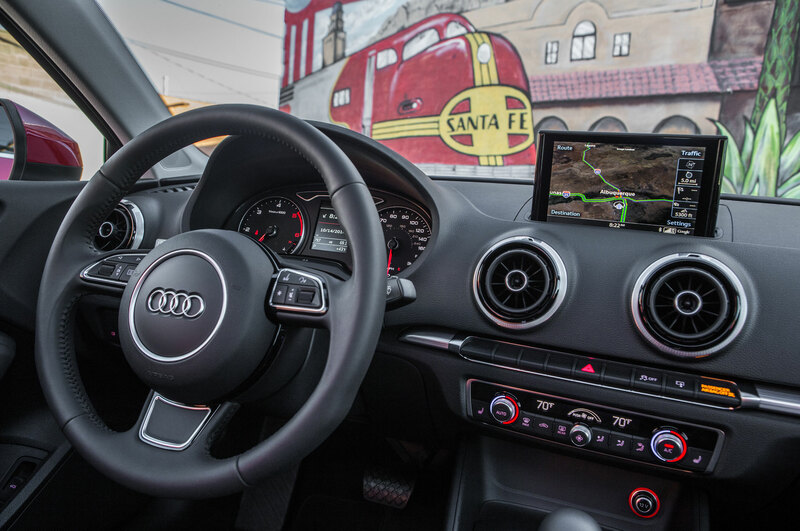 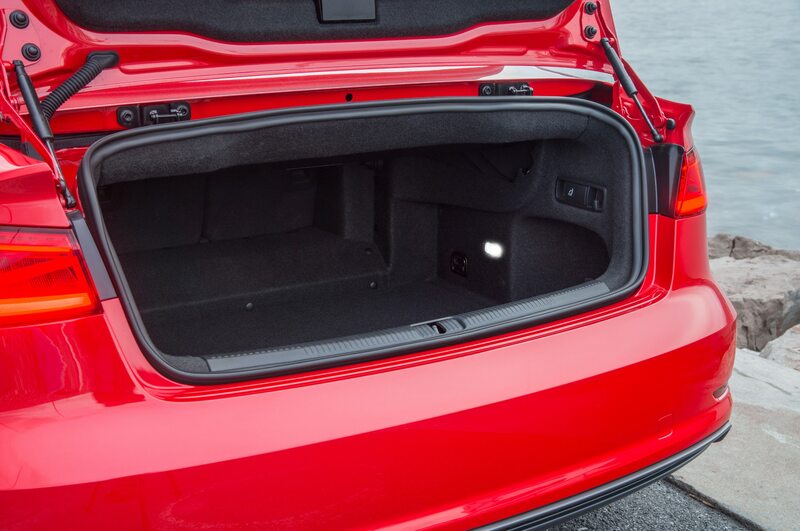 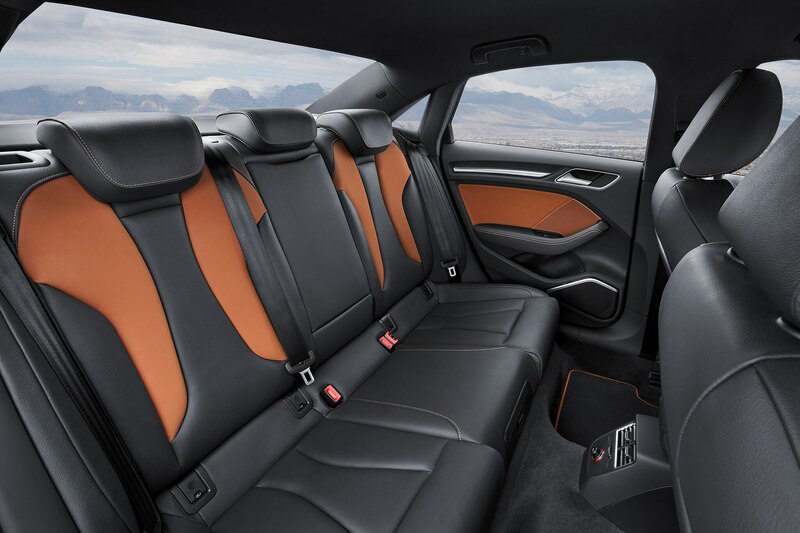 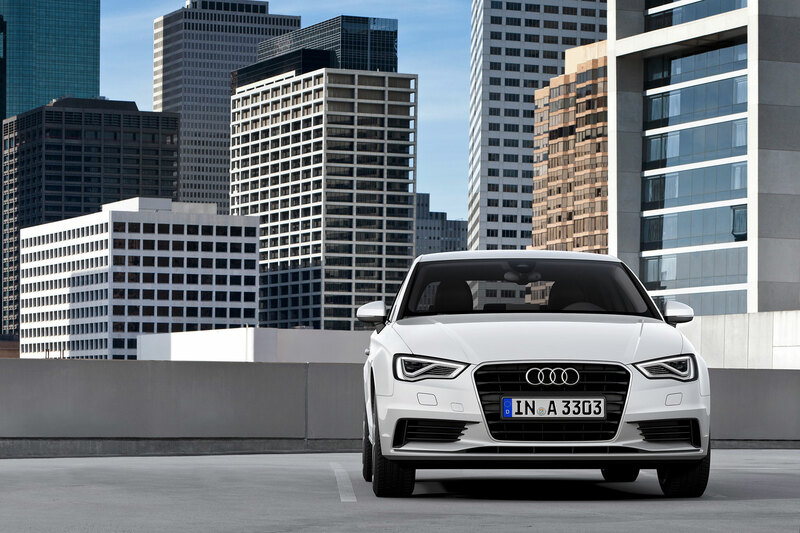 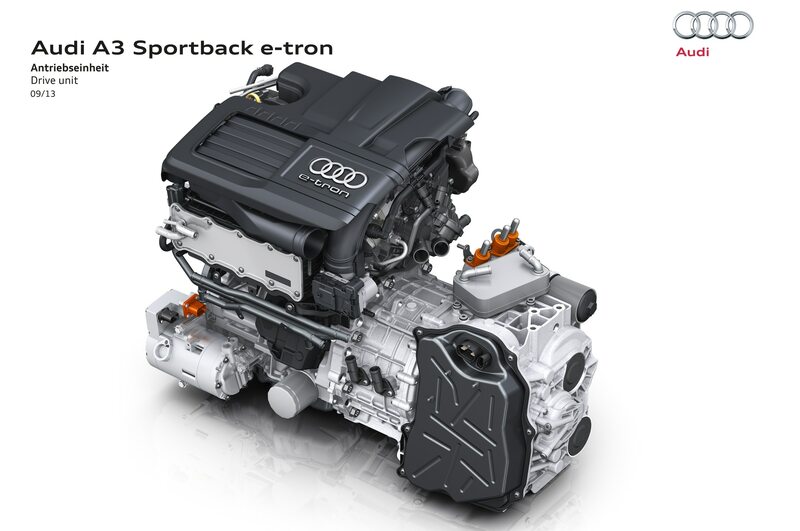 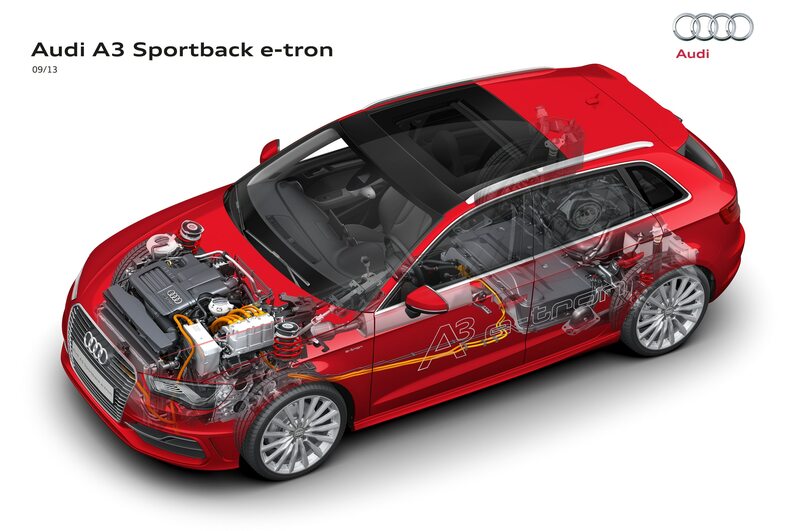 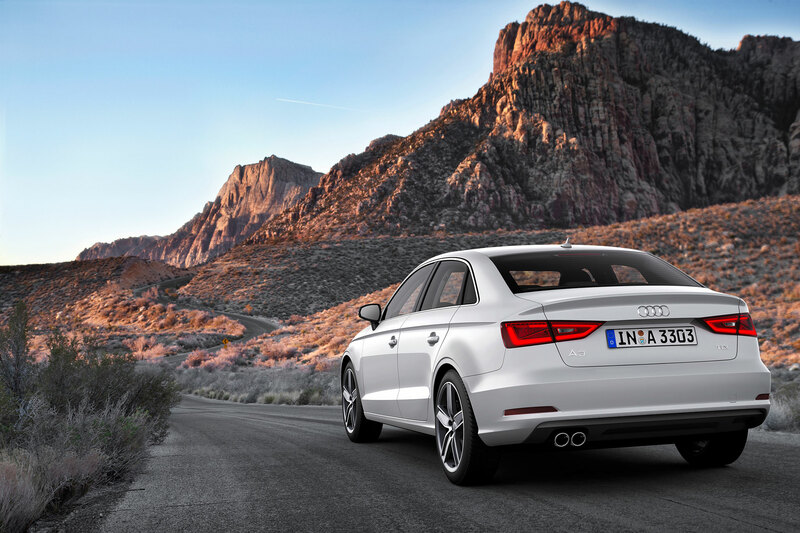 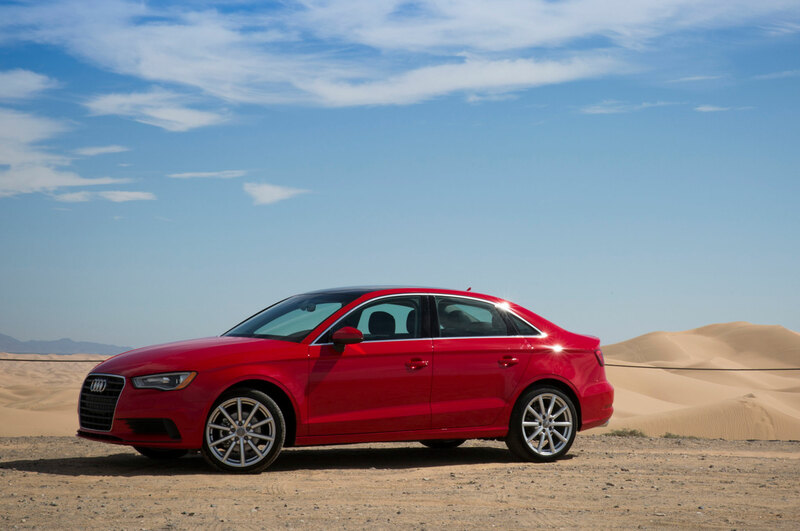 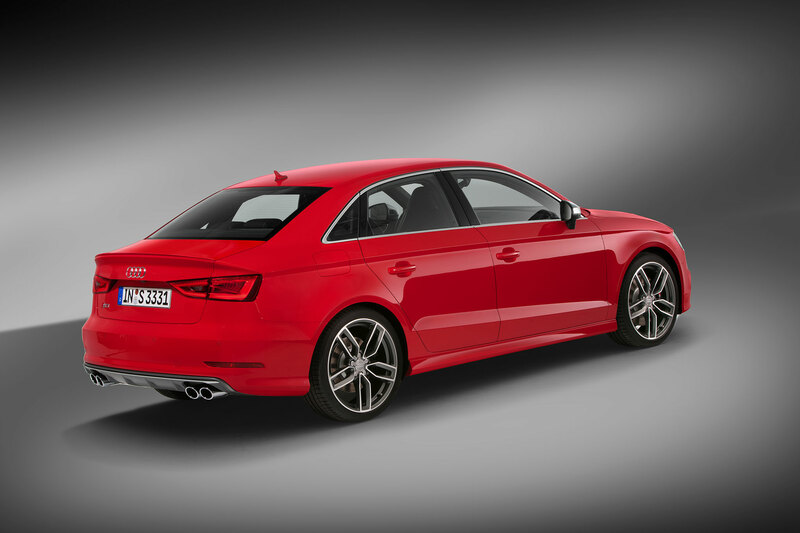 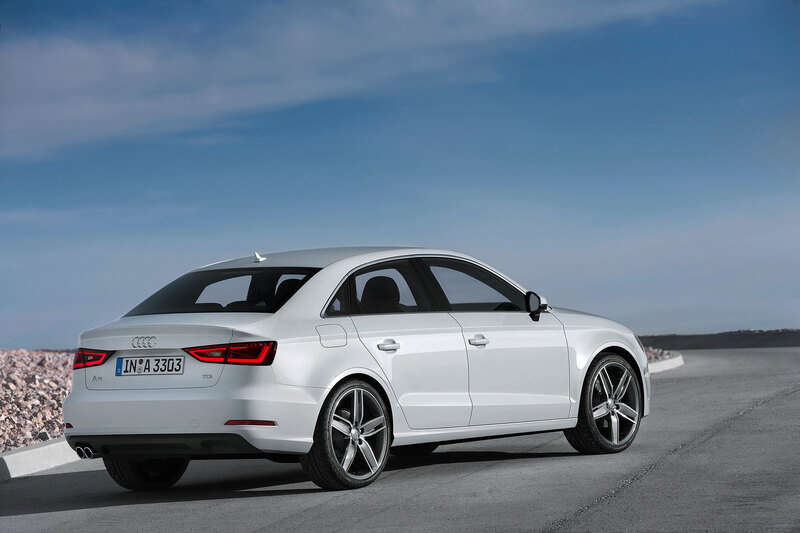 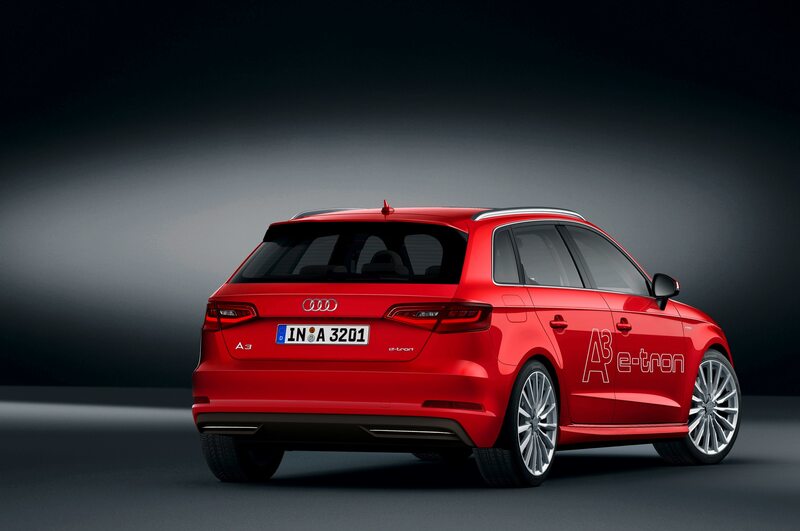 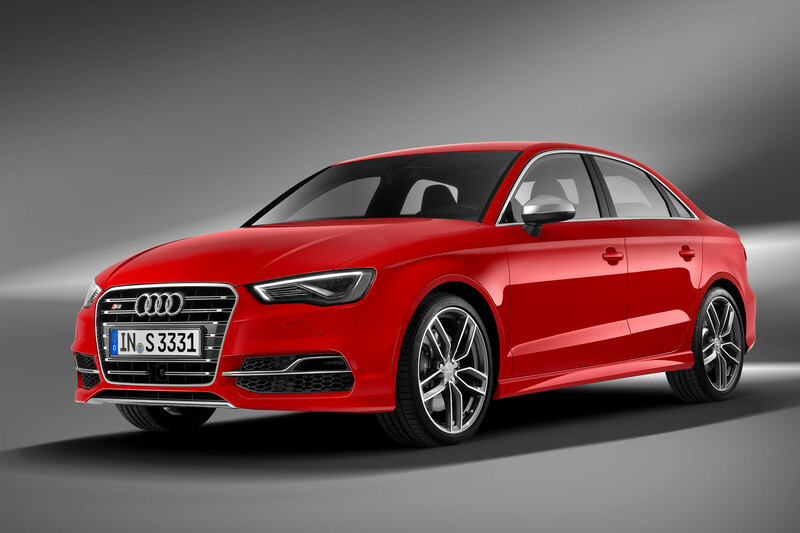 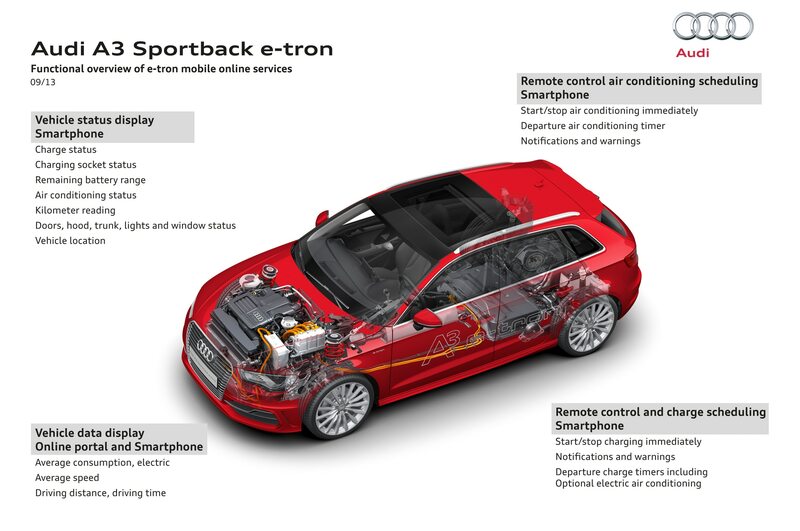 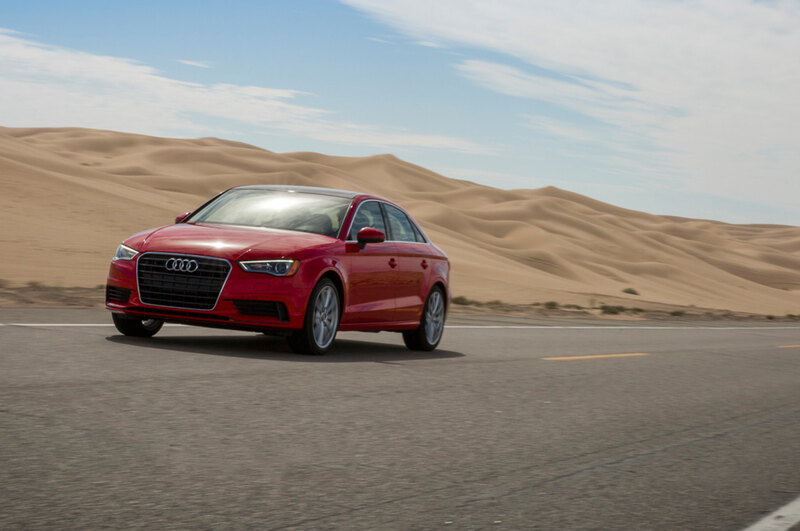 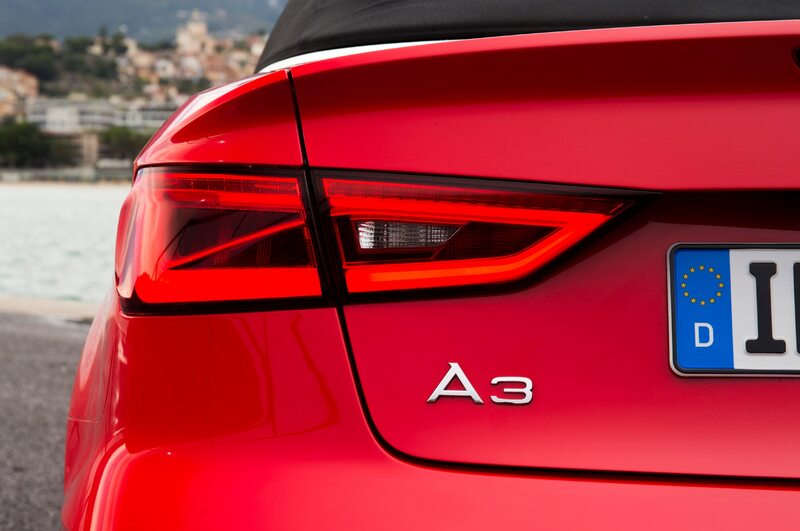 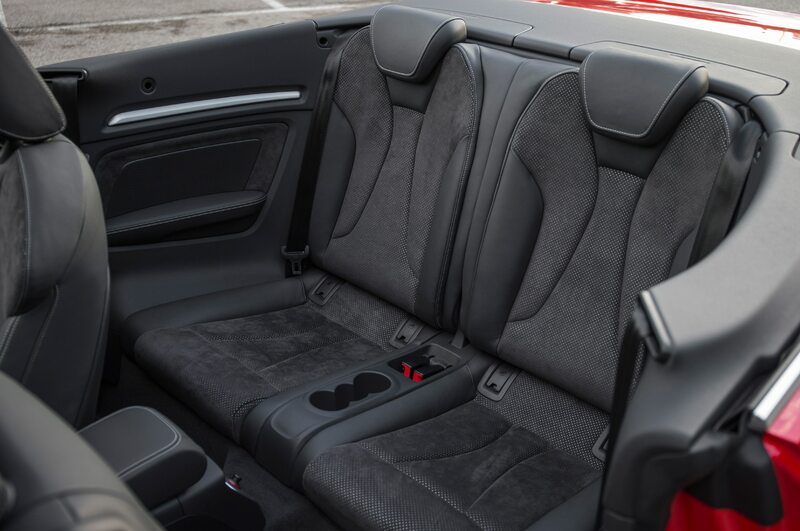 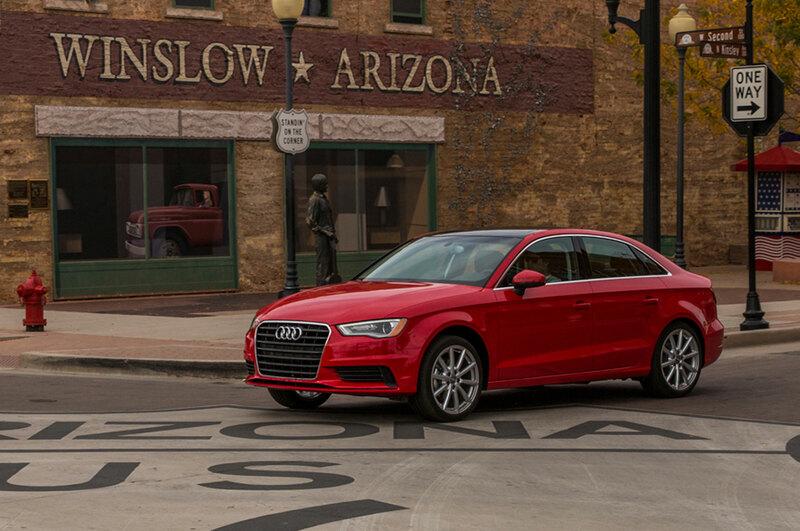 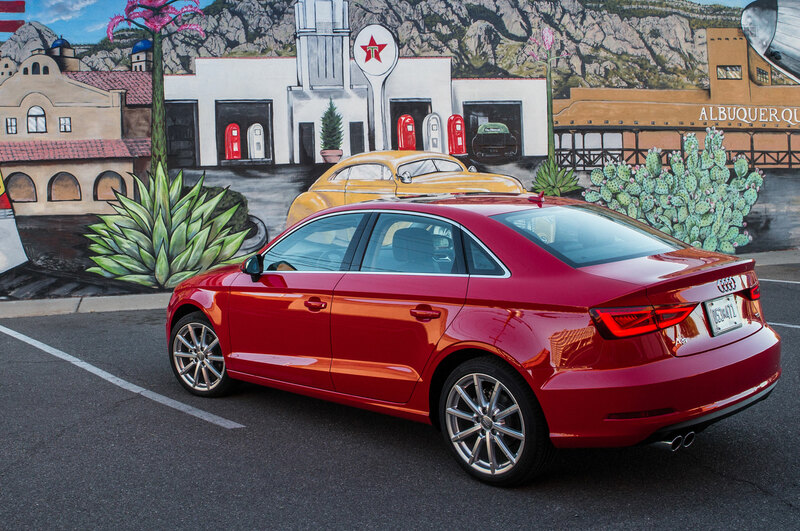 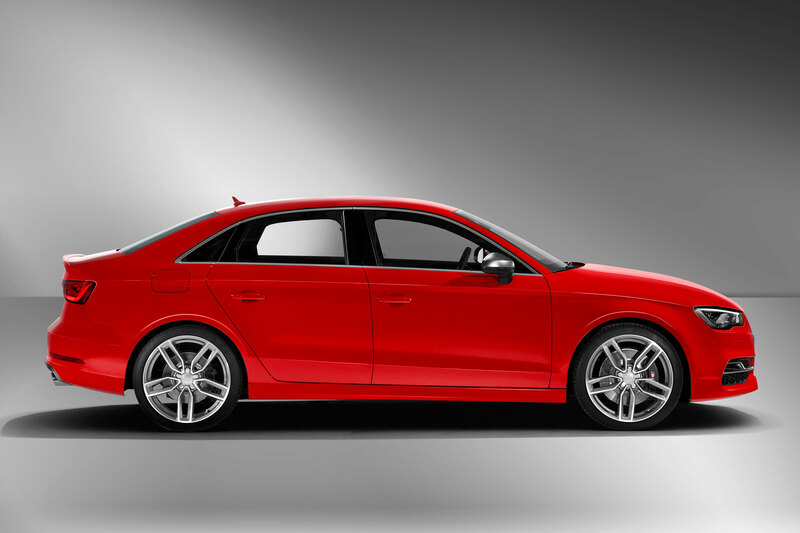 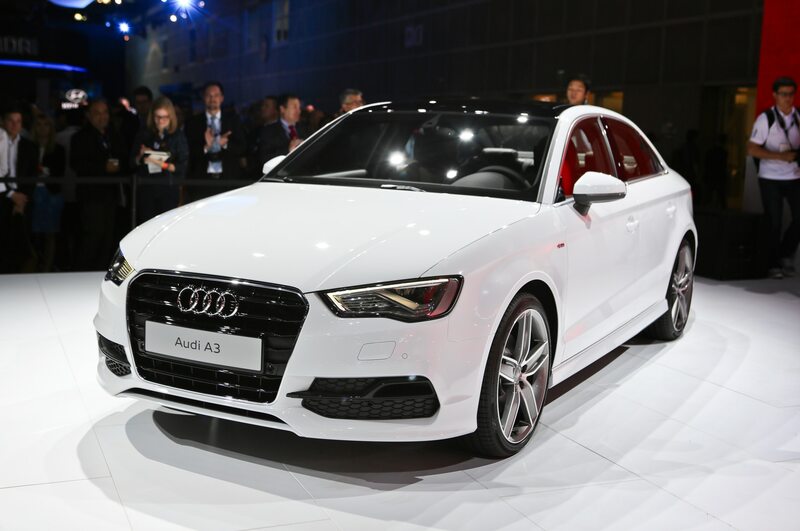 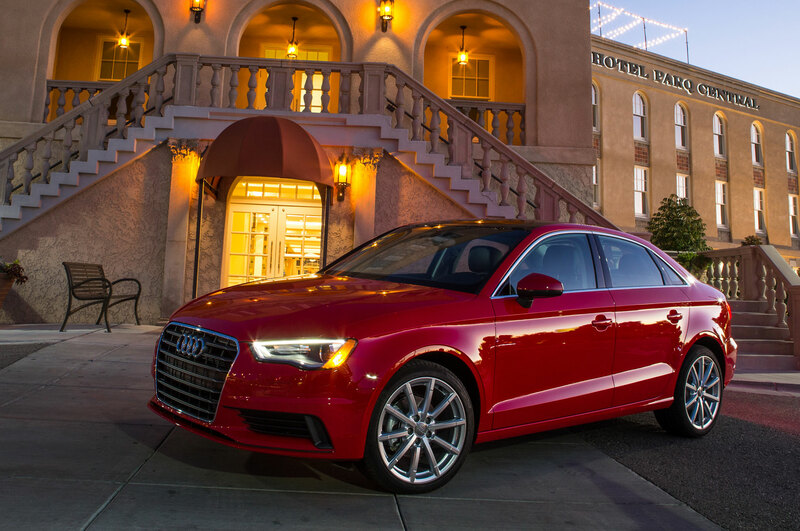 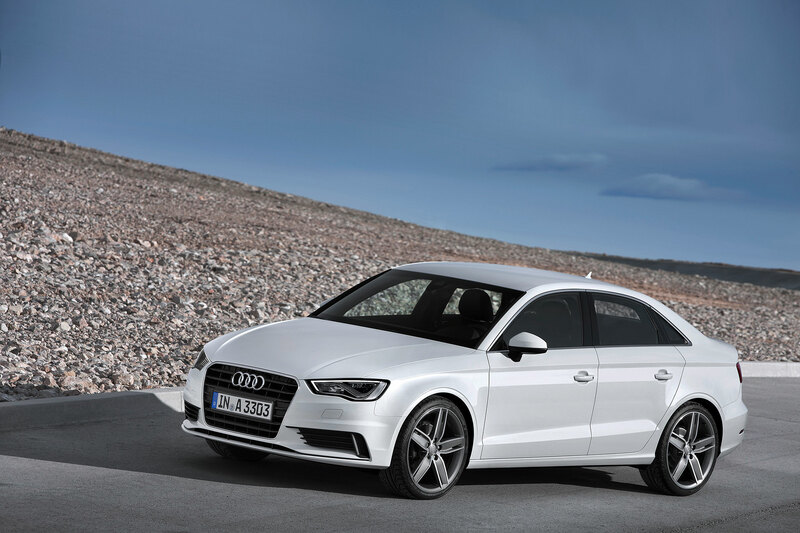 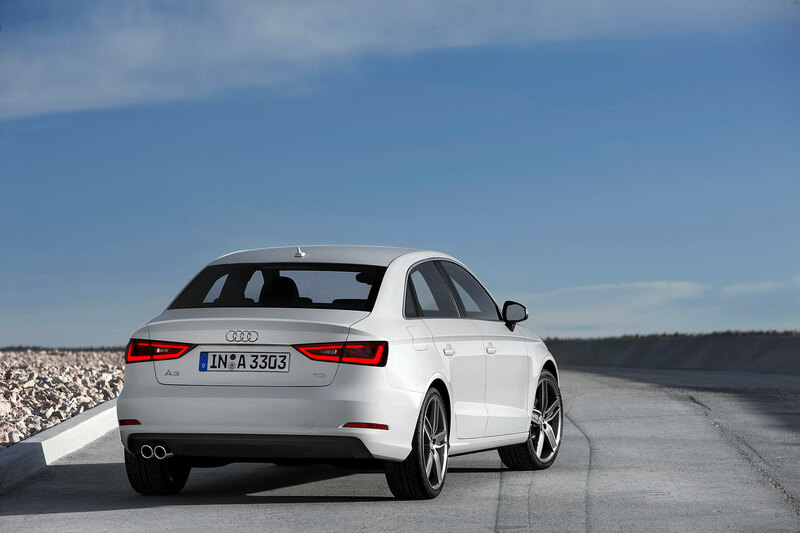 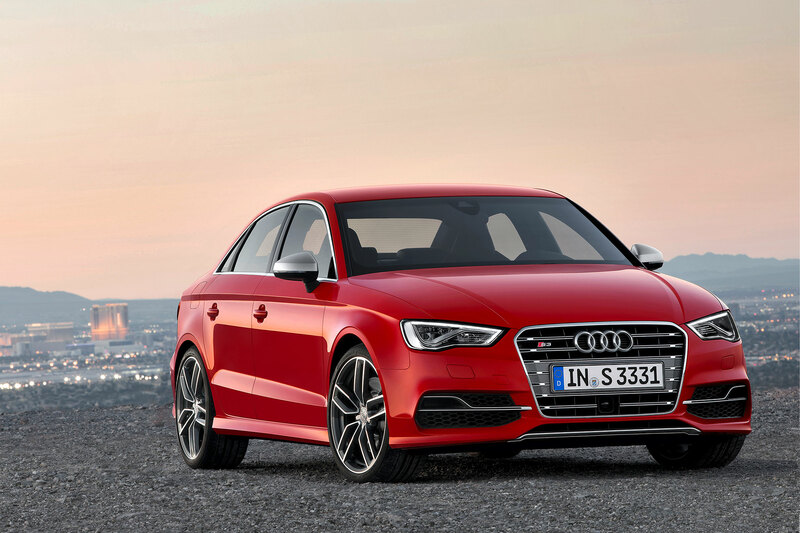 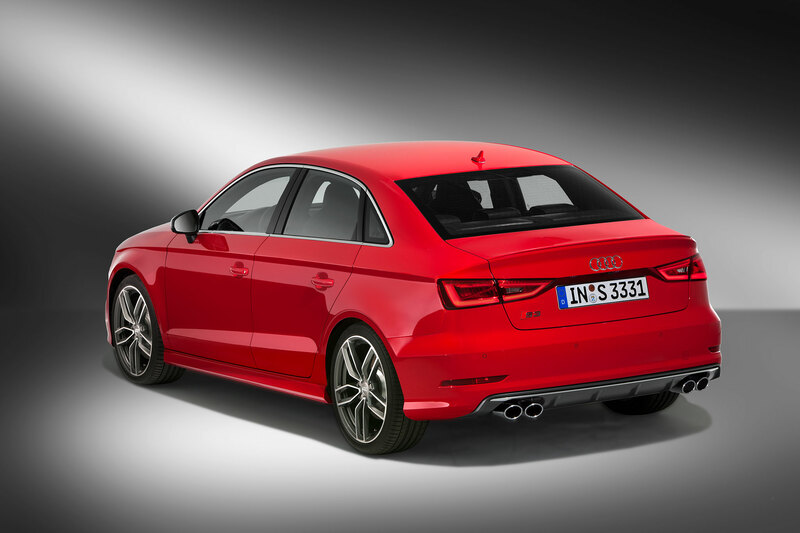 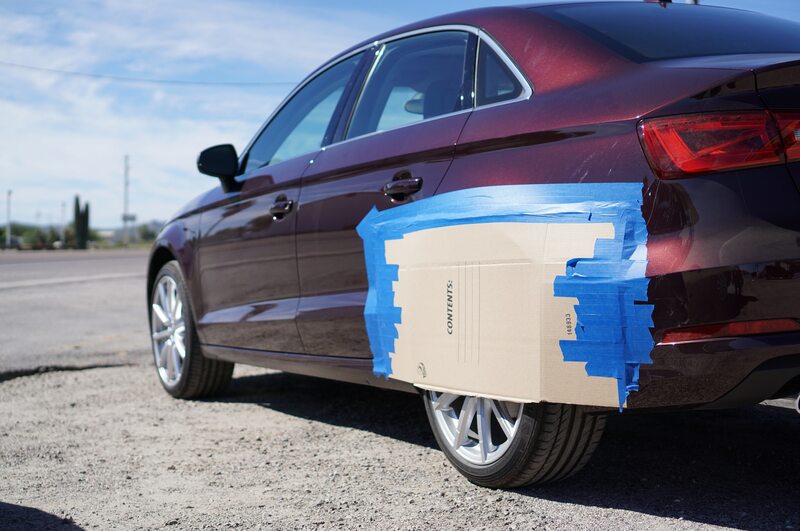 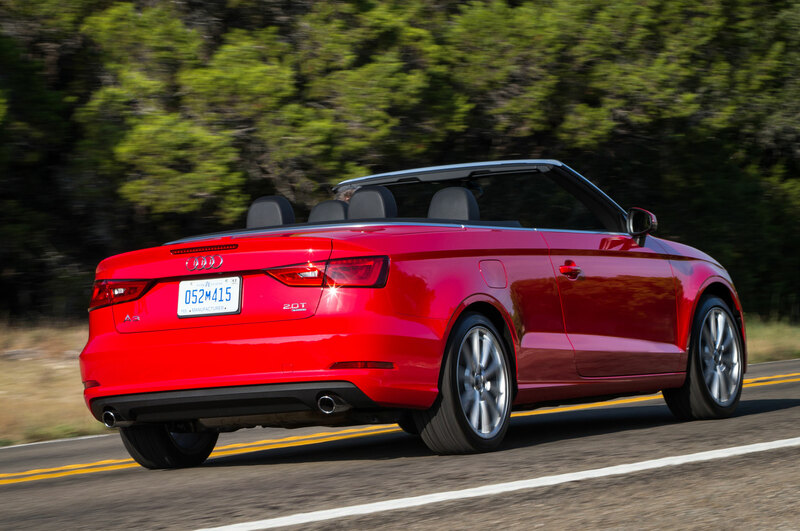 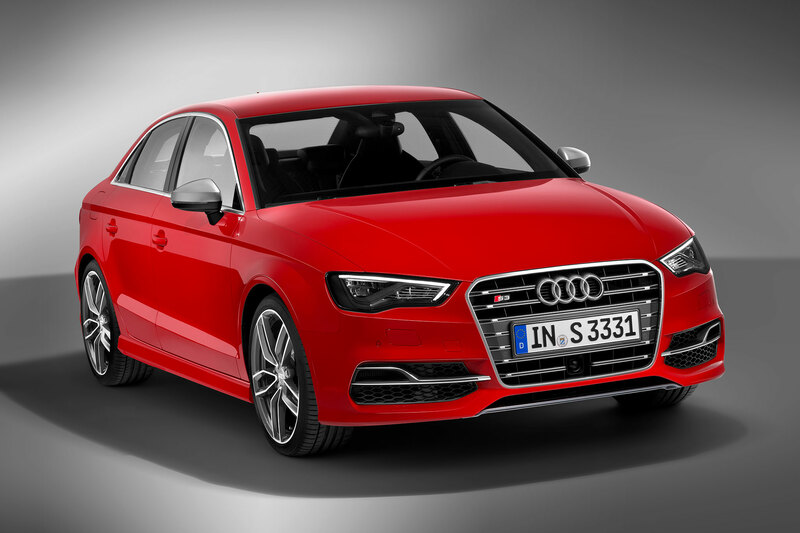 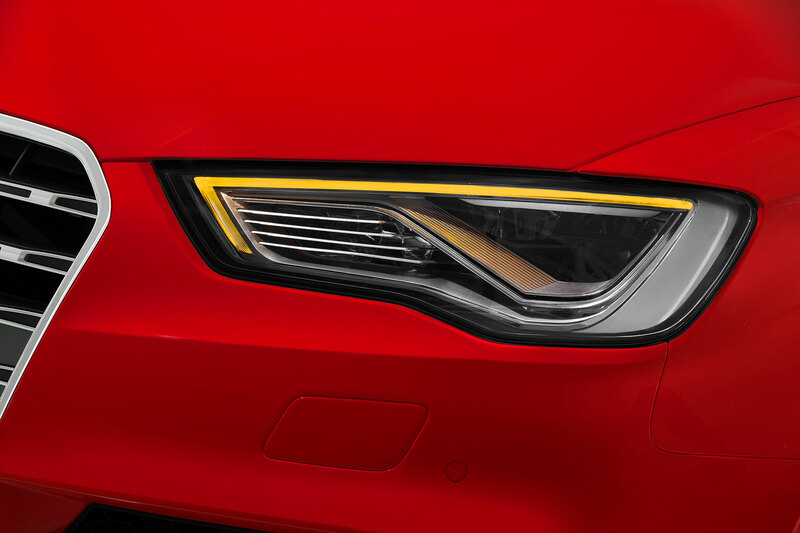 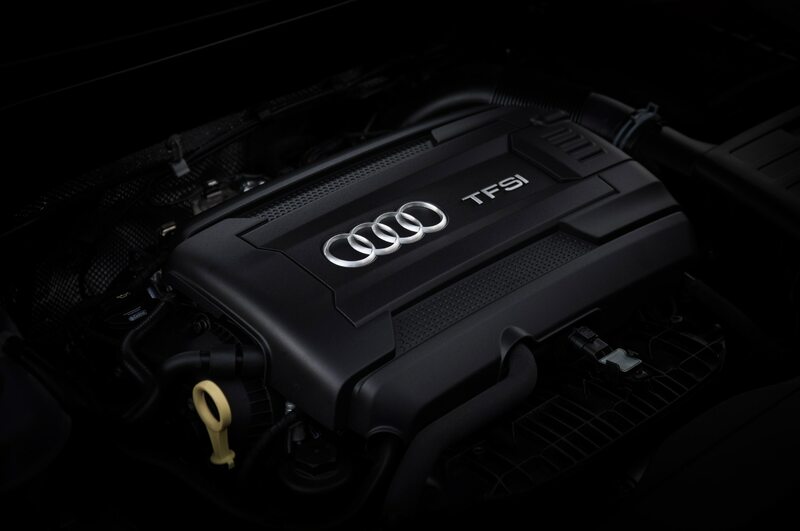 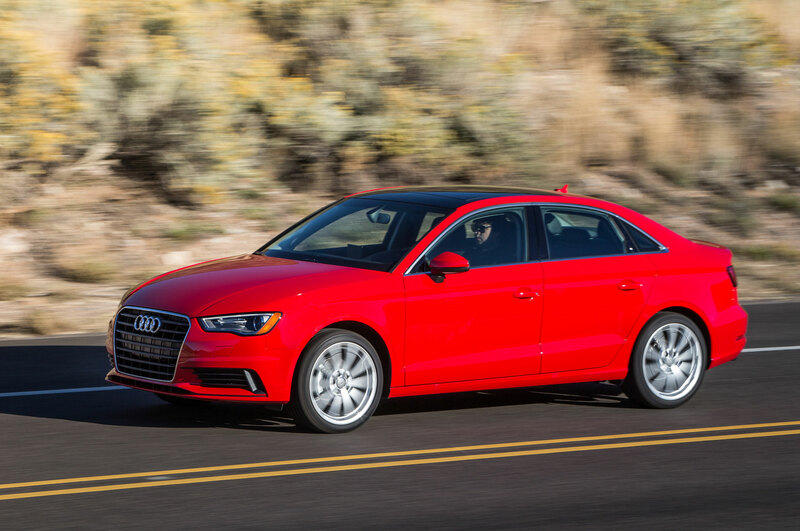 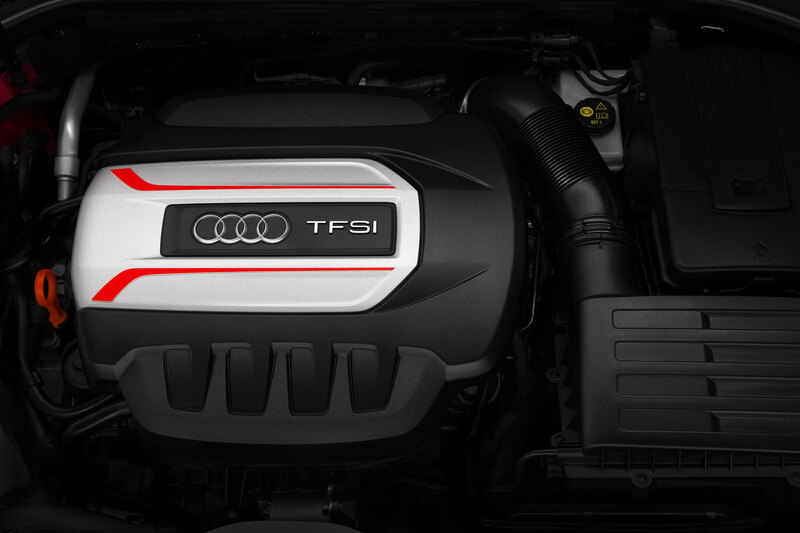 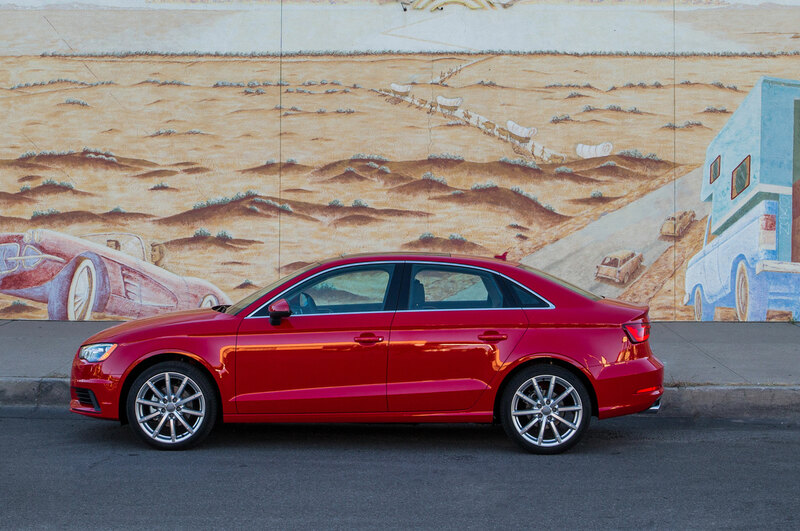 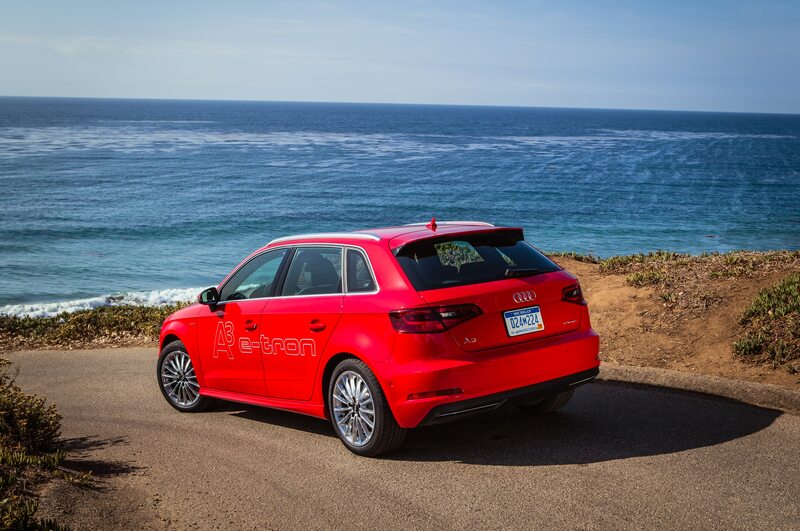 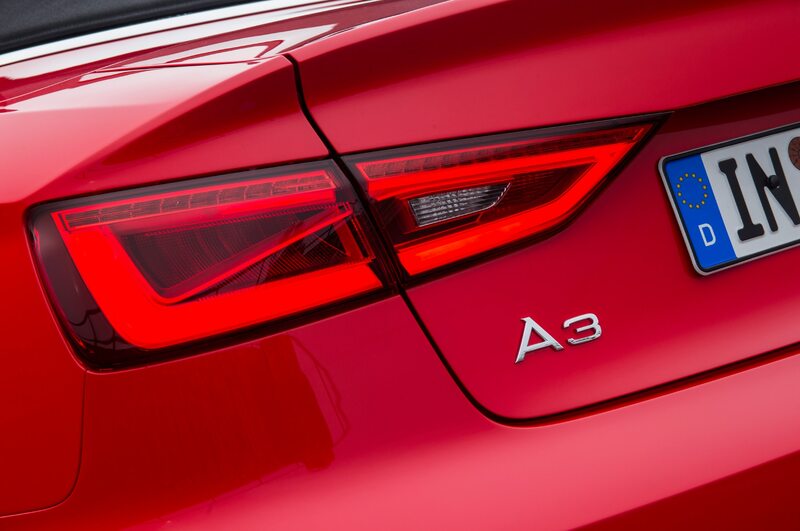 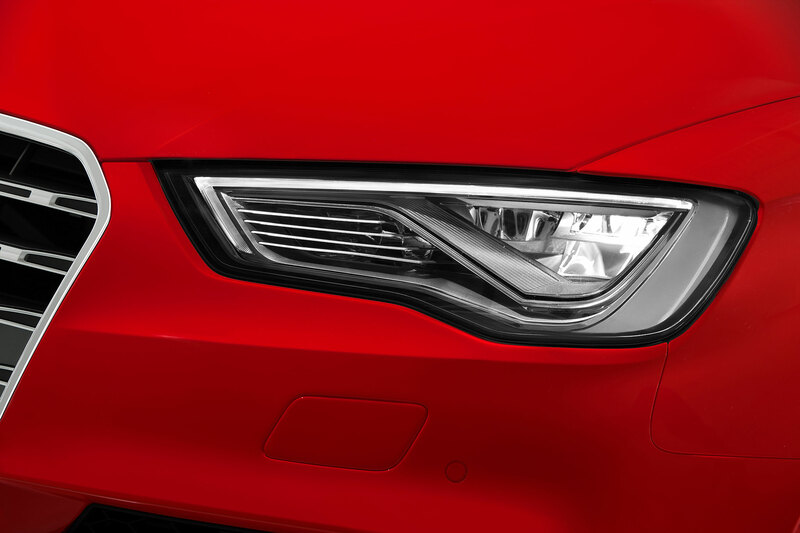 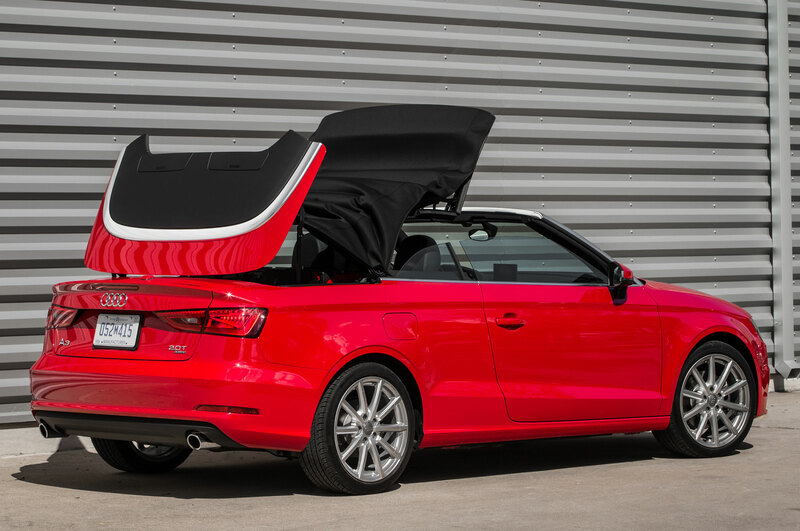 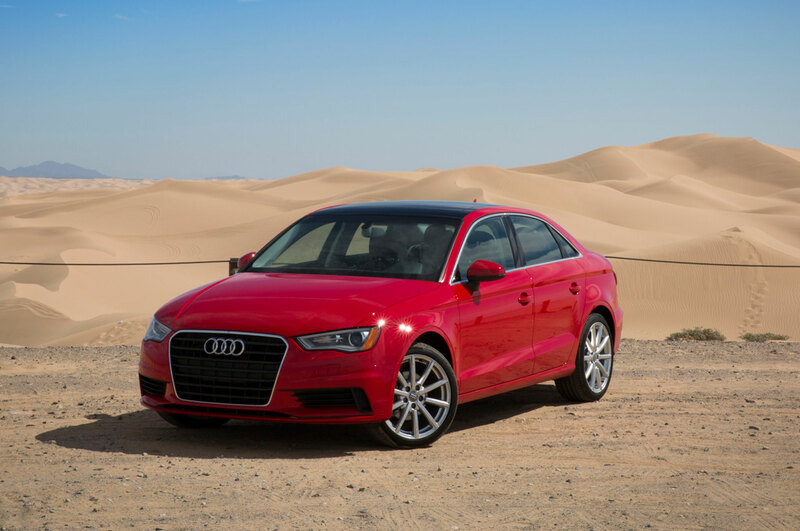 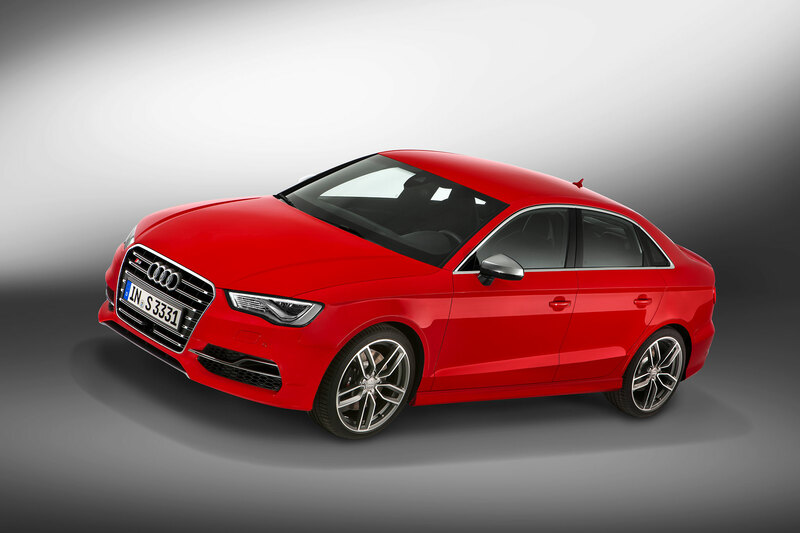 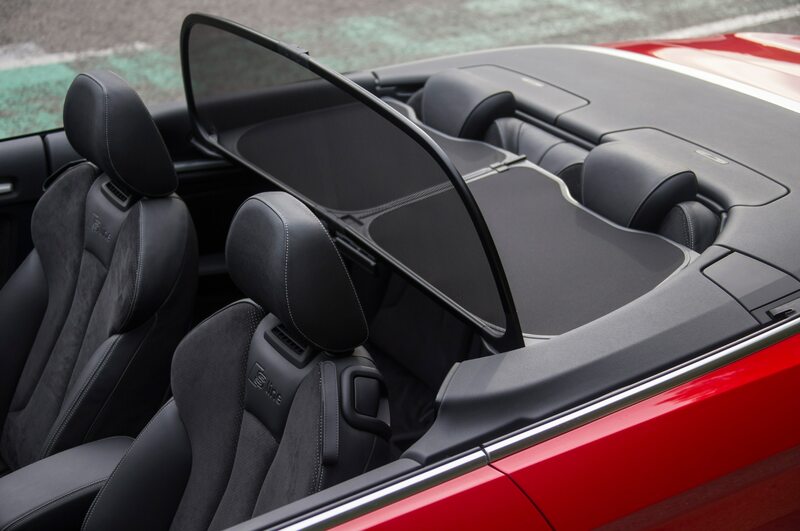 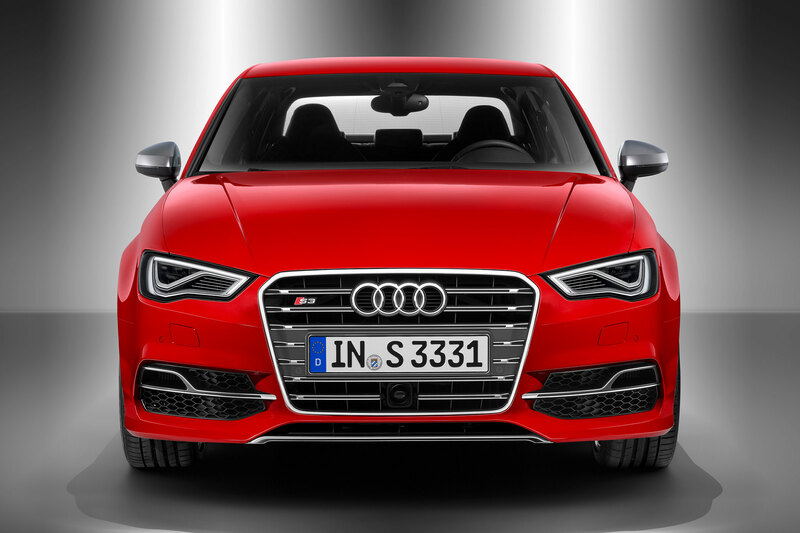 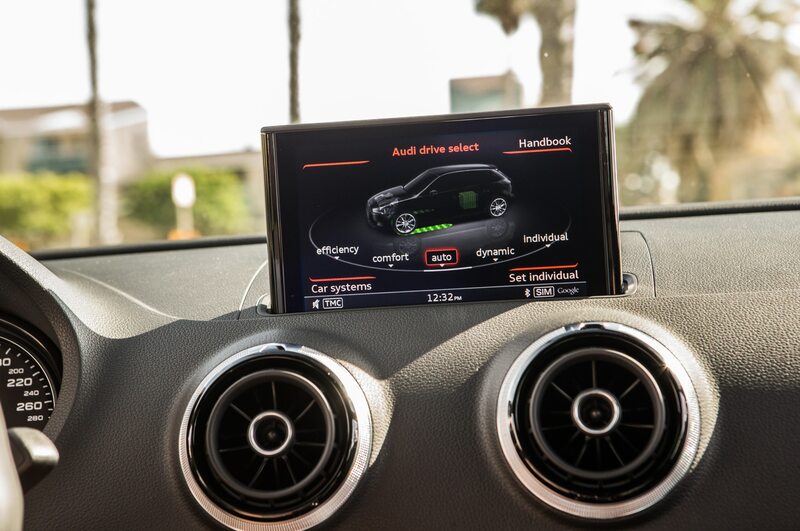 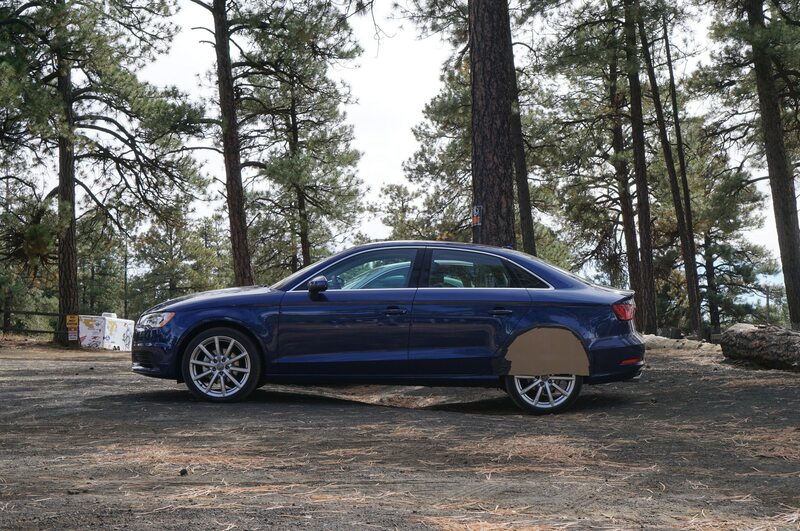 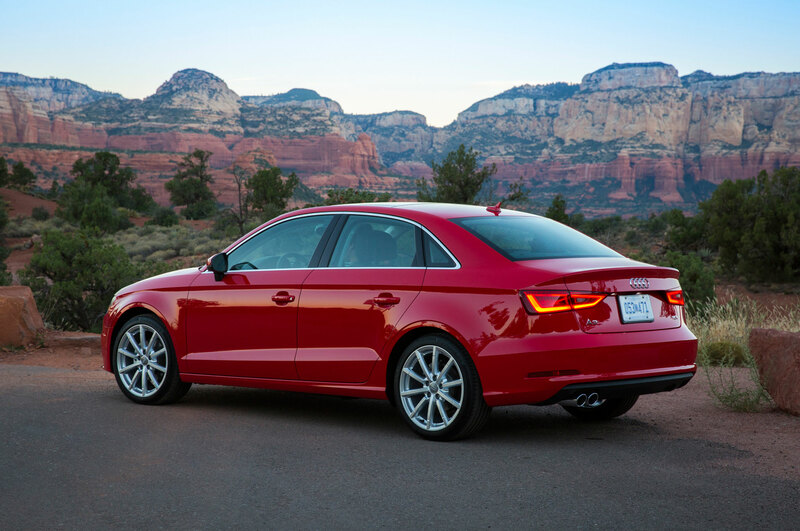 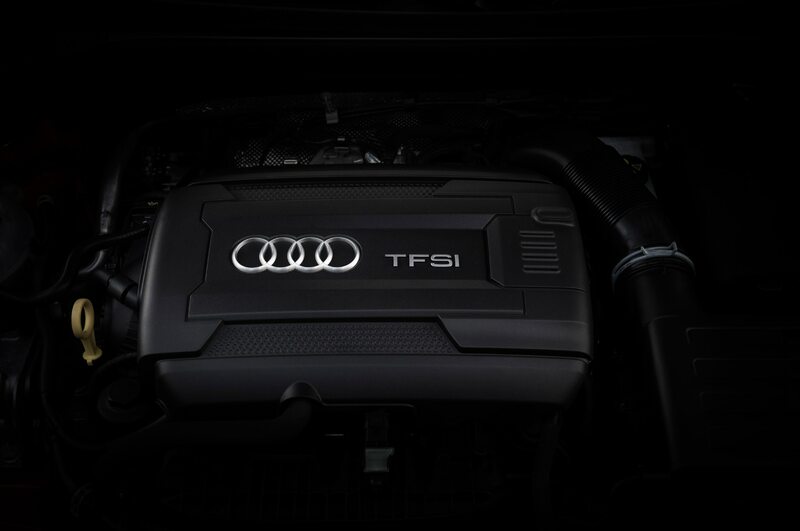 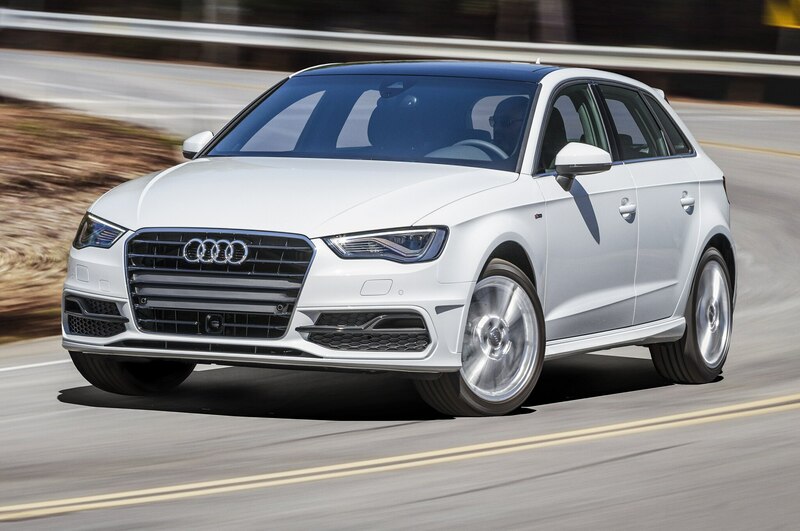 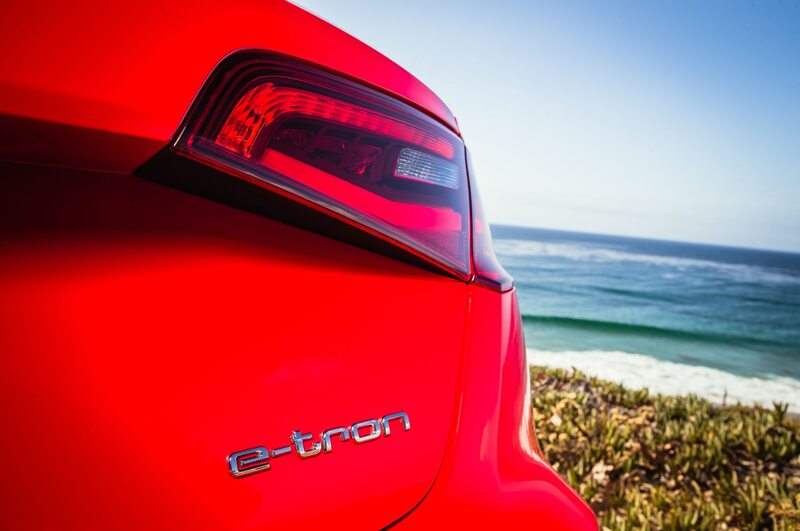 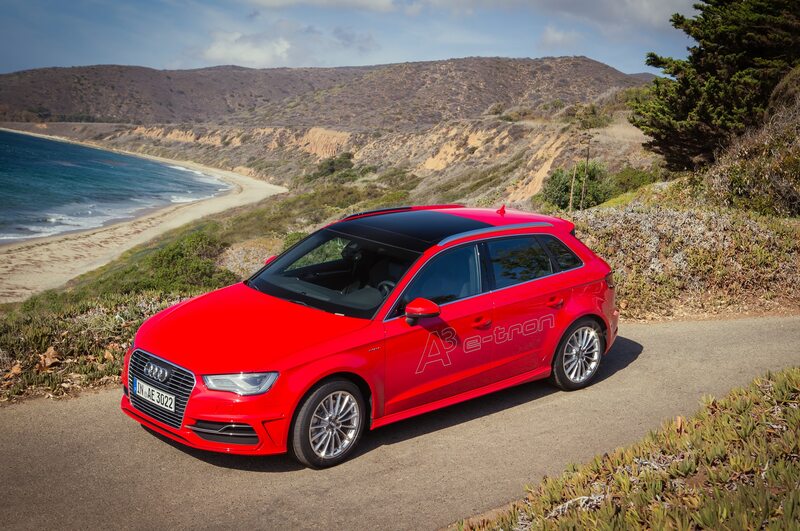 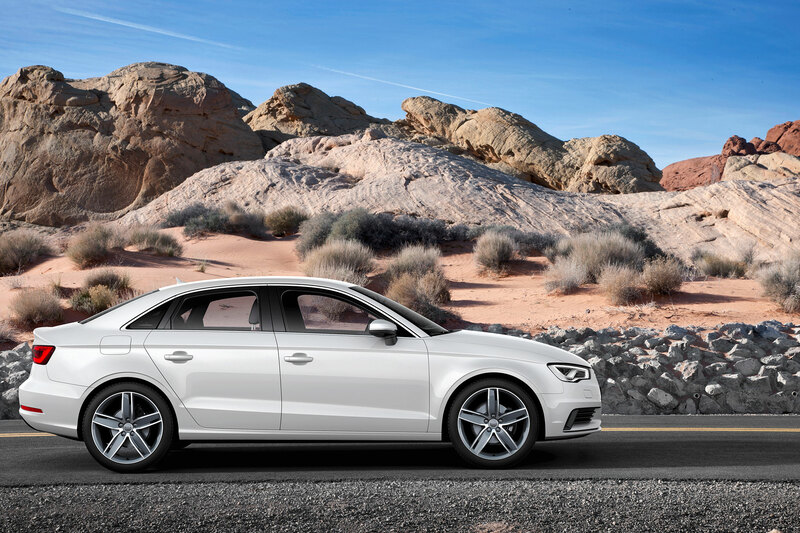 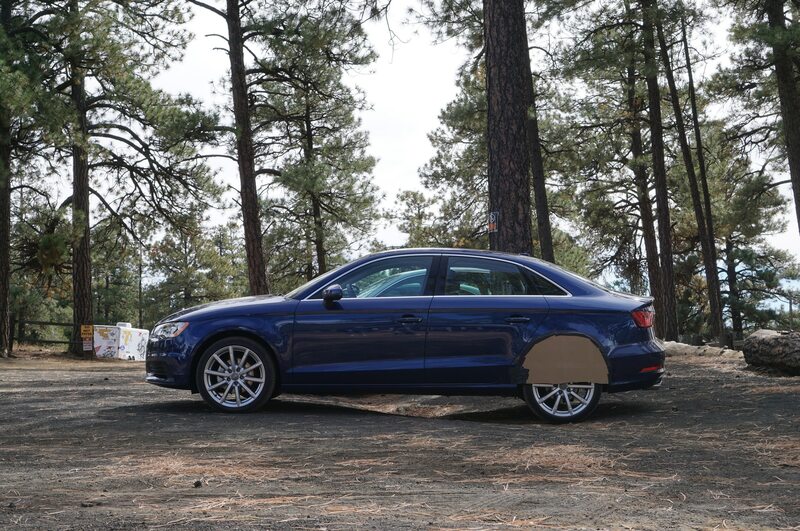 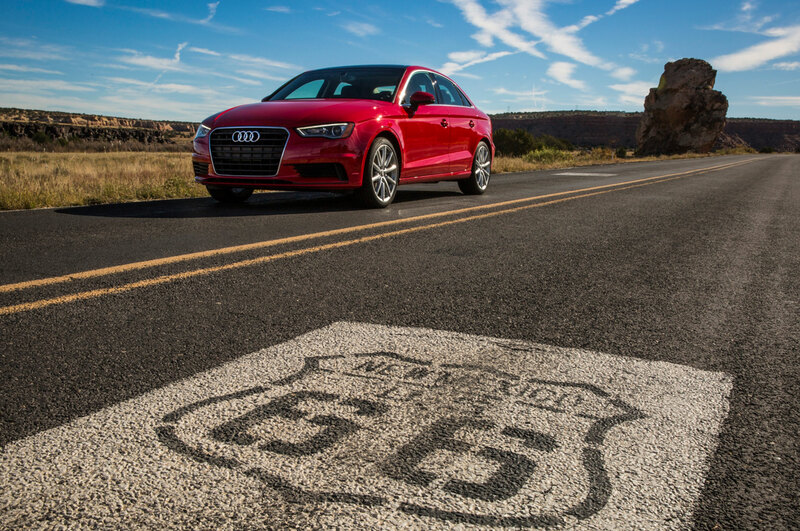 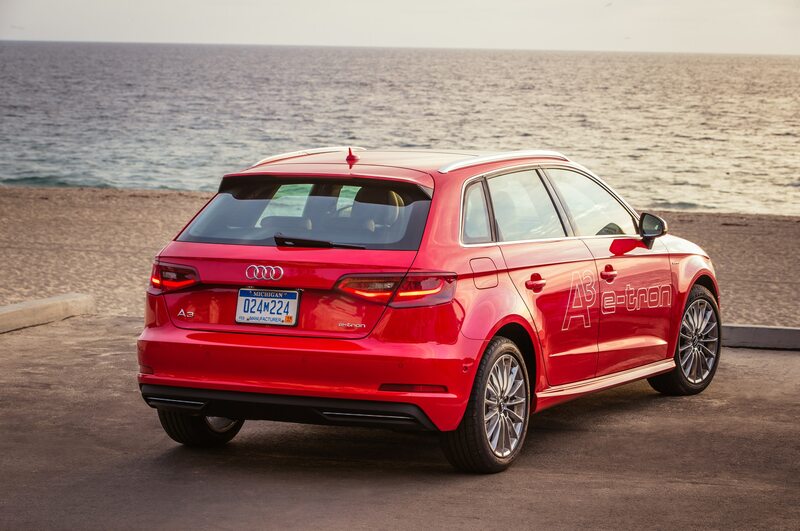 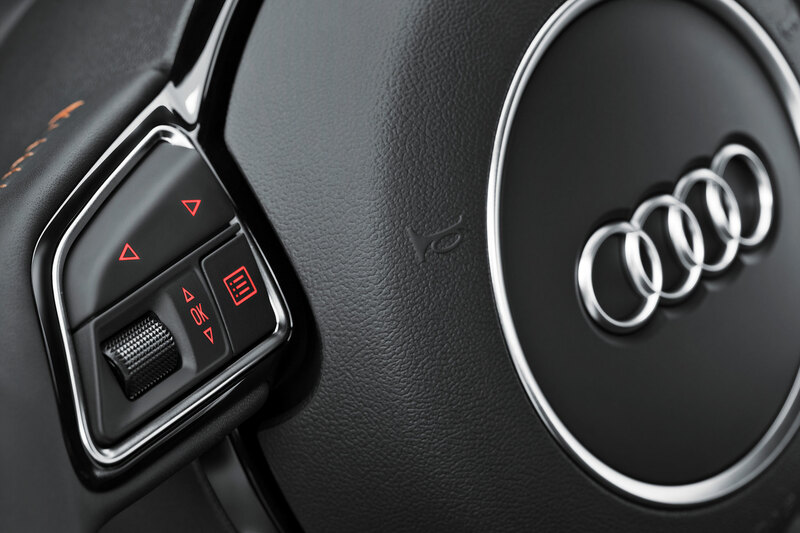 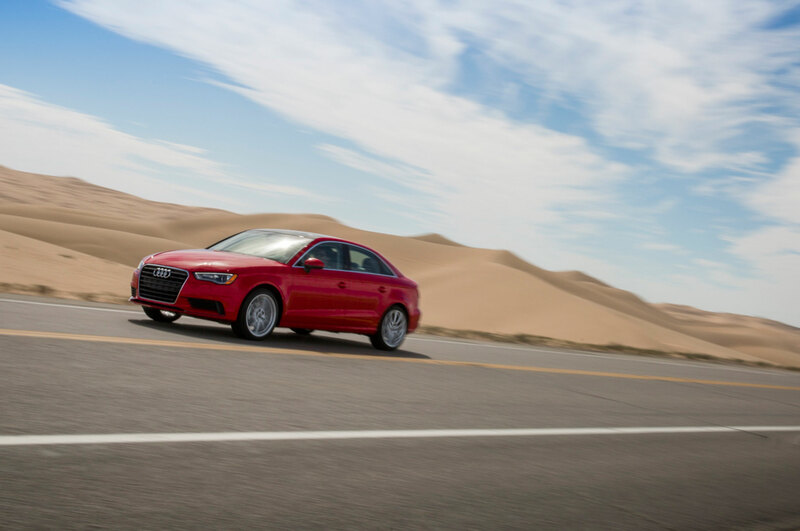 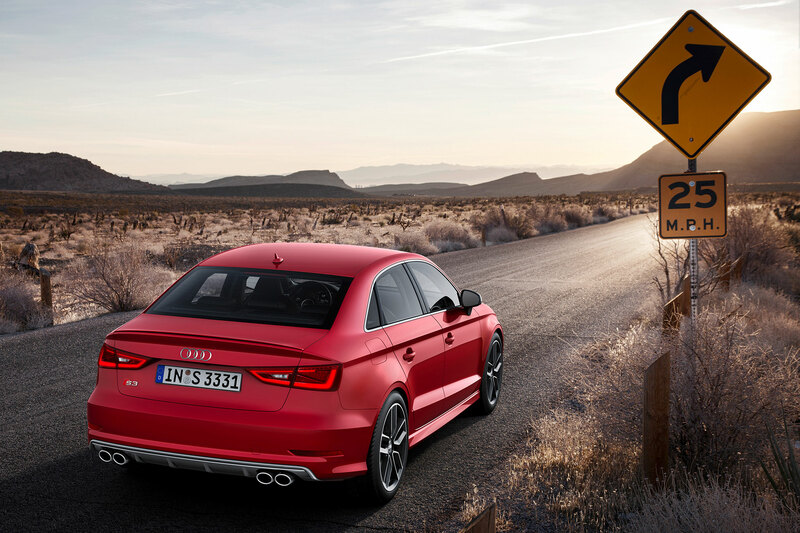 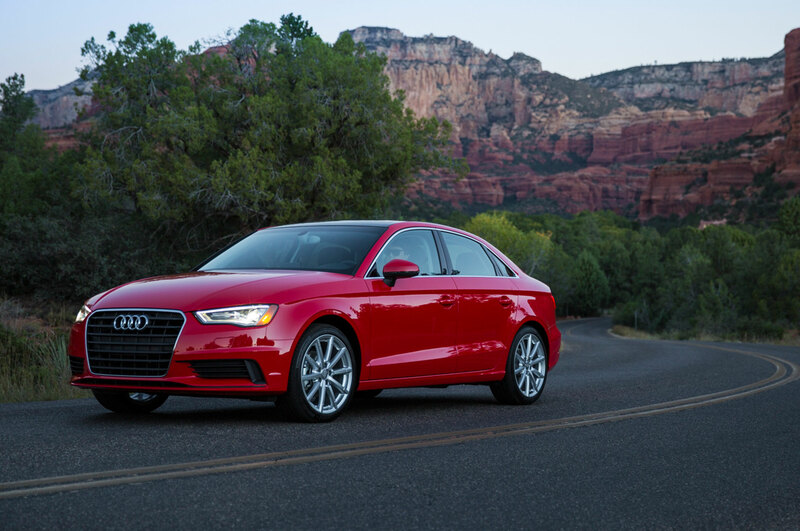 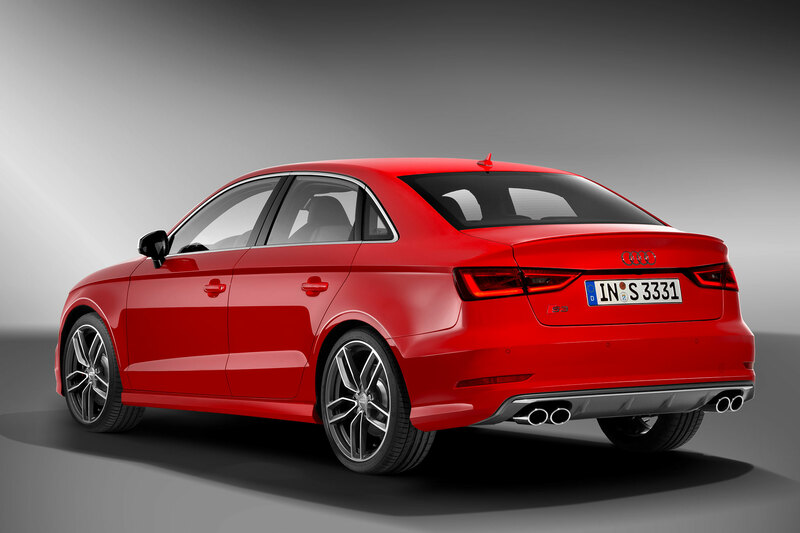 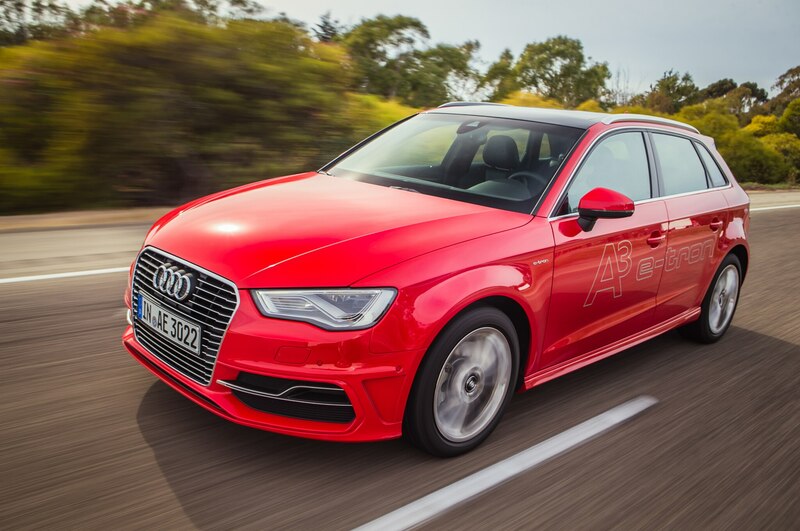 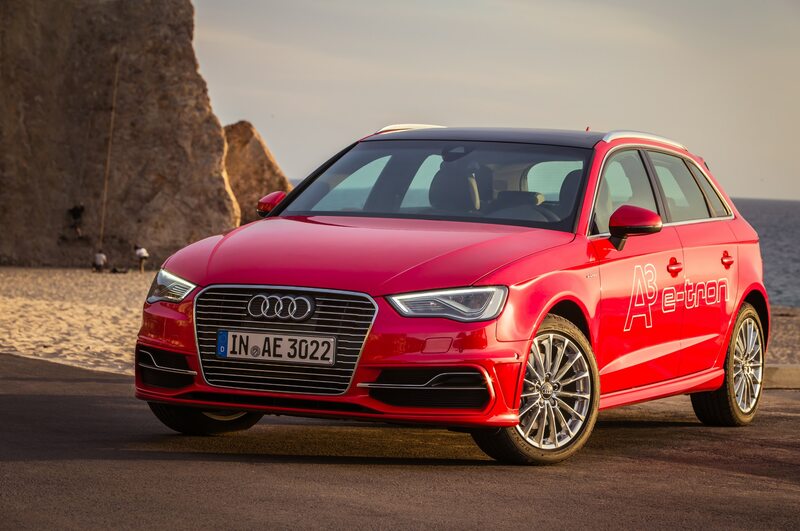 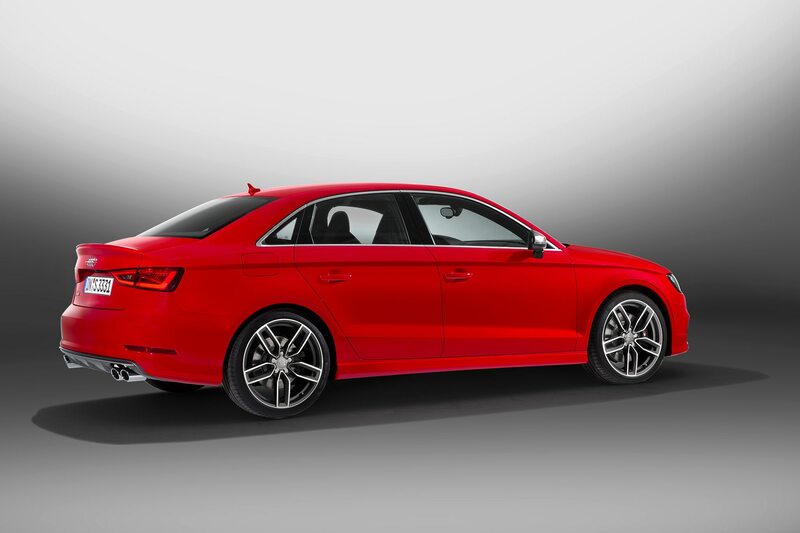 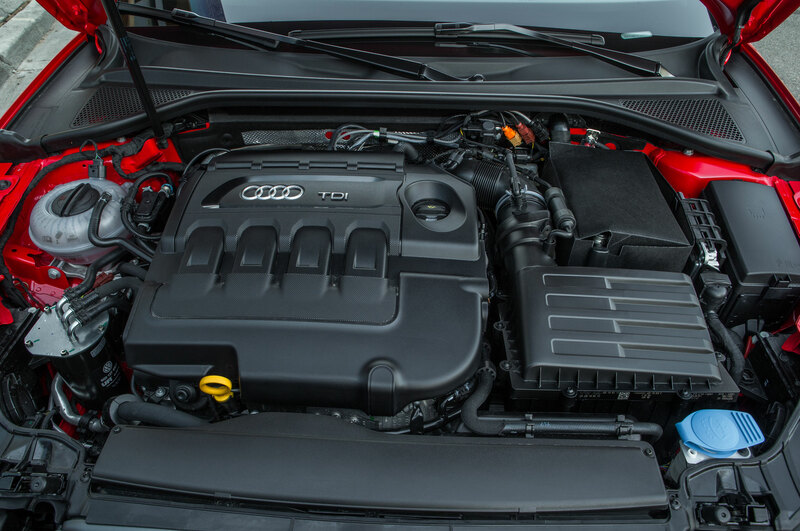 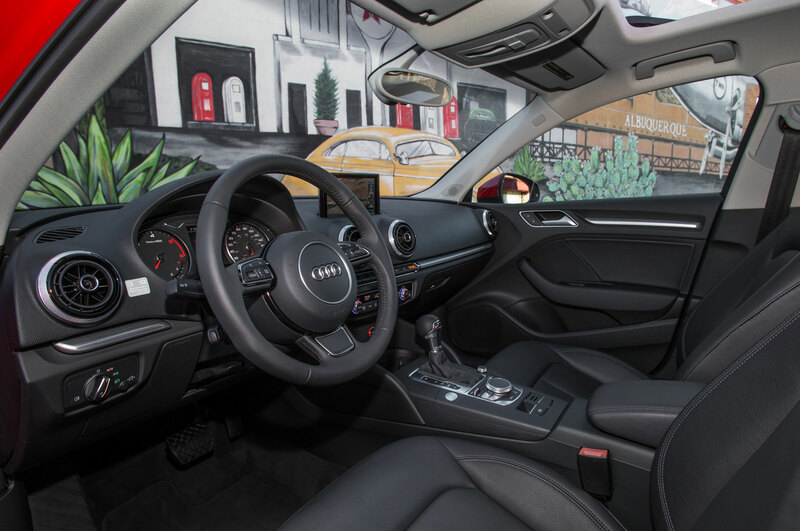 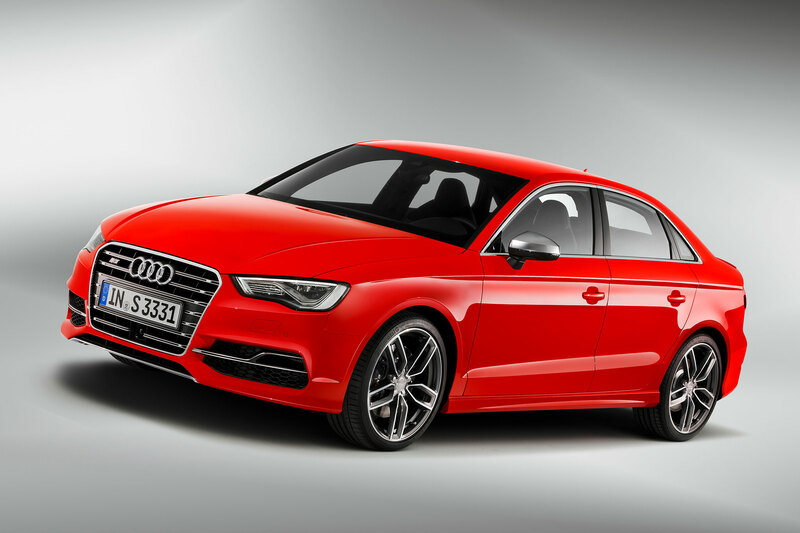 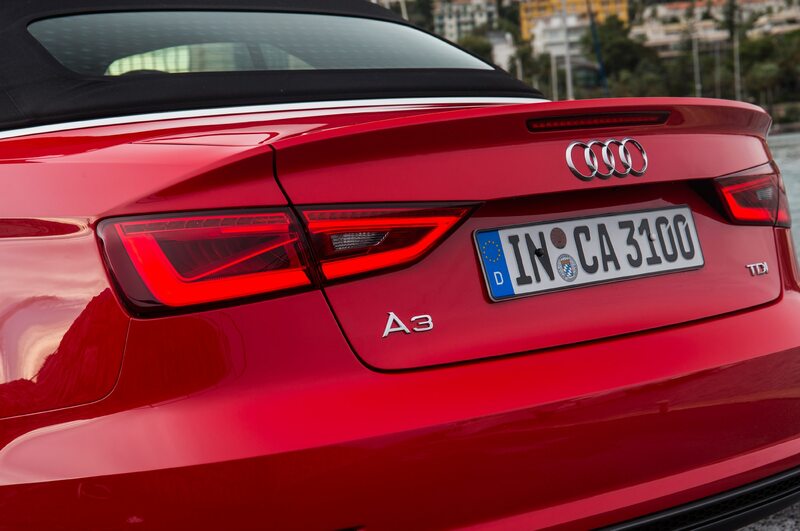 Audi’s continued push to innovate and create advanced technology hasn’t been cheap. 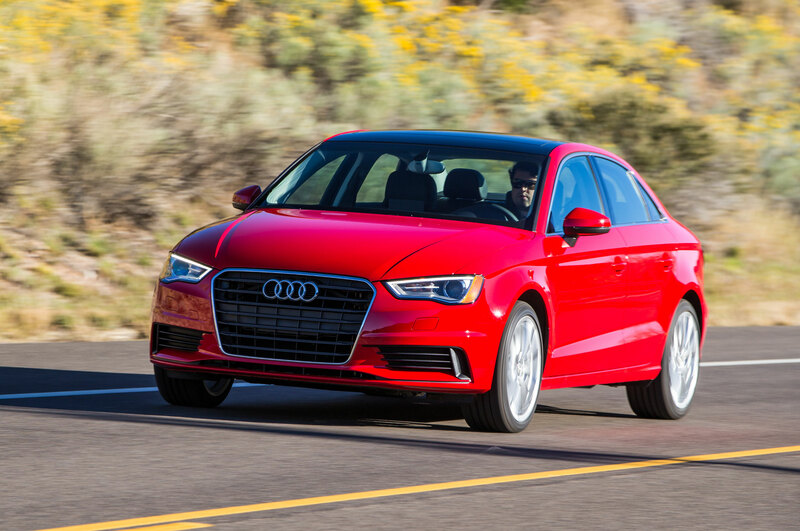 As a result, the automaker is looking to secure its financial health by going on a budget “fitness program” with cutbacks in certain areas. 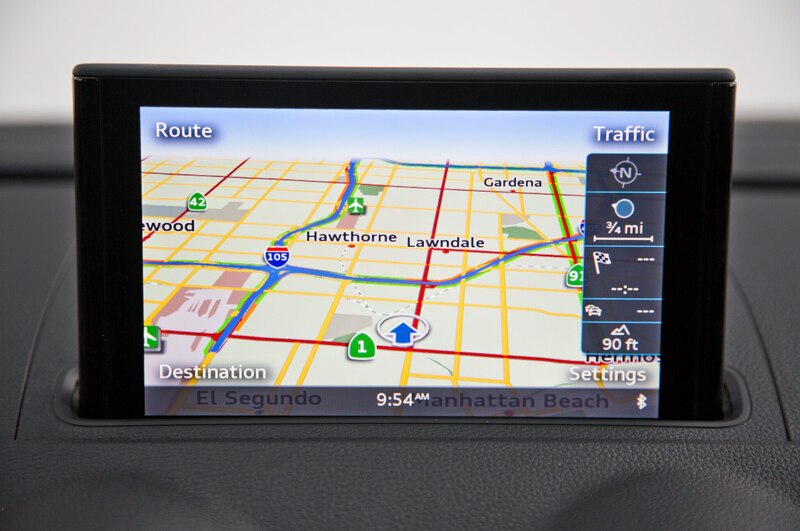 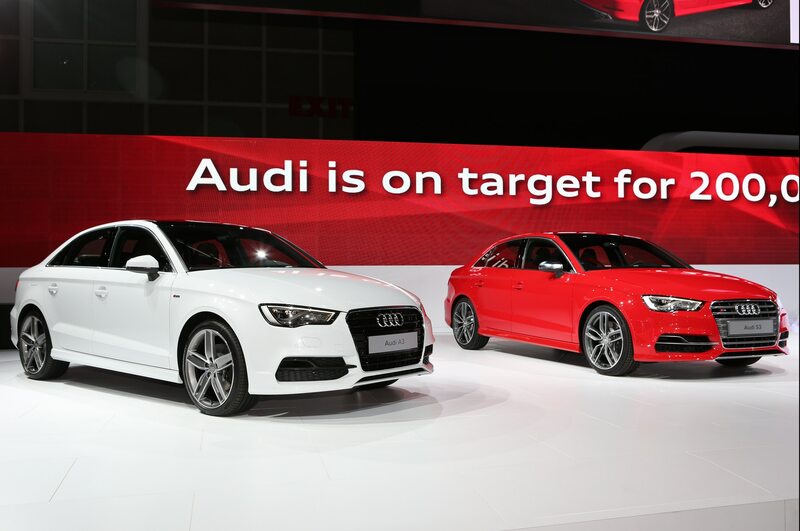 According to a report by Bloomberg¸ the automaker is looking to reduce spending by about $2.5 billion a year. 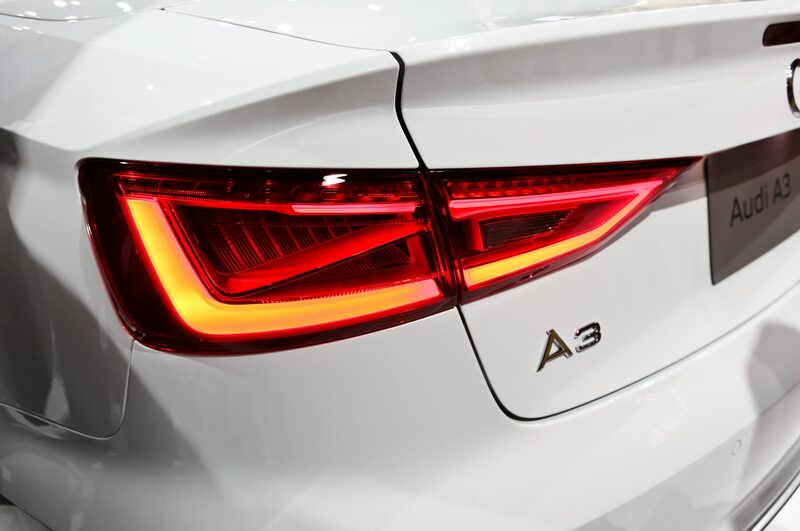 The cutback will allow continued spending on technology like electric vehicles, self-driving cars, and infotainment, while also leaving enough cash for new facilities, including a plant in Mexico that is slated to build the third-generation Q5 crossover starting in 2016. 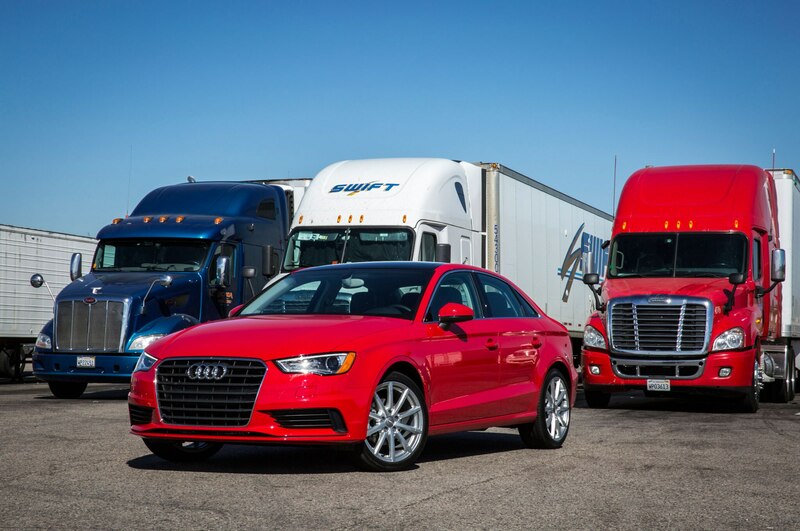 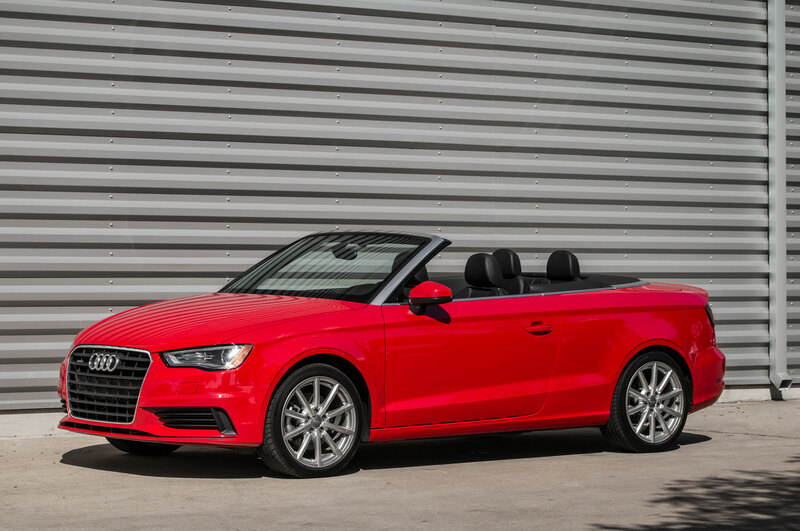 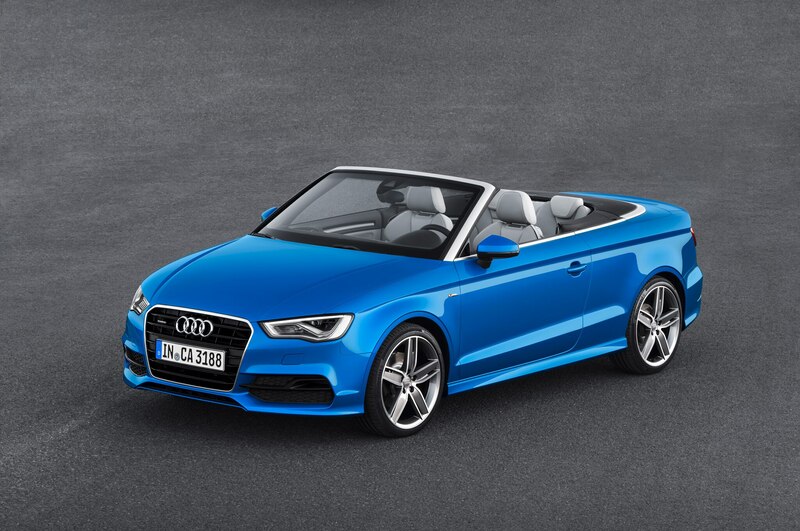 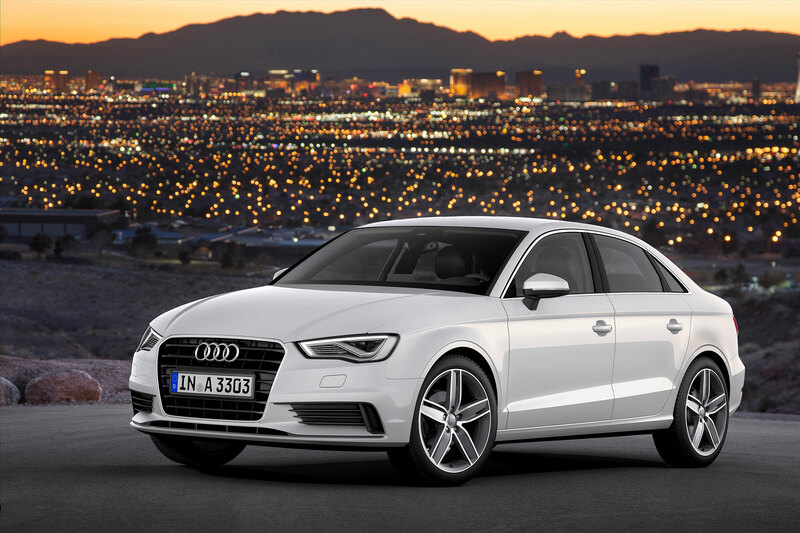 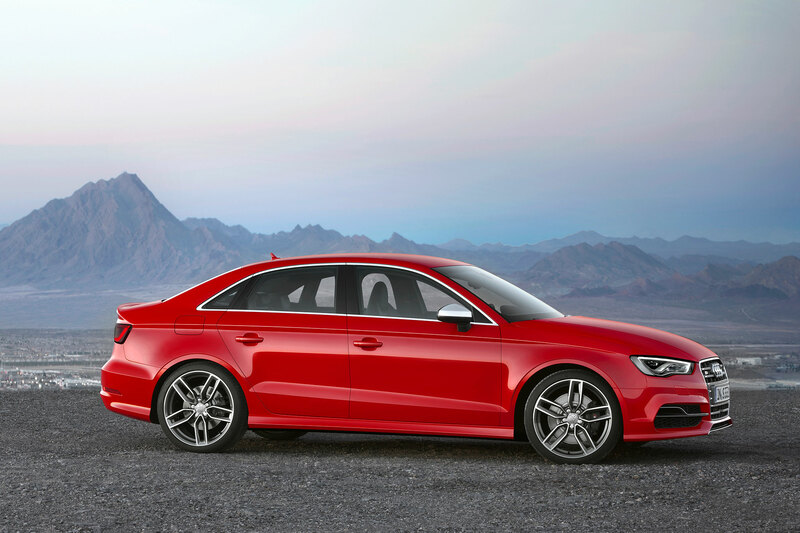 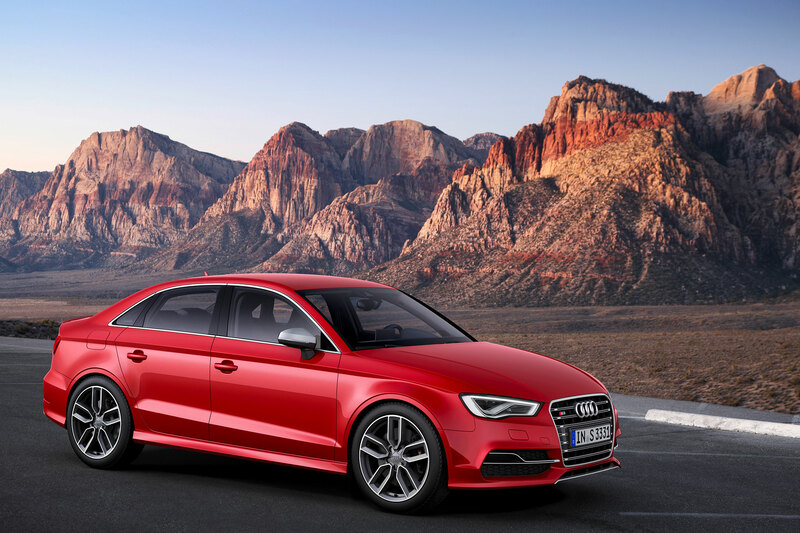 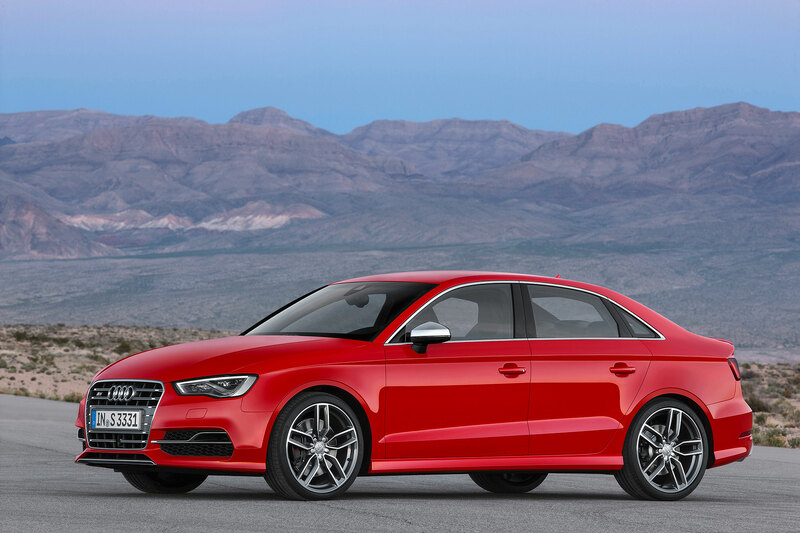 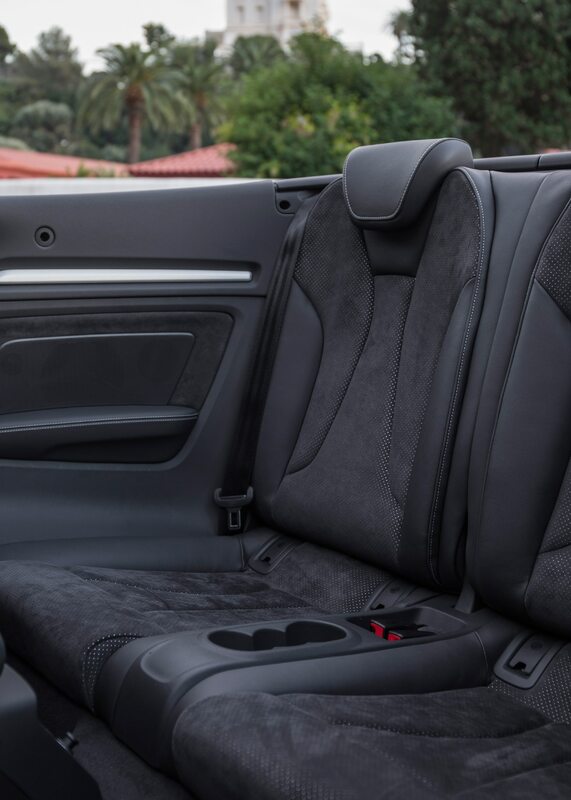 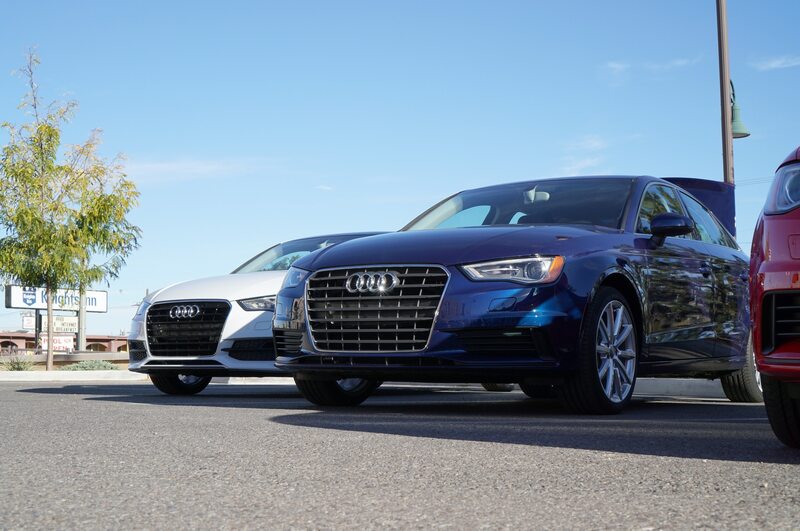 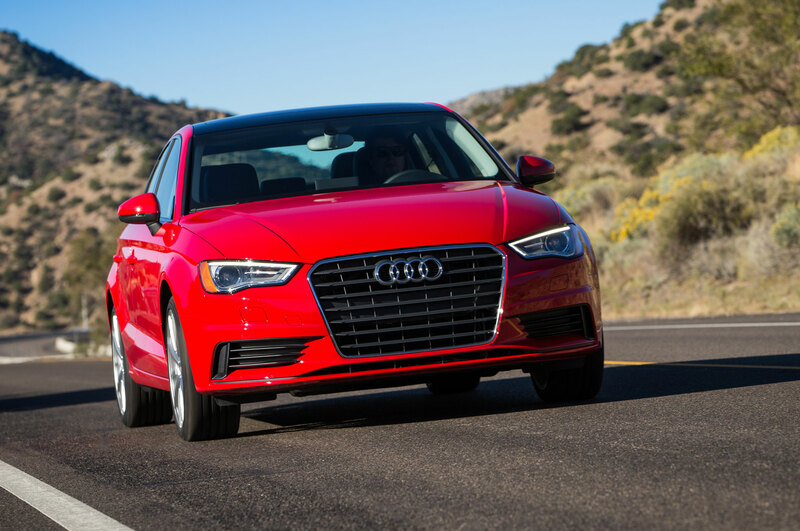 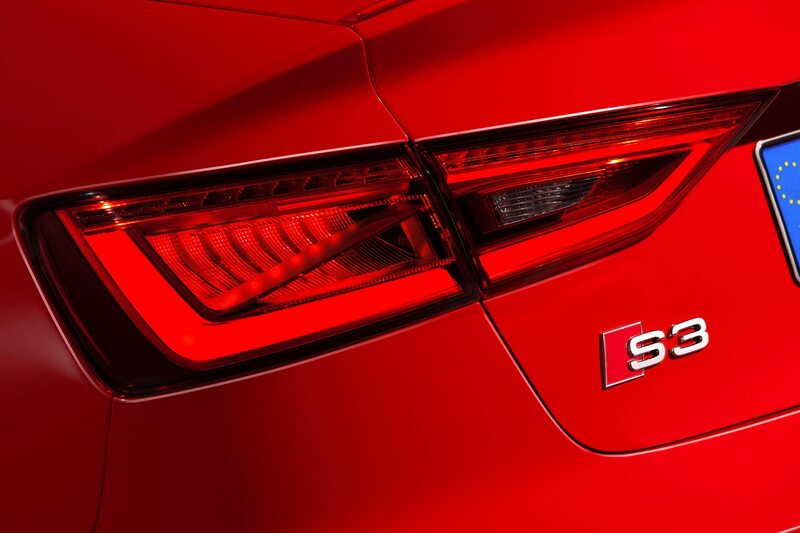 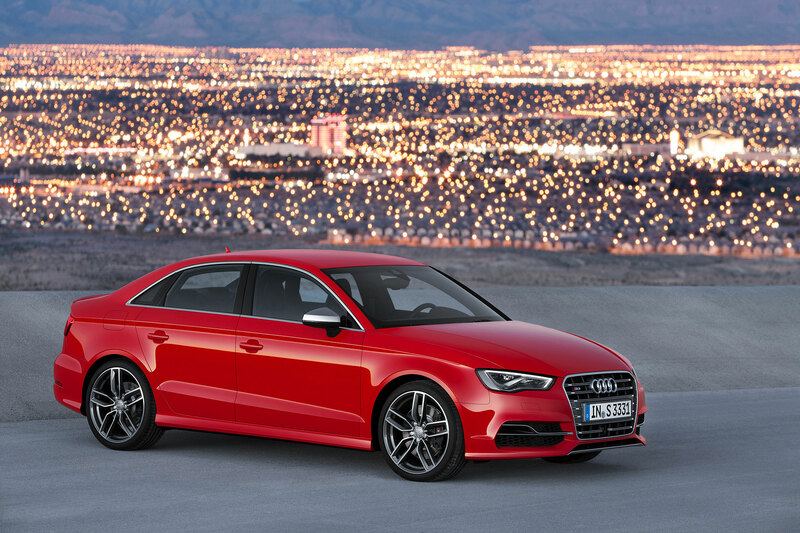 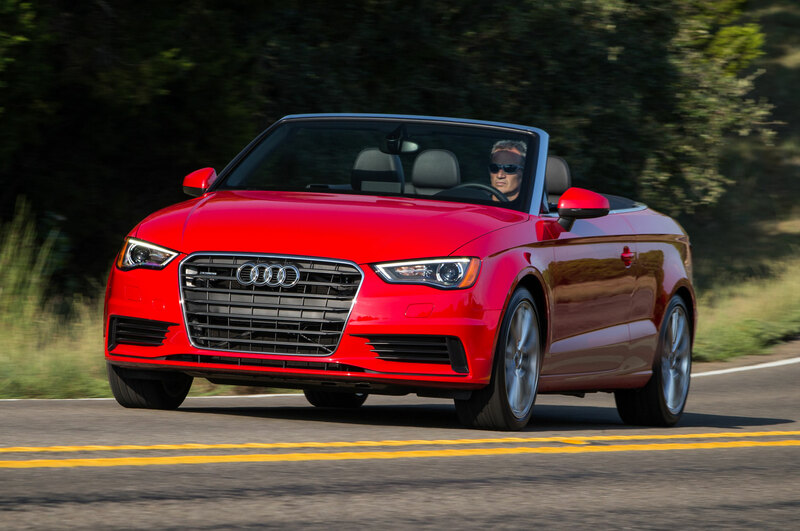 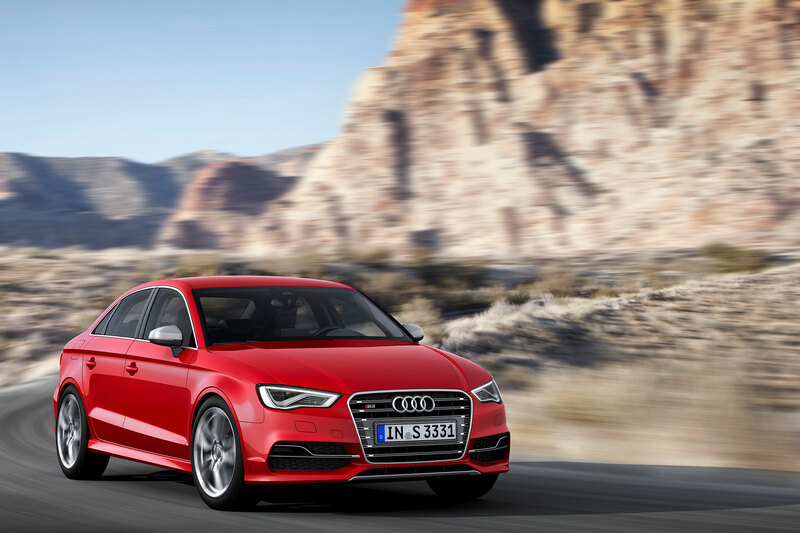 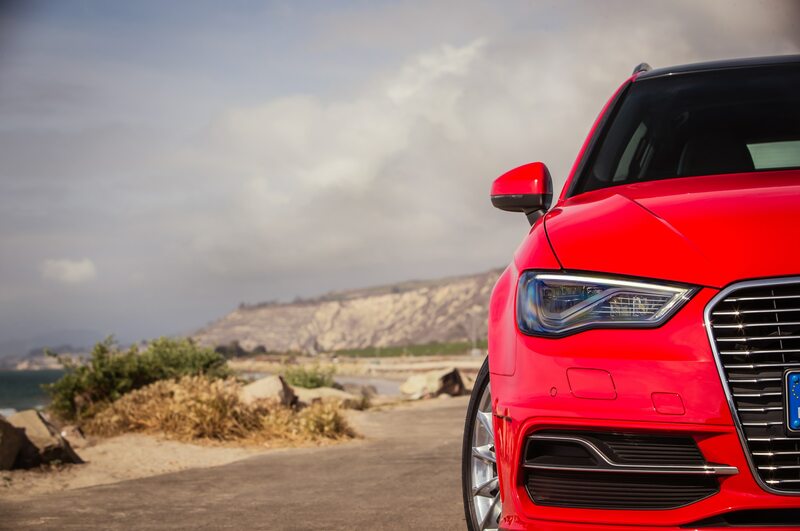 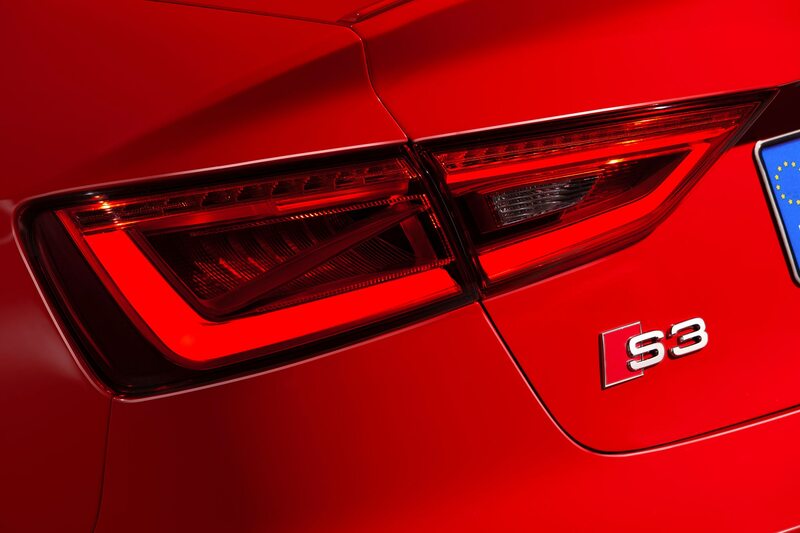 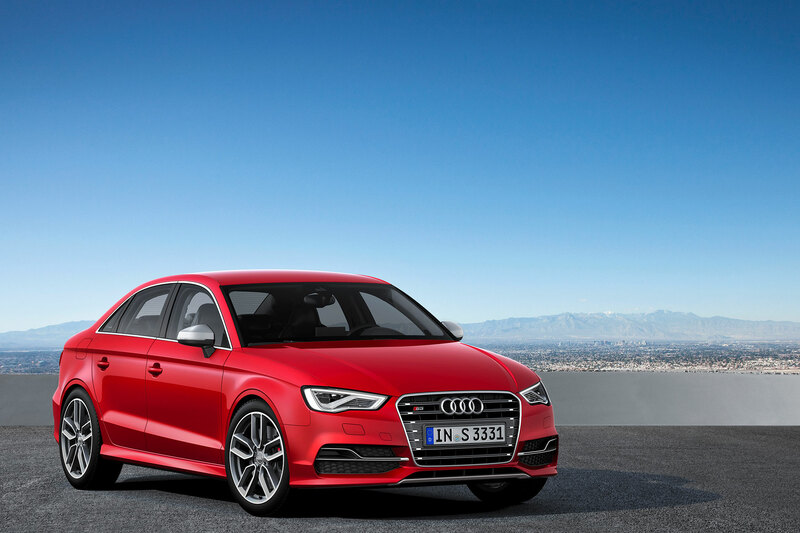 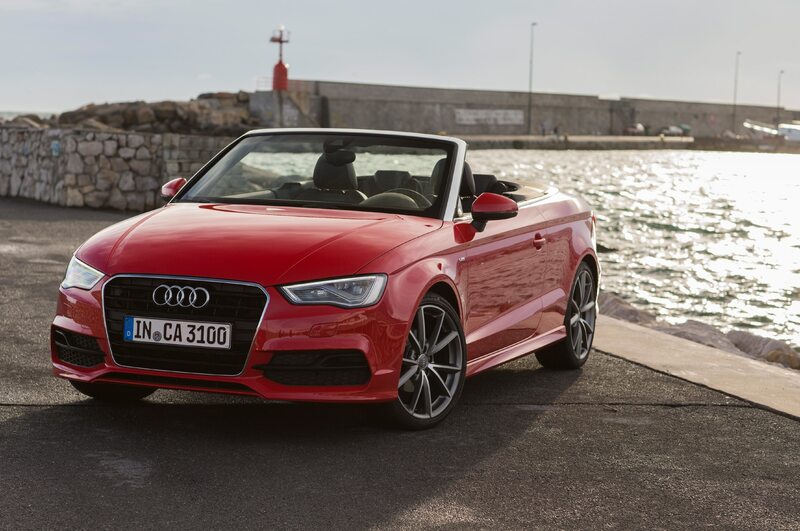 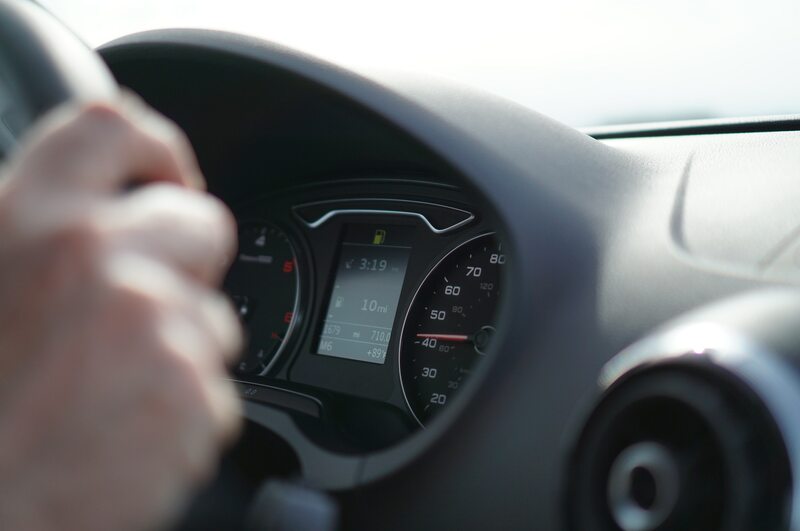 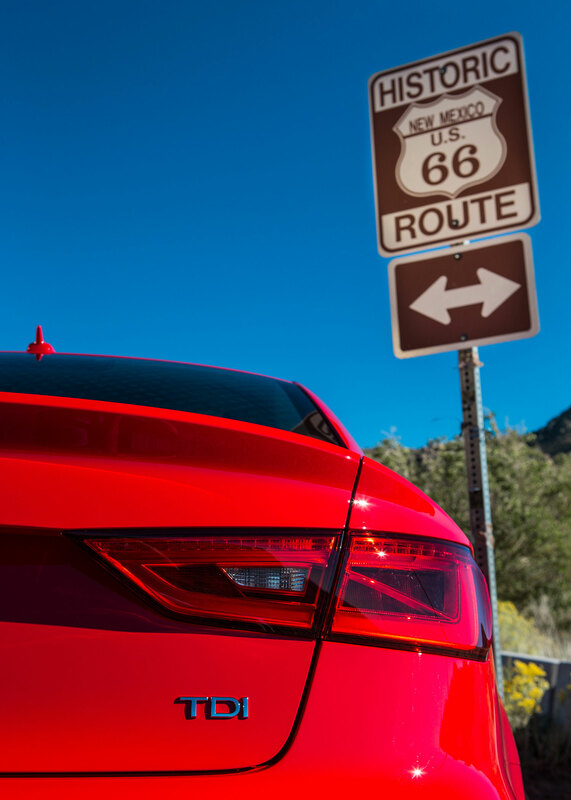 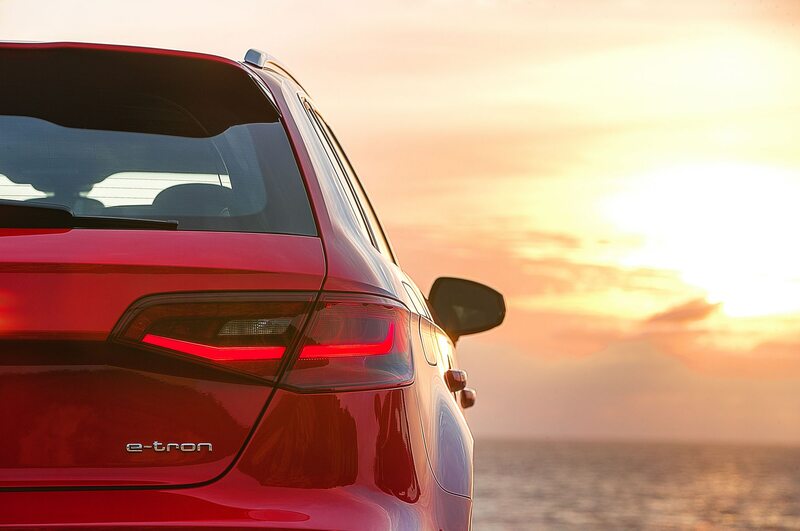 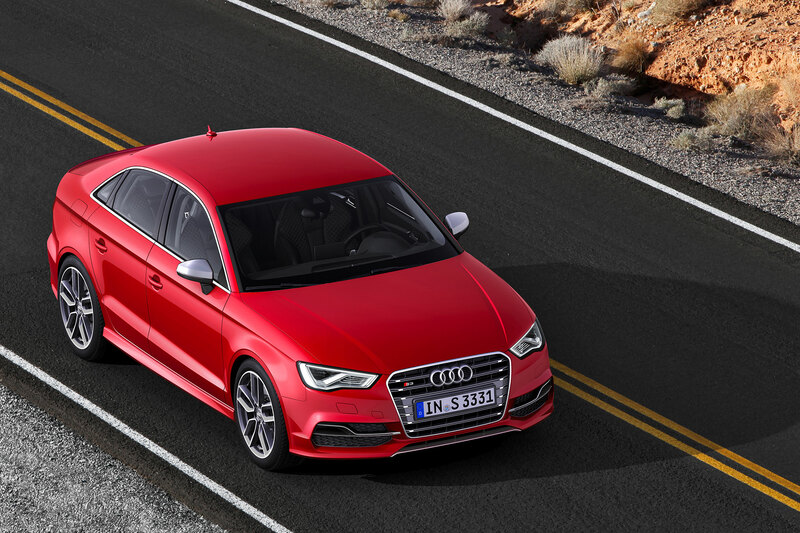 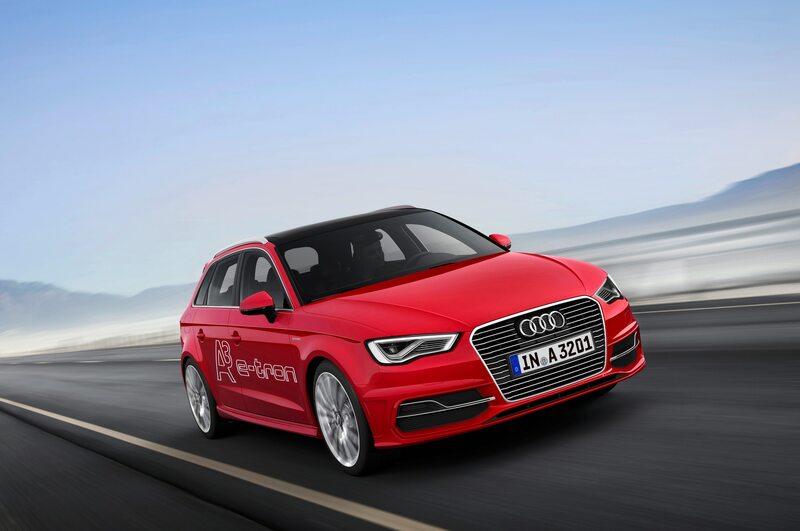 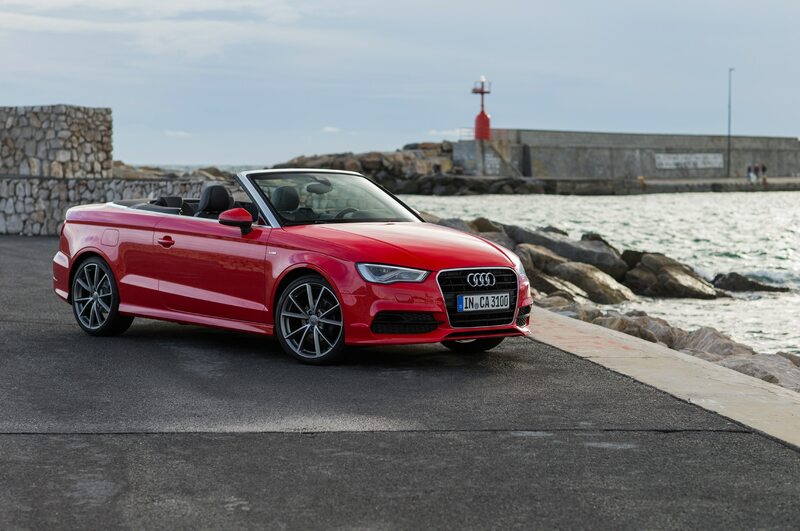 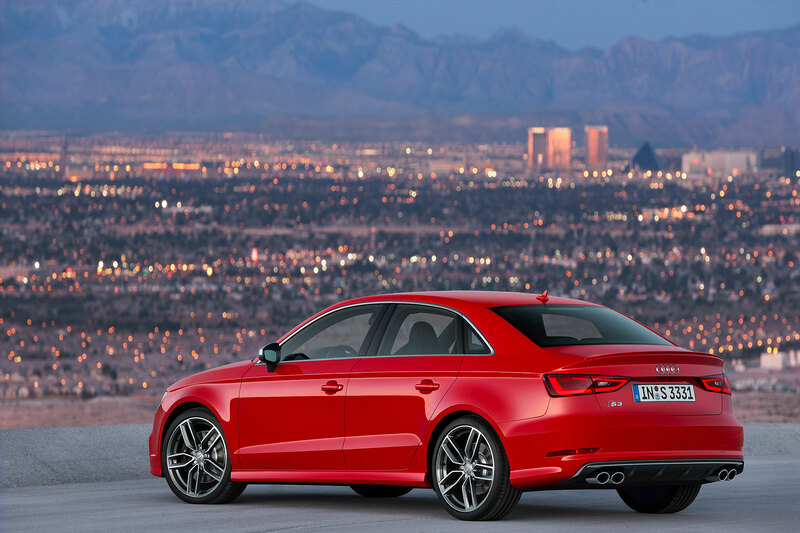 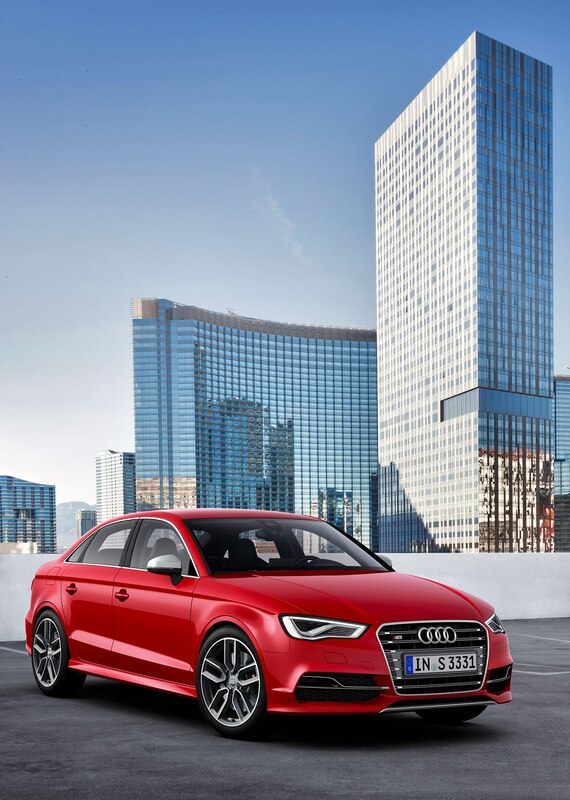 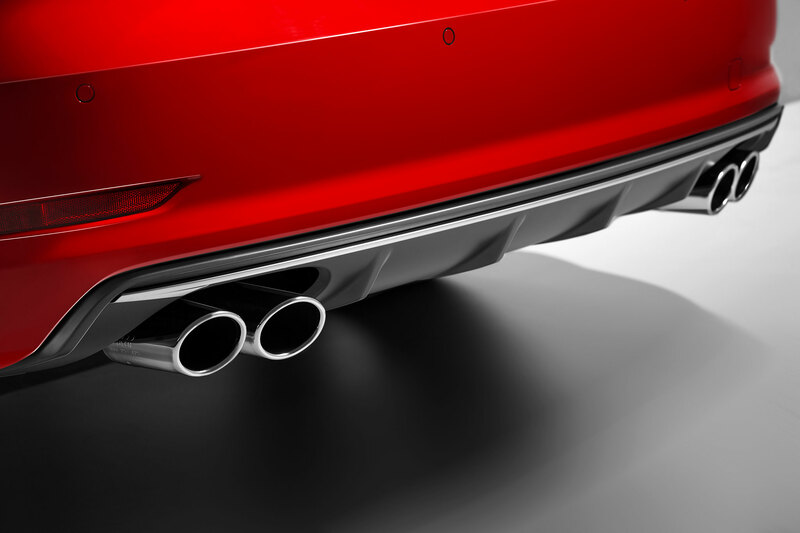 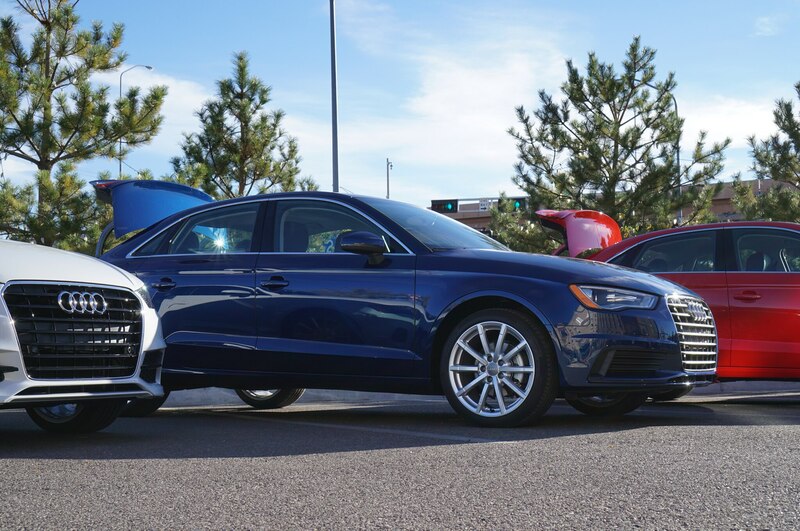 The news comes after Audi CEO Rupert Stadler sent out a company-wide letter in July detailing “a fitness program.” That said, Audi will limit additional spending on purchasing and manufacturing, as well as development. 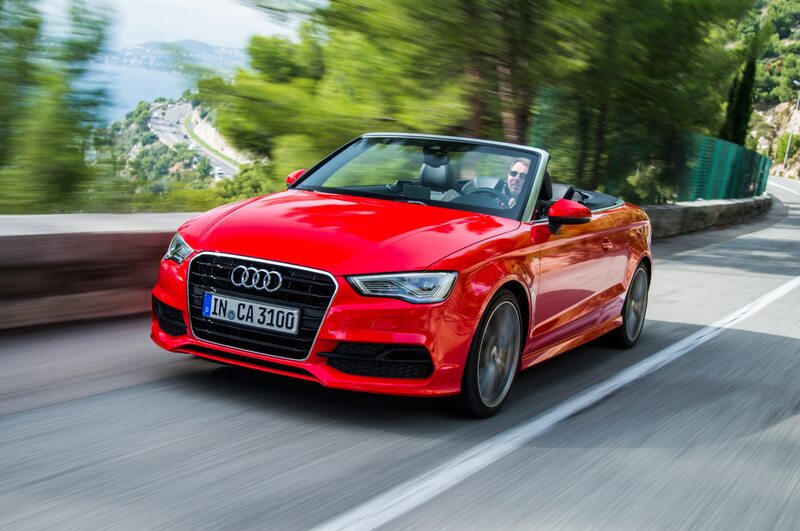 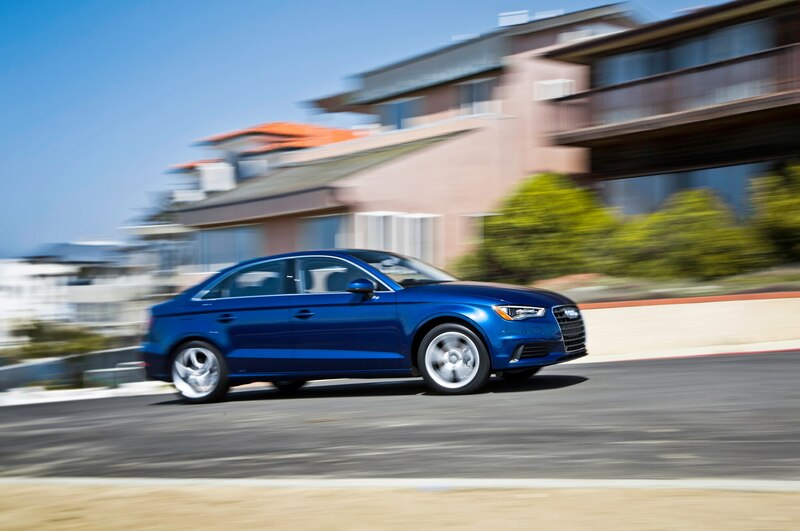 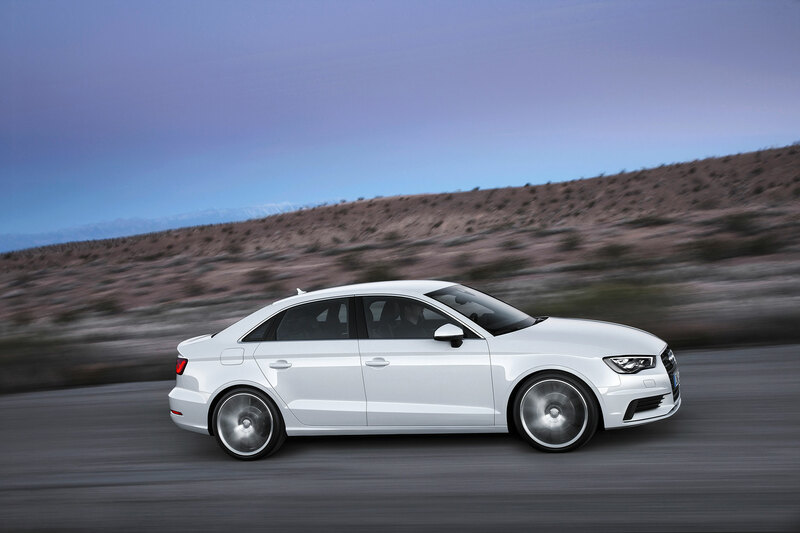 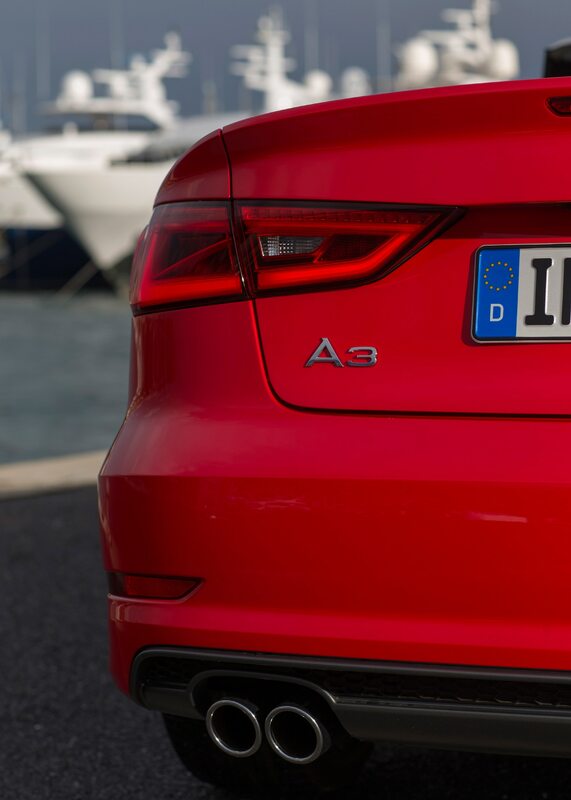 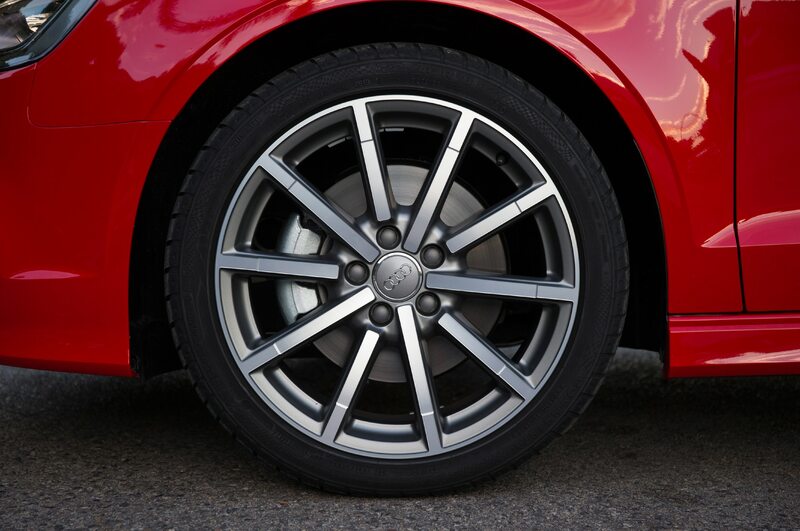 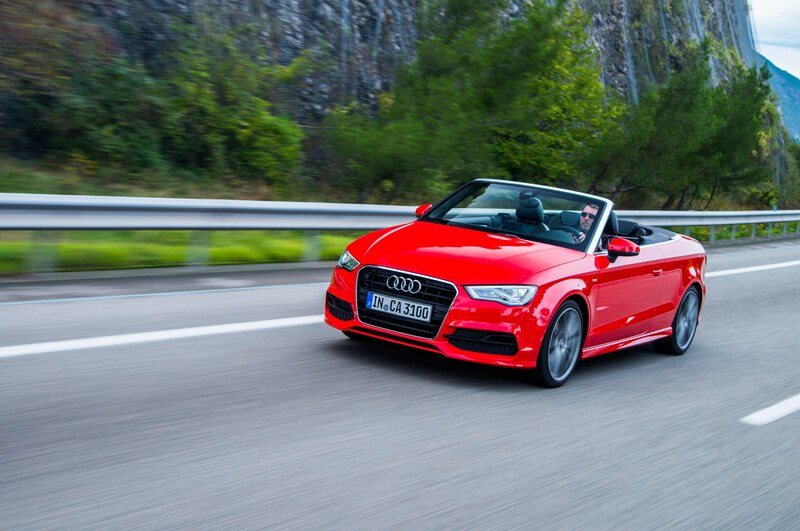 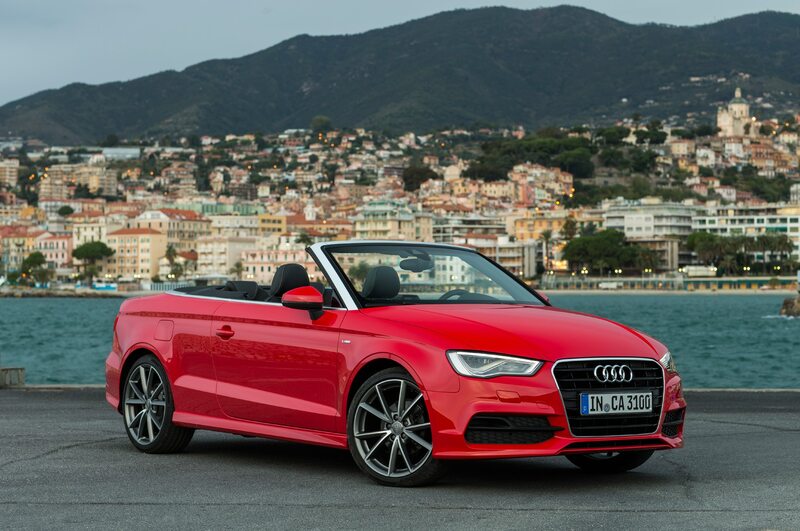 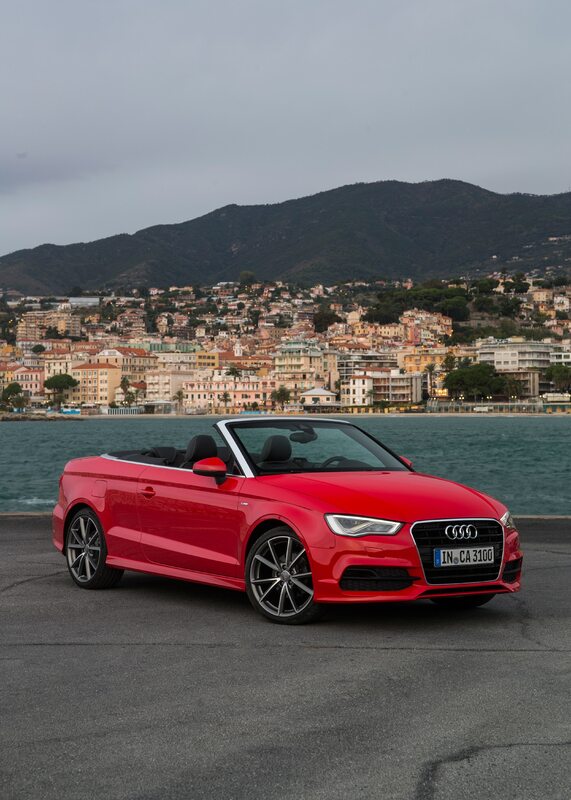 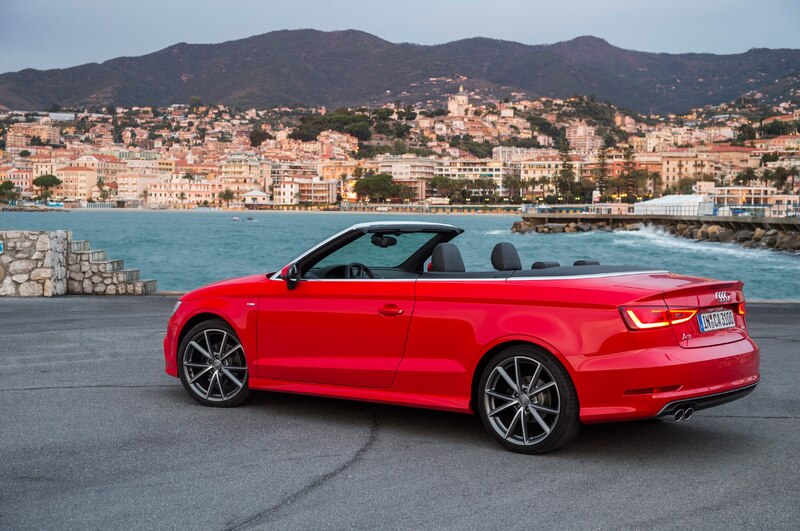 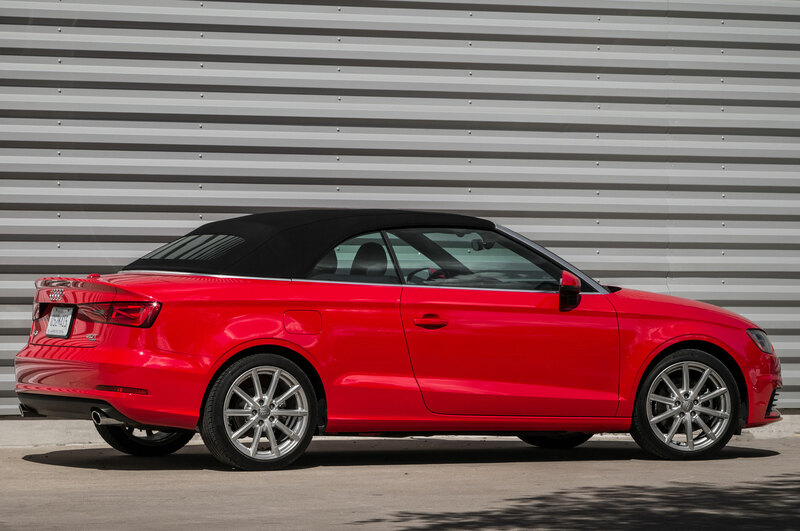 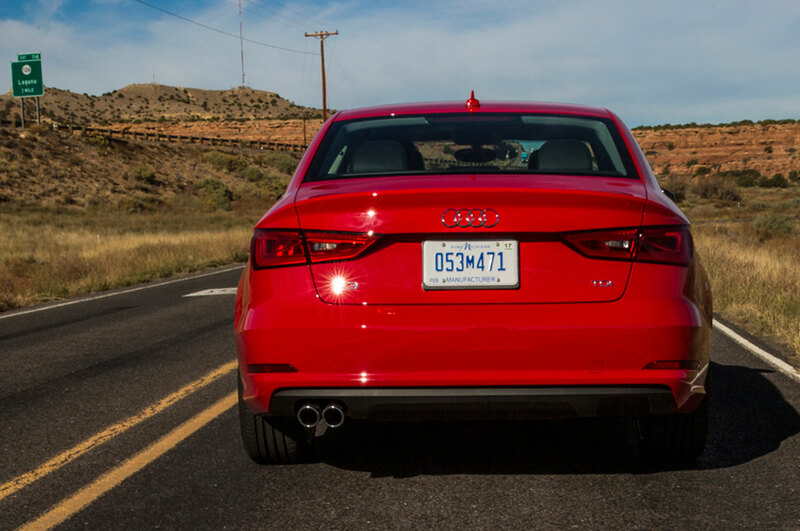 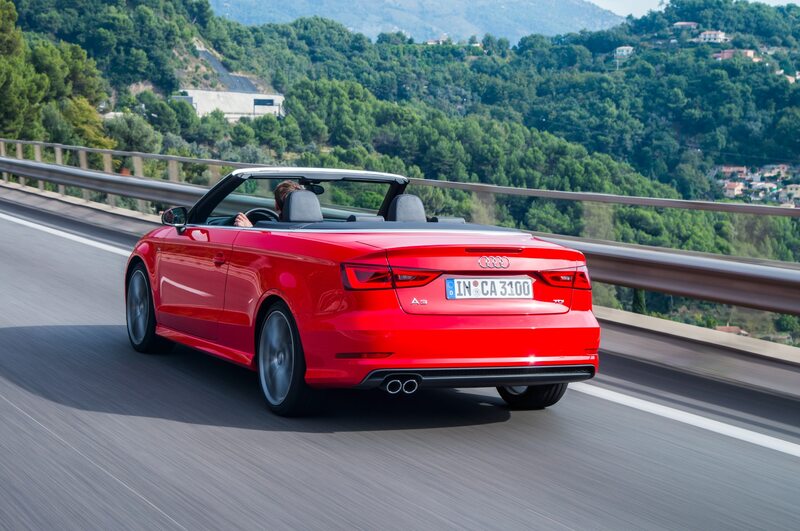 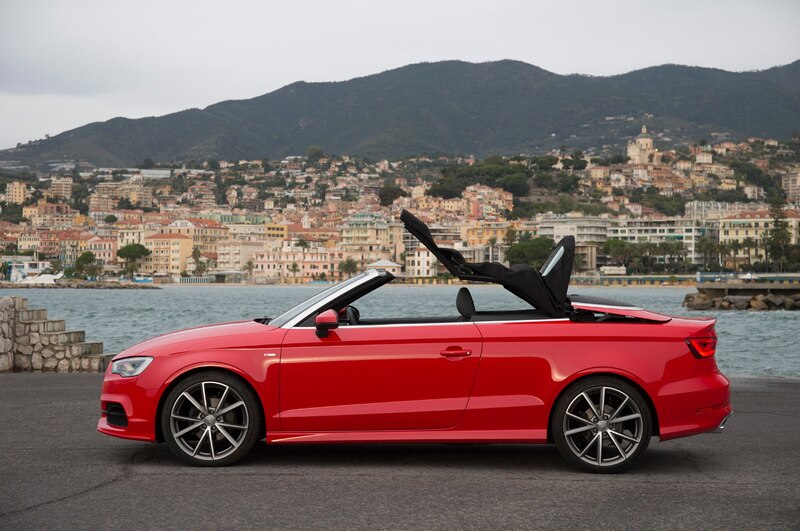 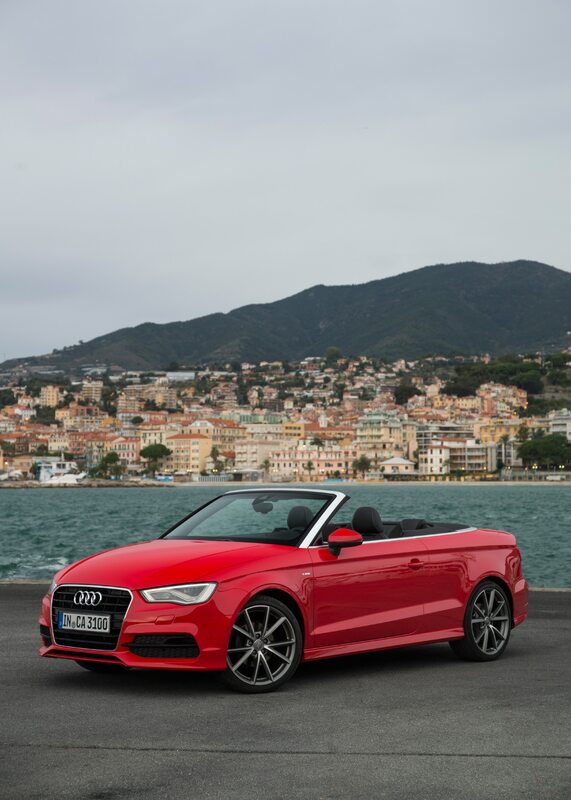 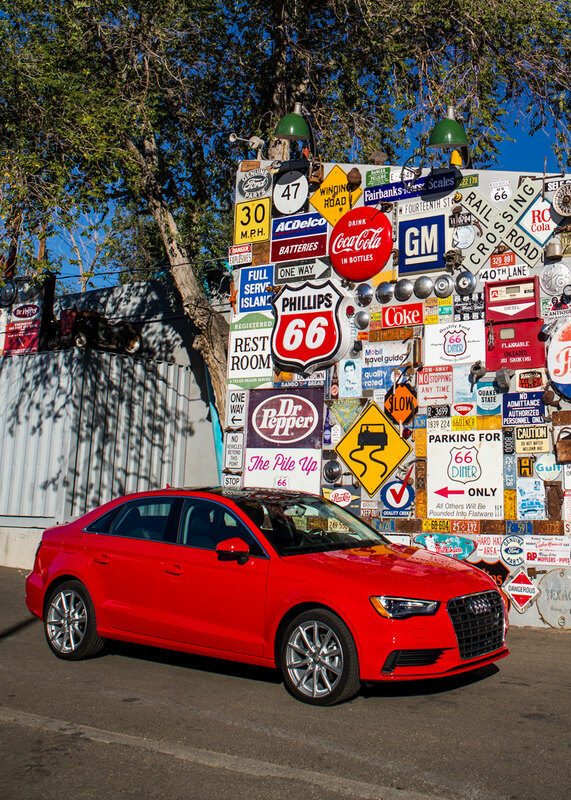 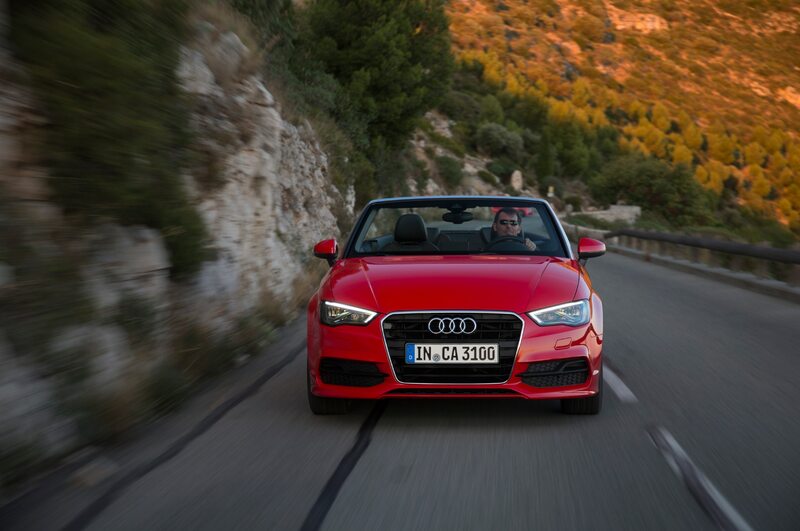 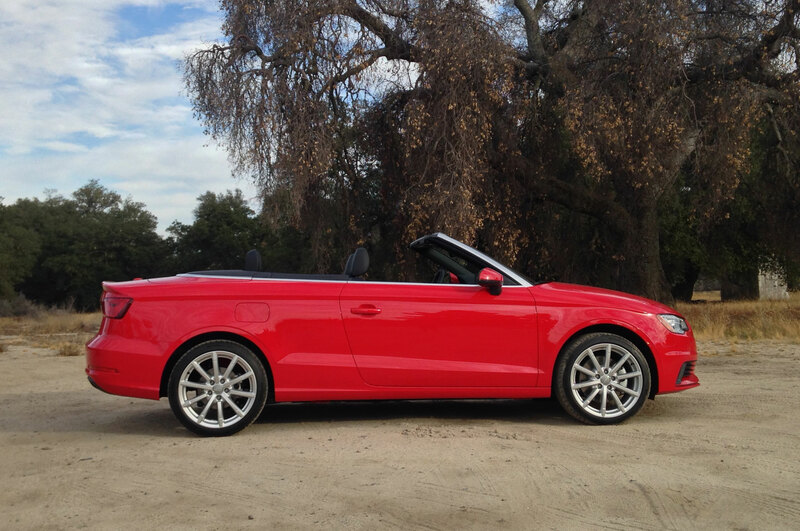 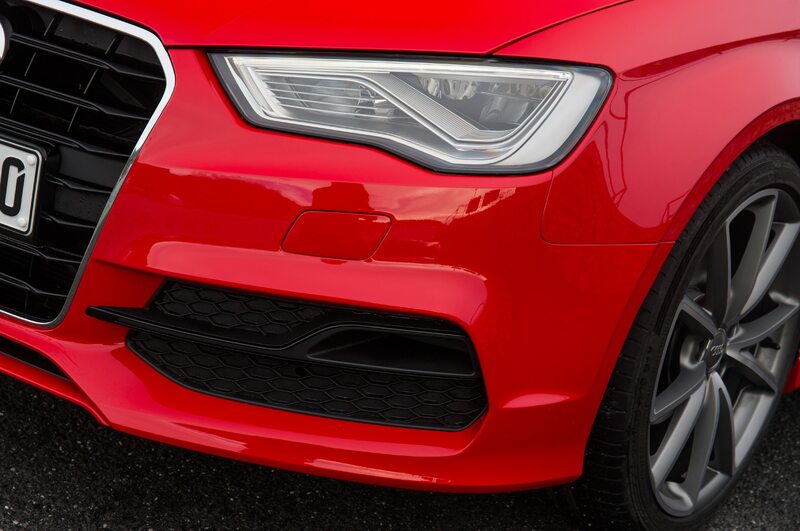 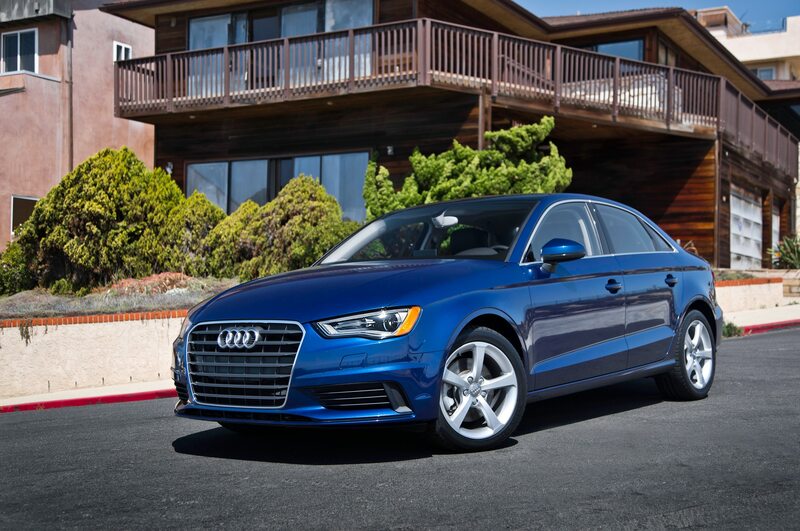 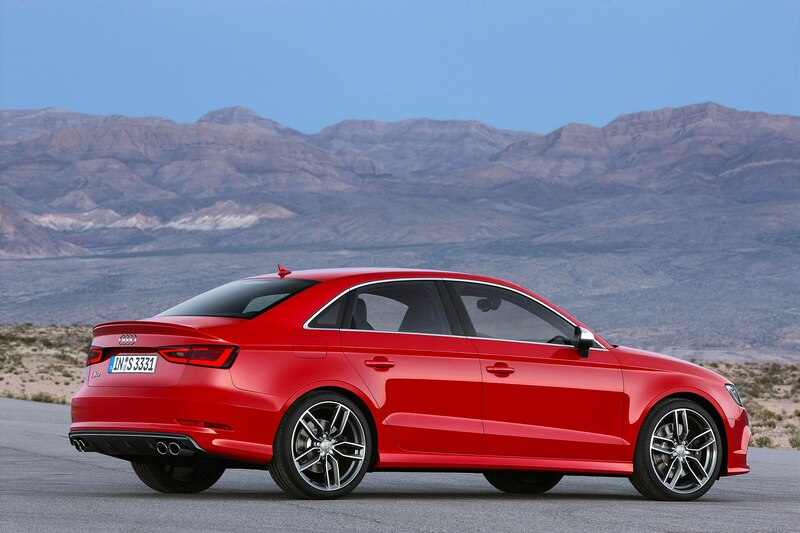 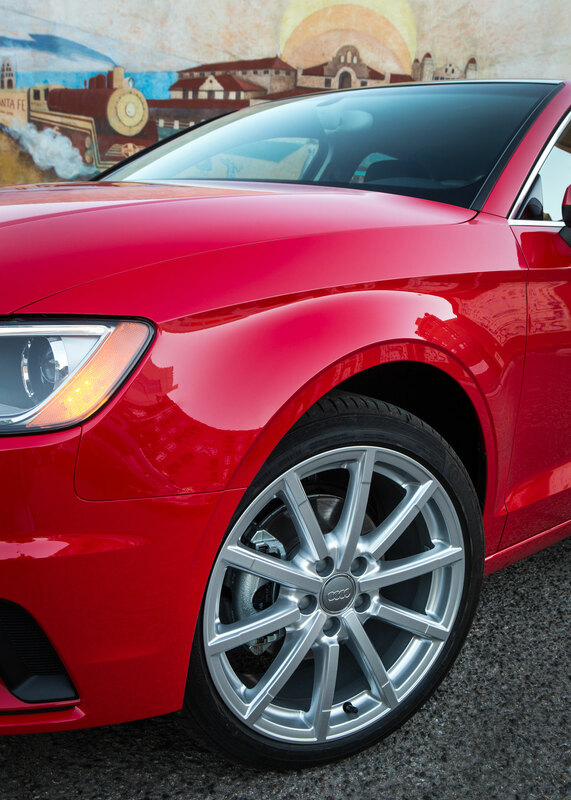 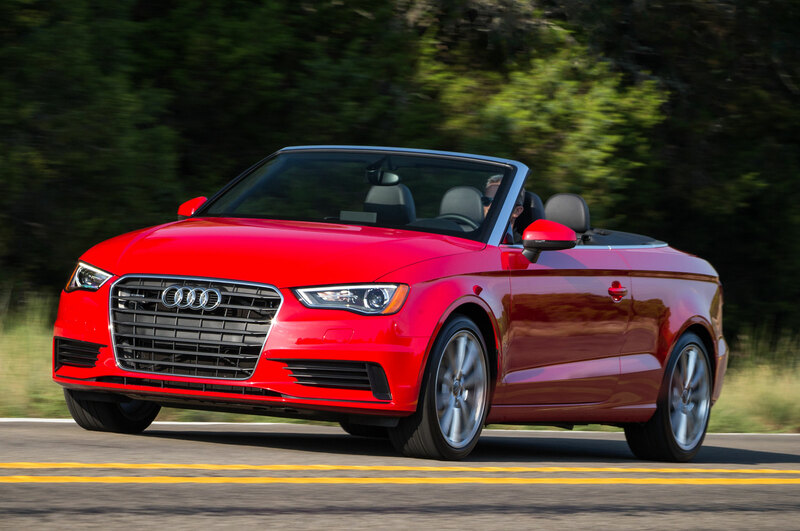 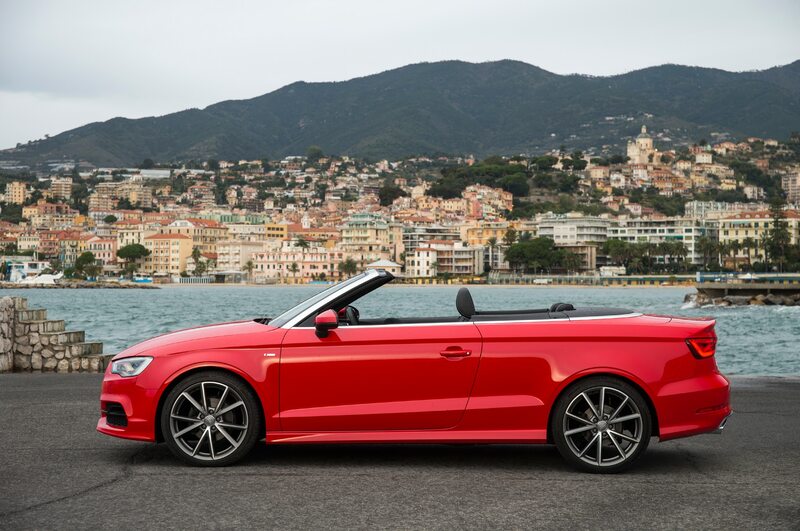 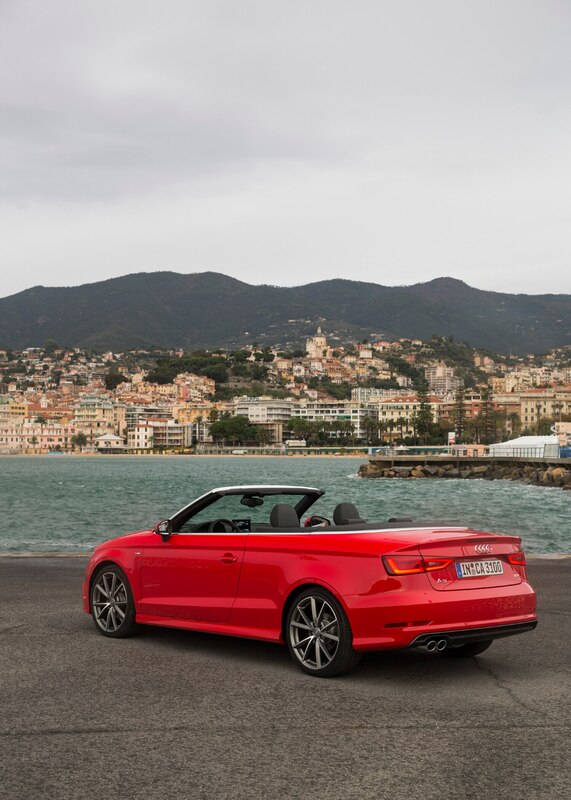 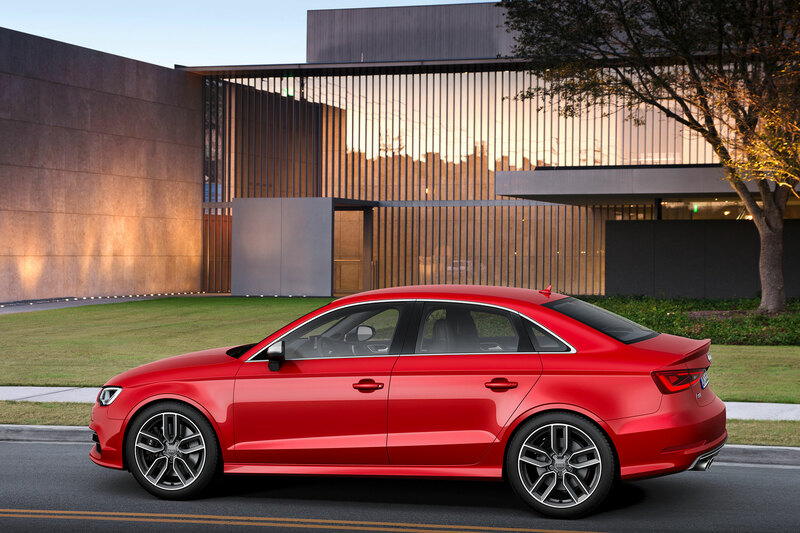 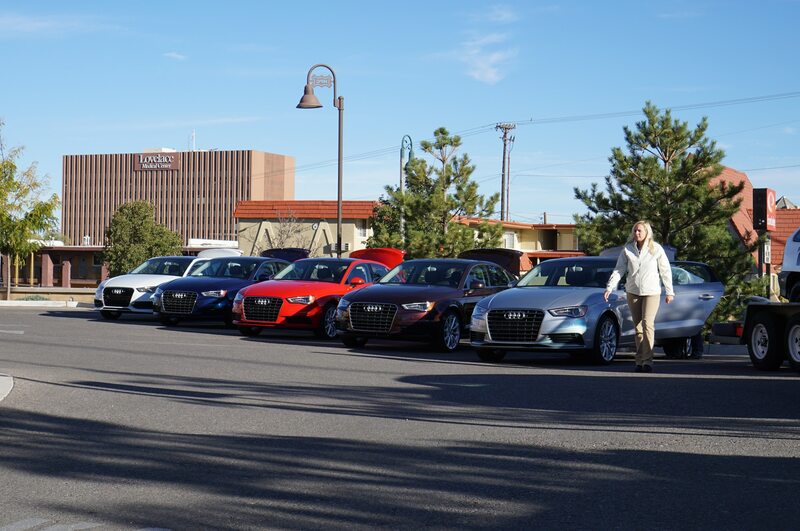 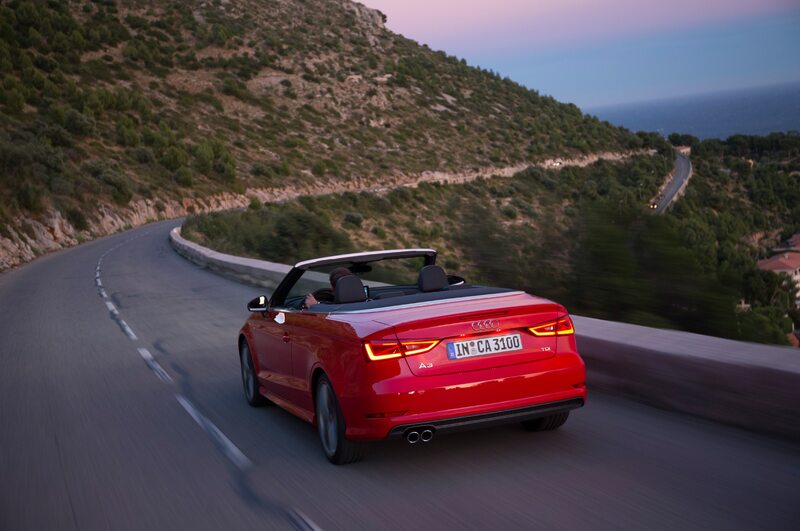 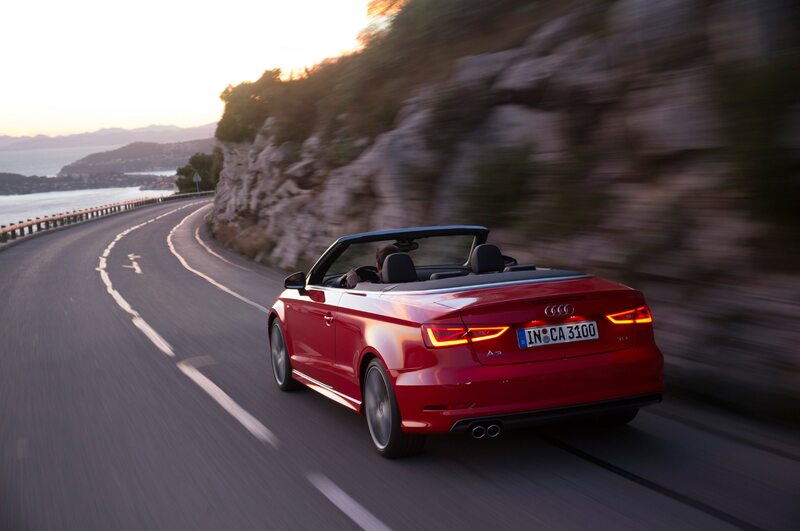 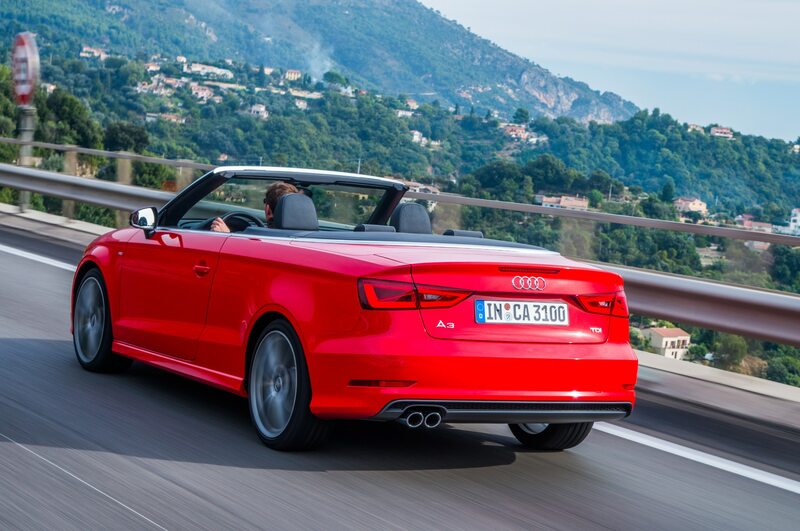 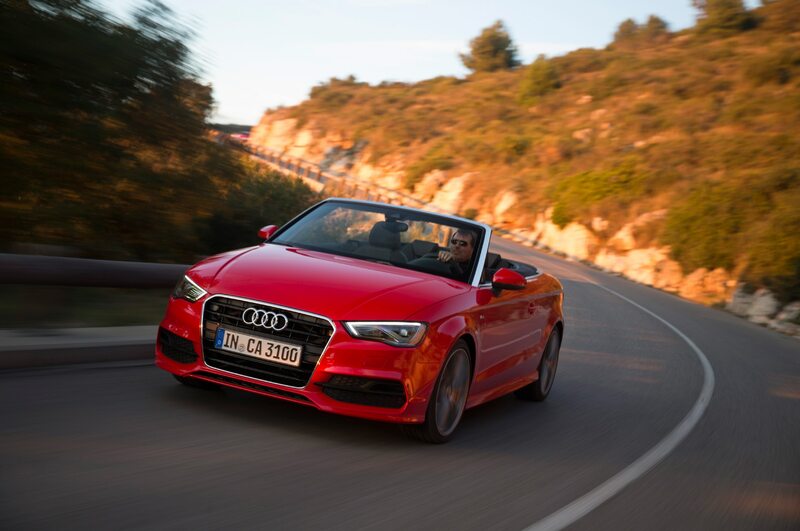 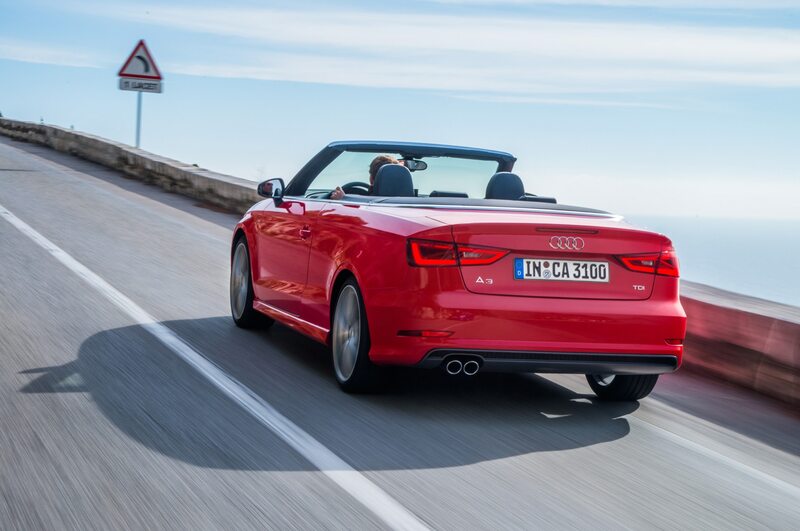 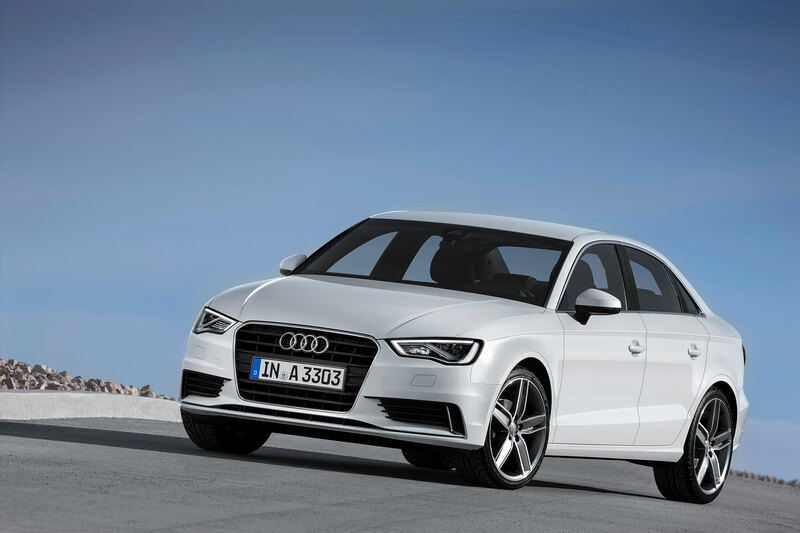 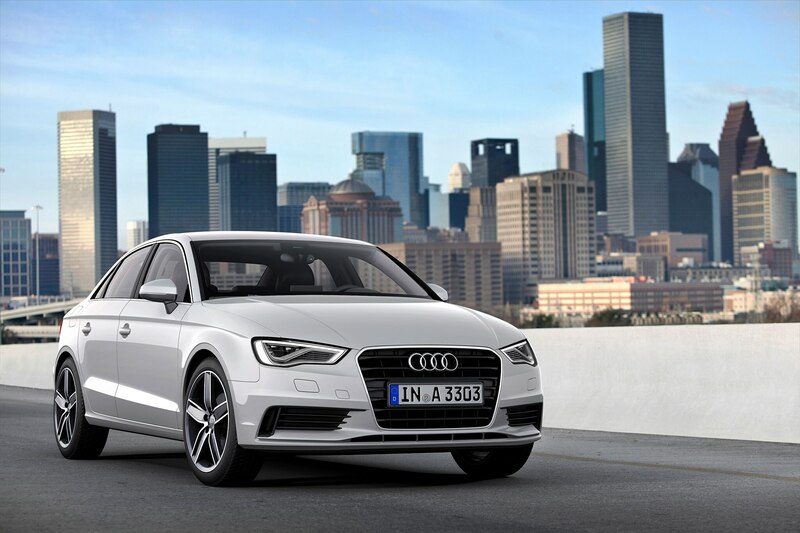 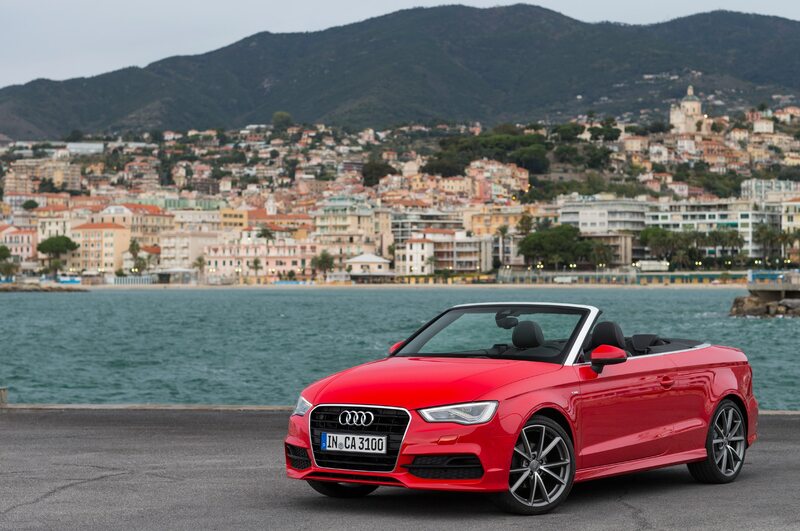 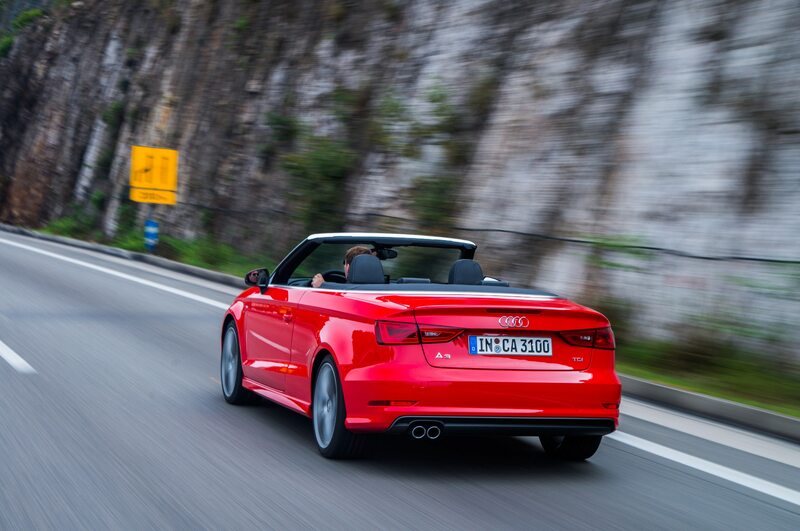 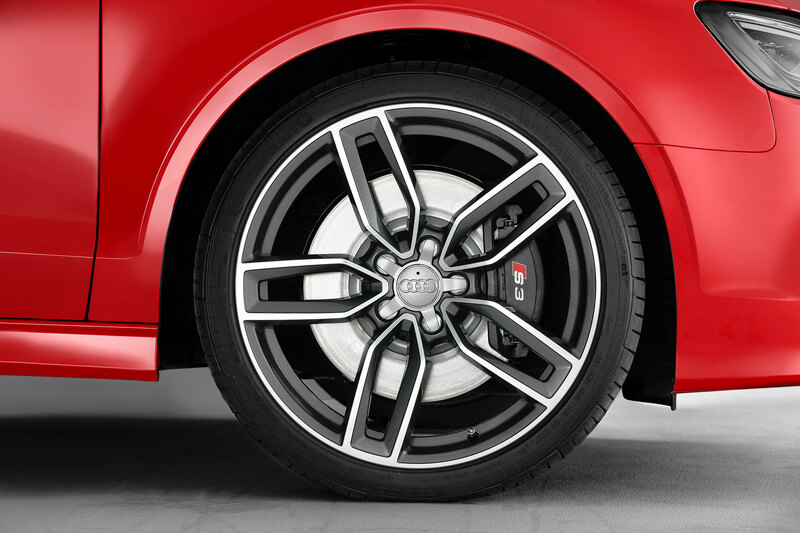 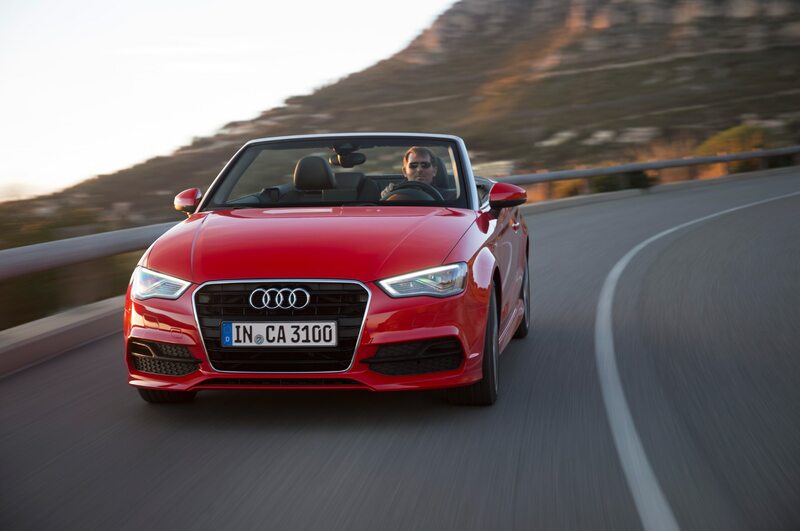 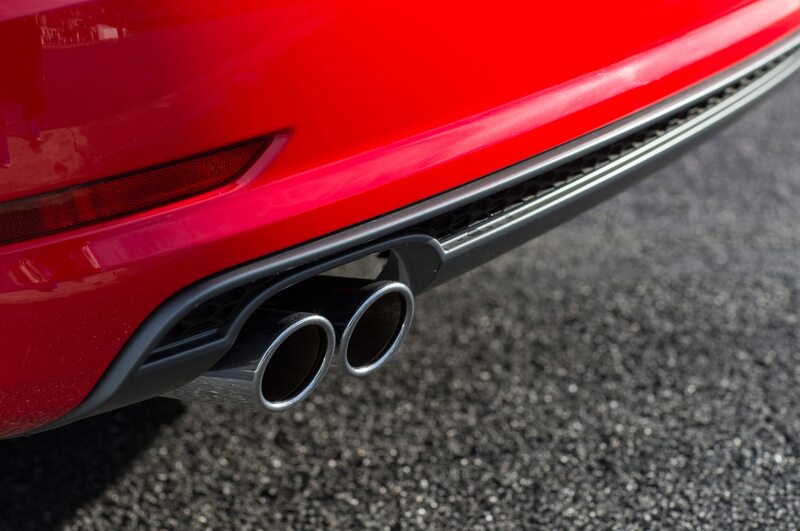 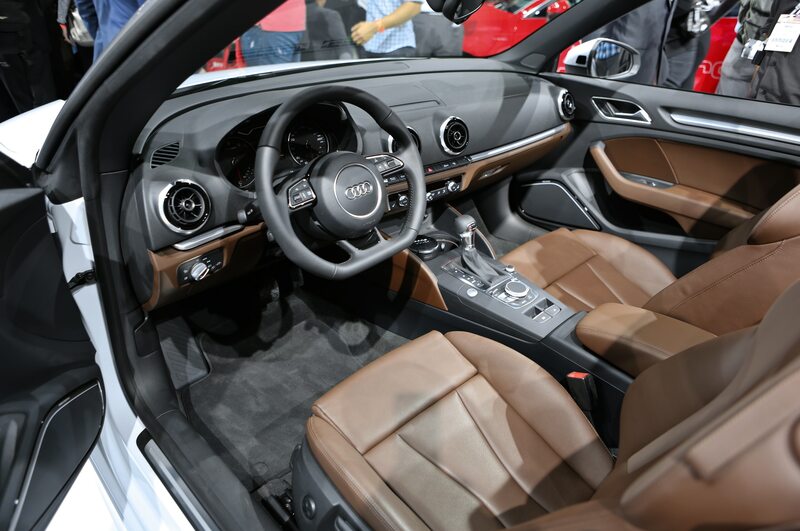 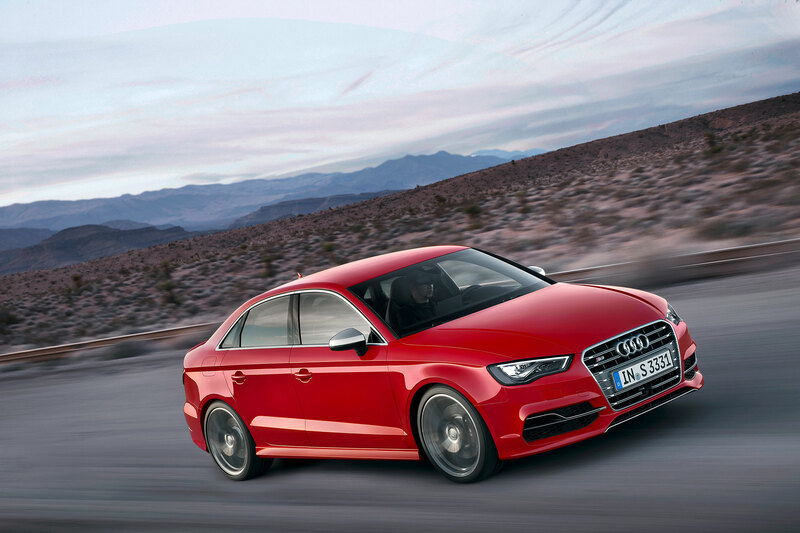 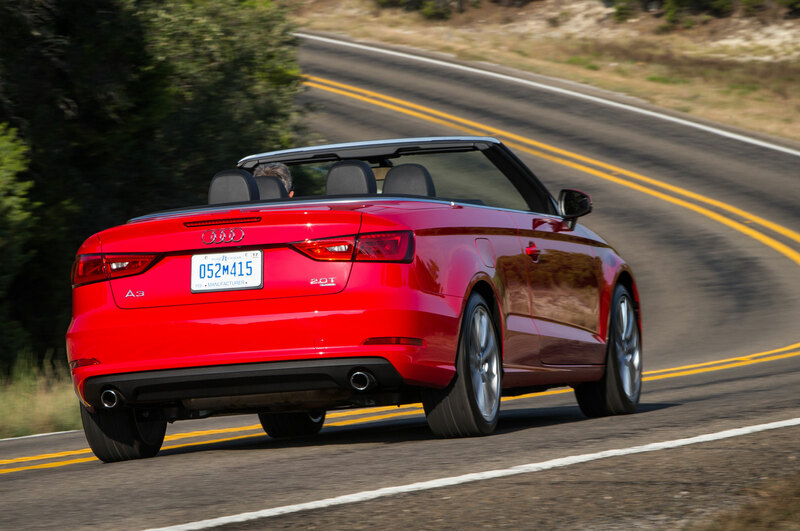 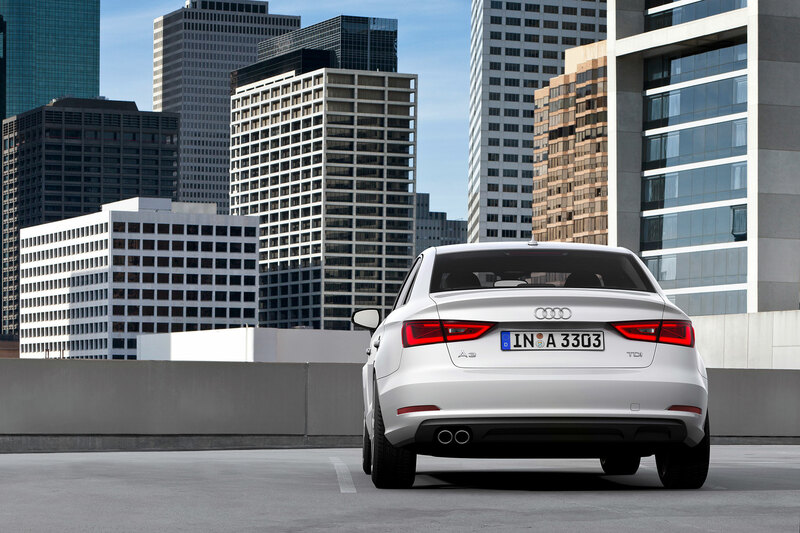 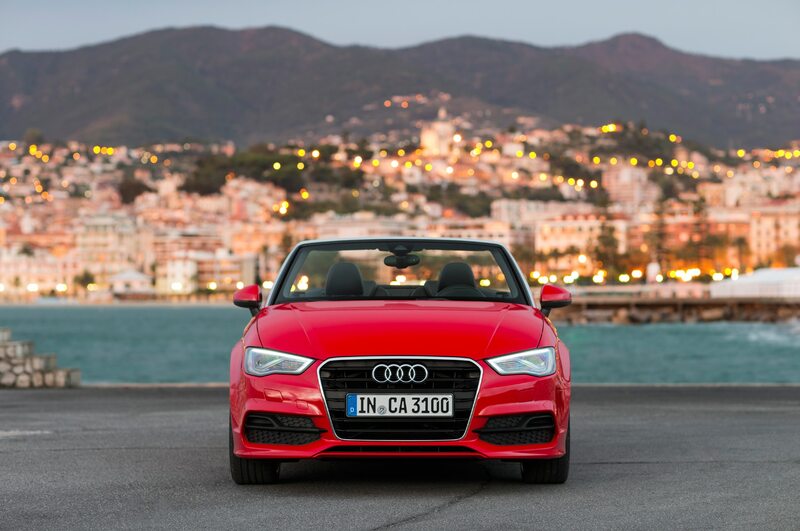 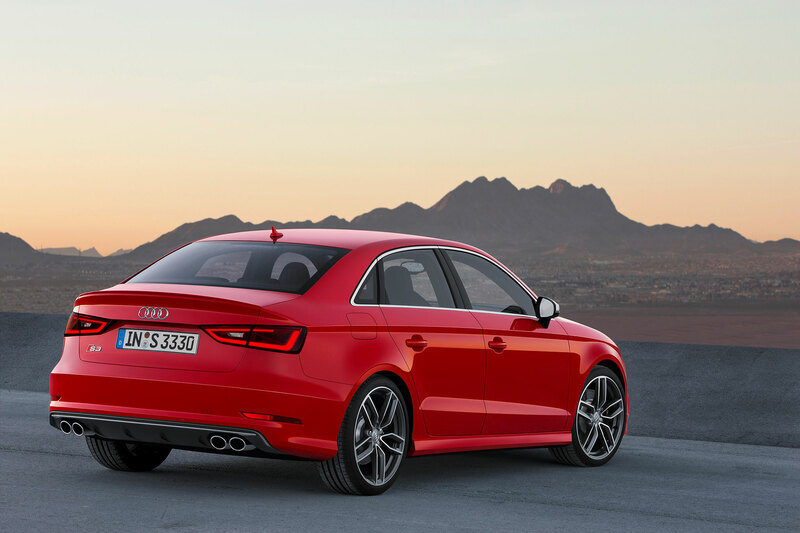 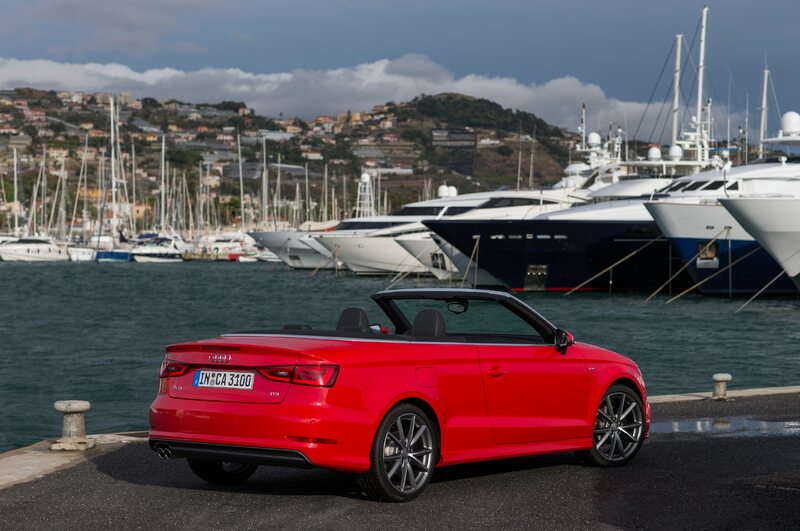 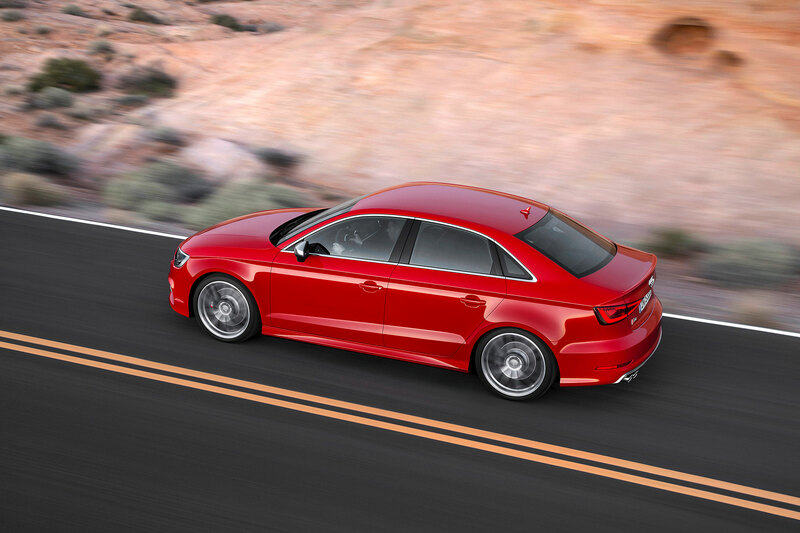 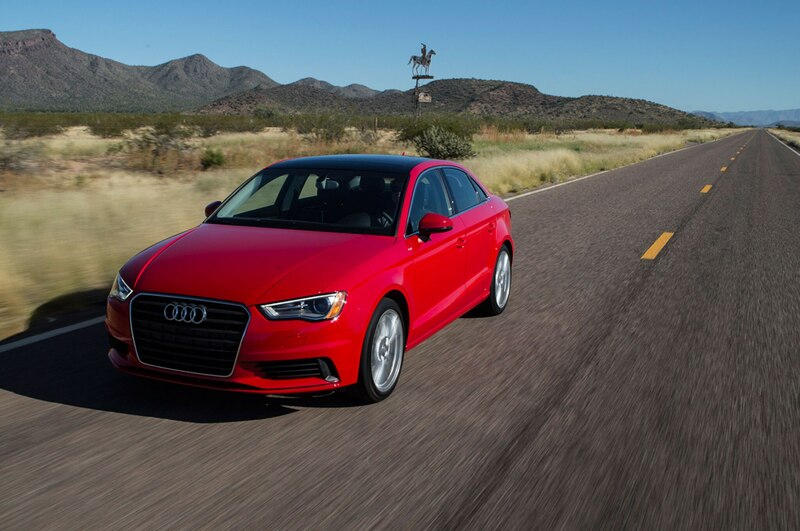 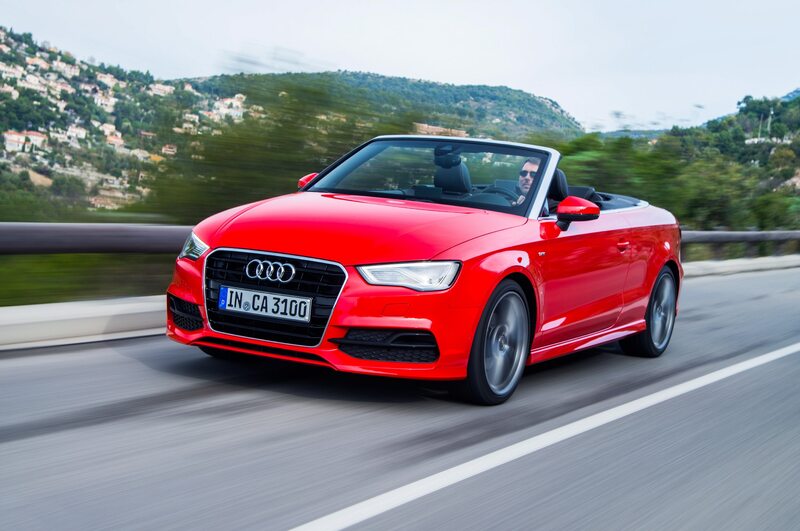 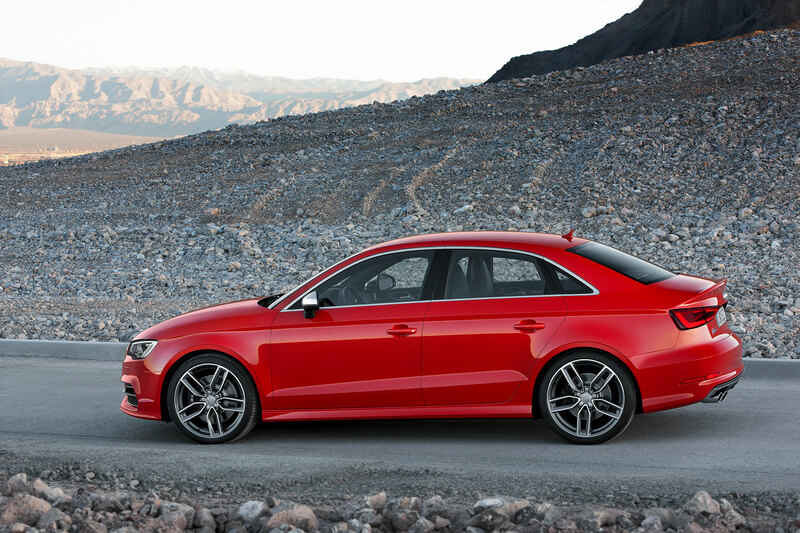 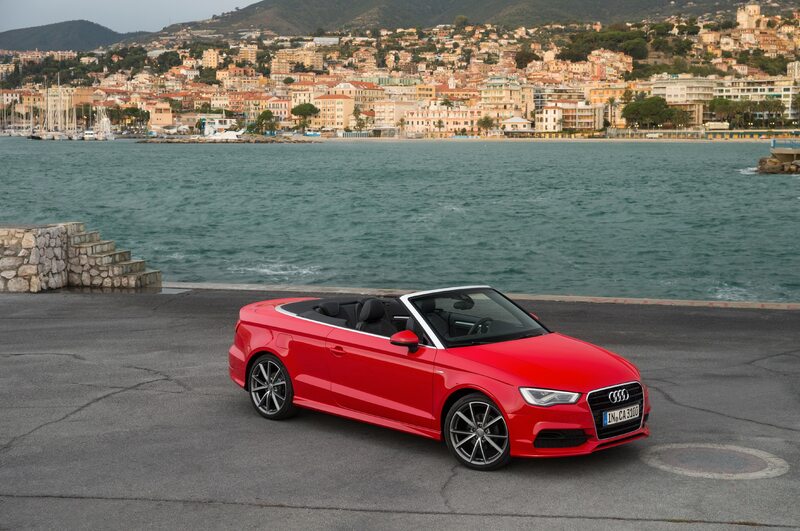 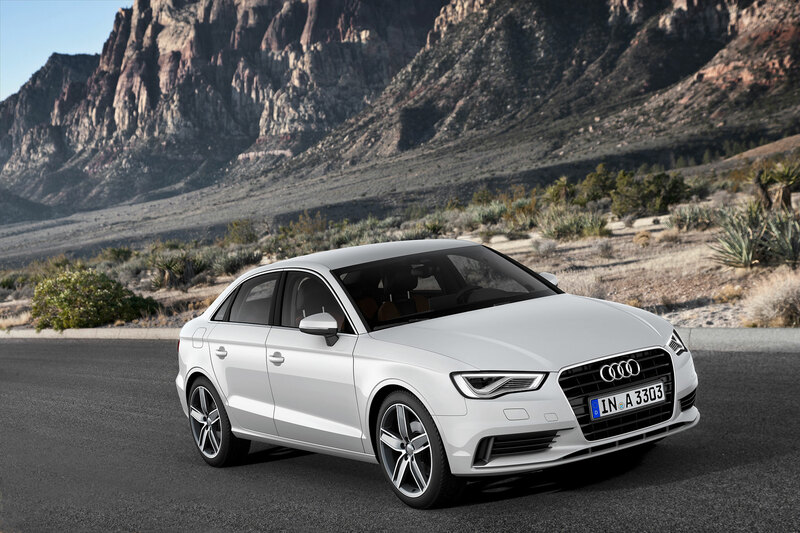 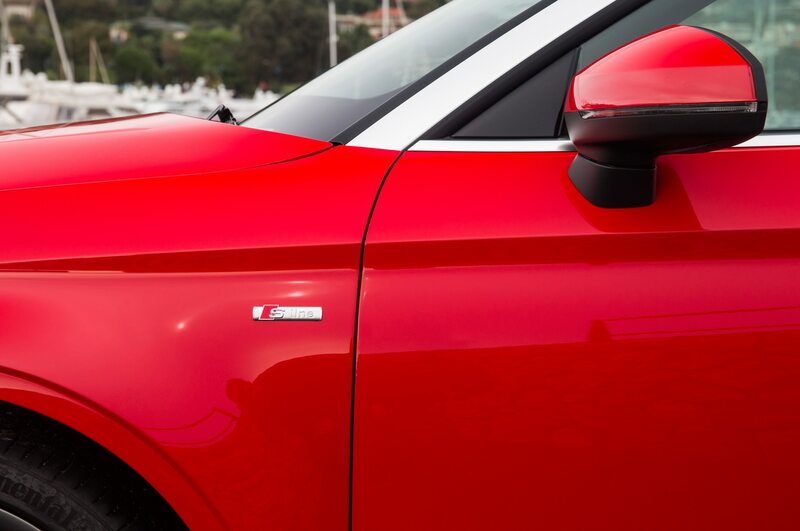 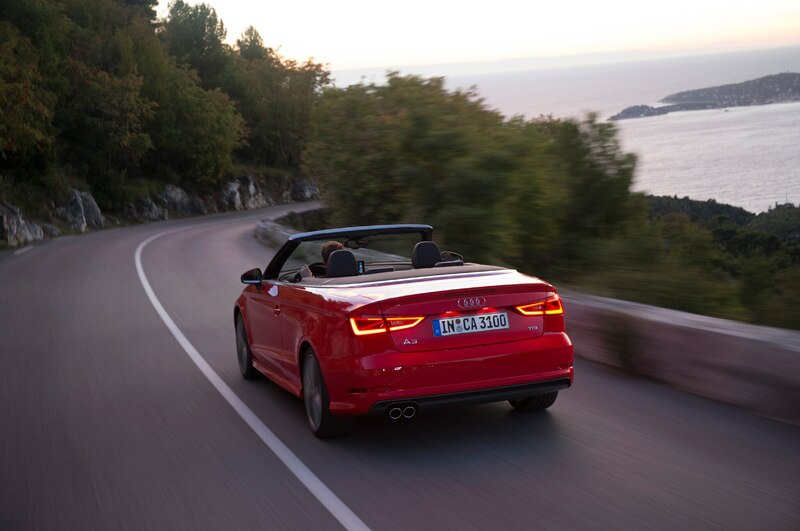 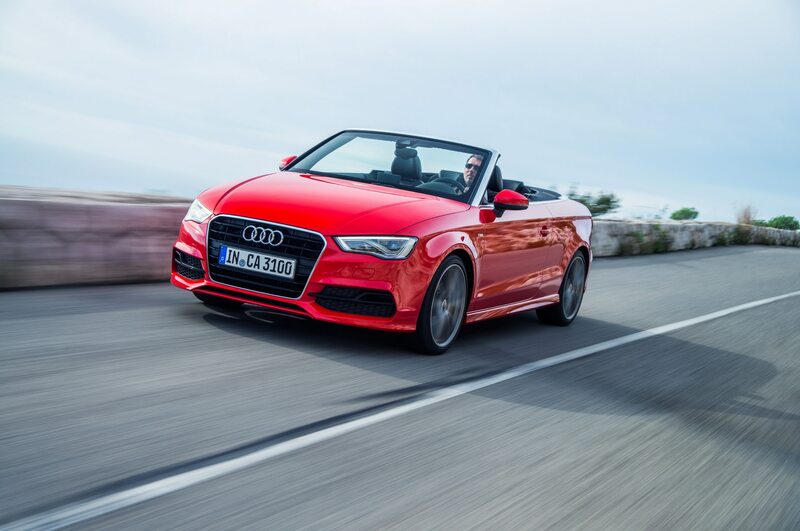 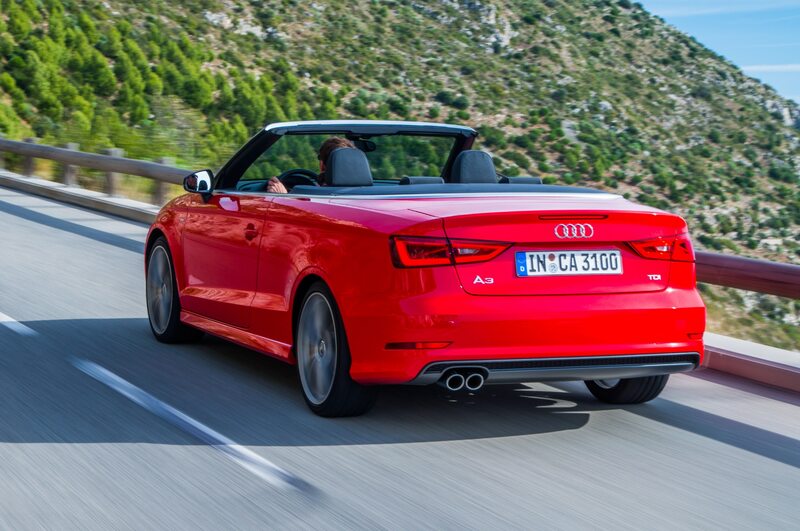 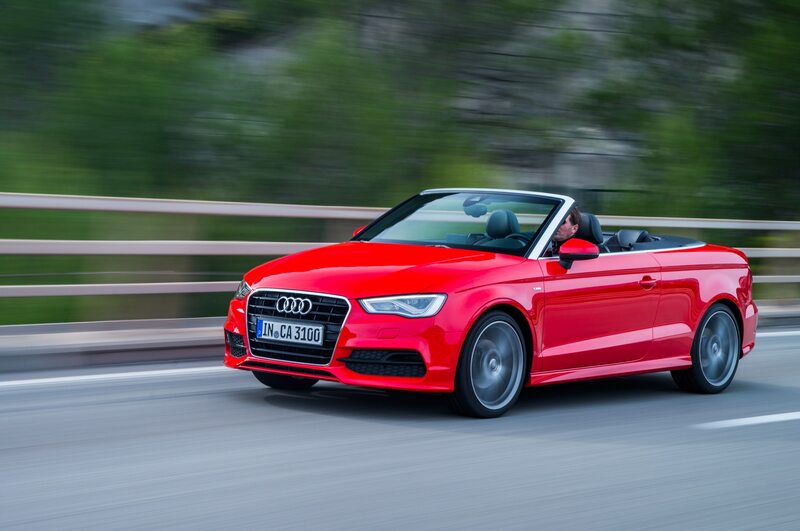 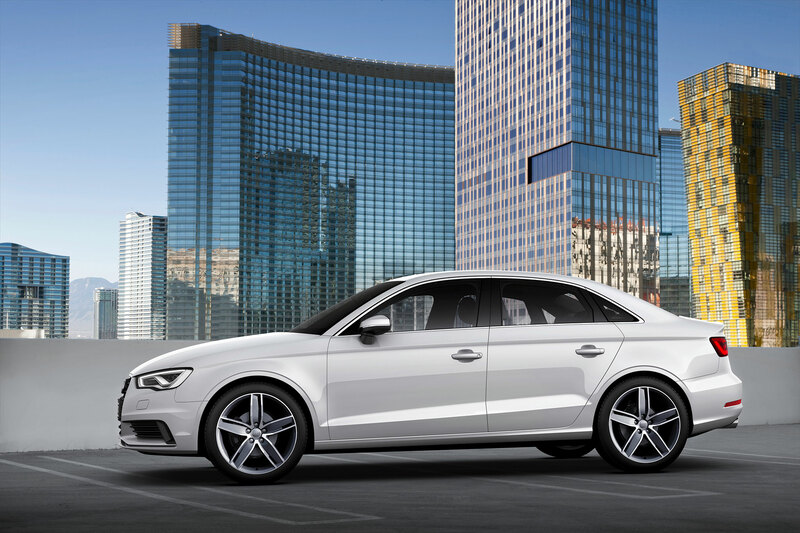 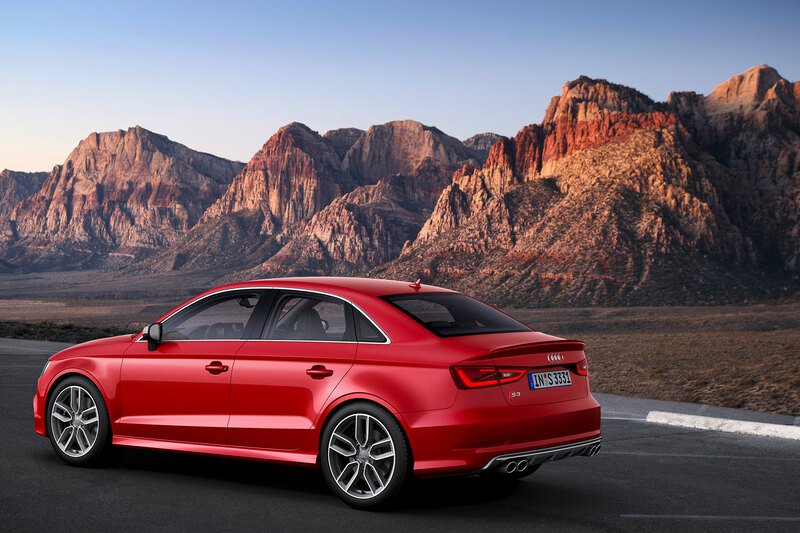 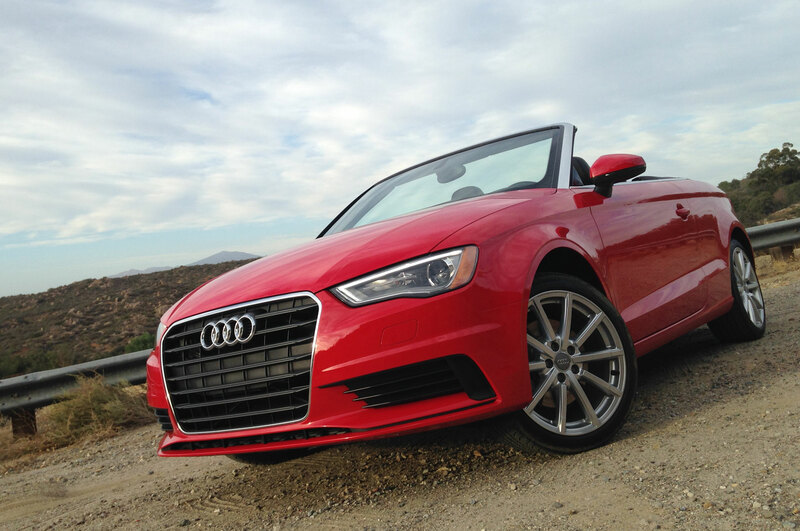 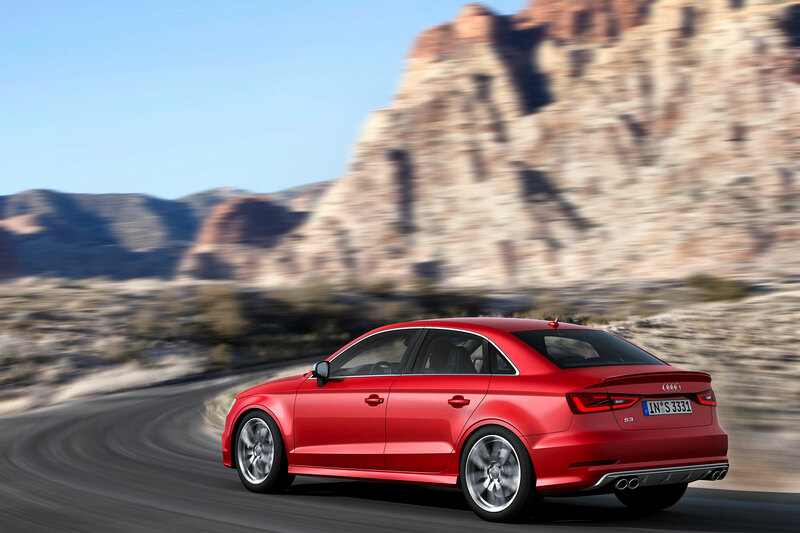 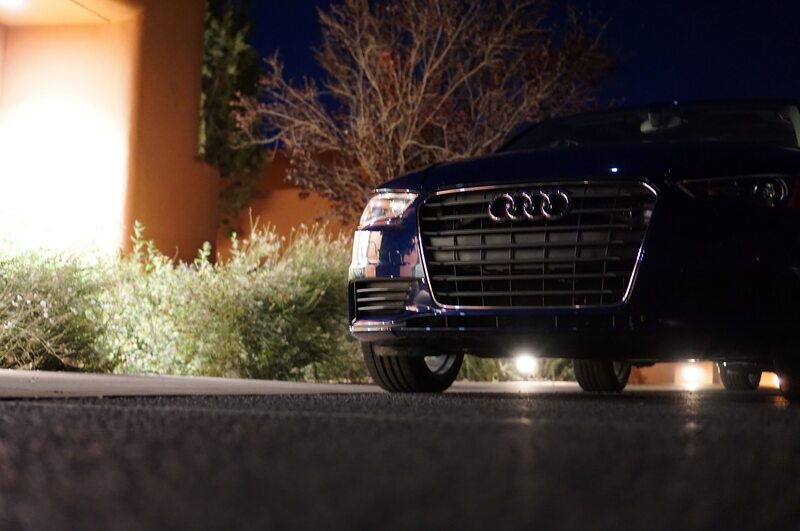 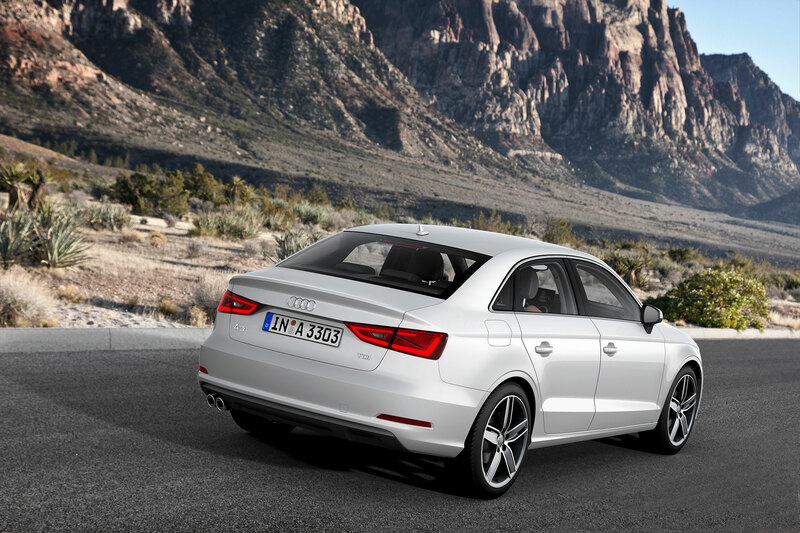 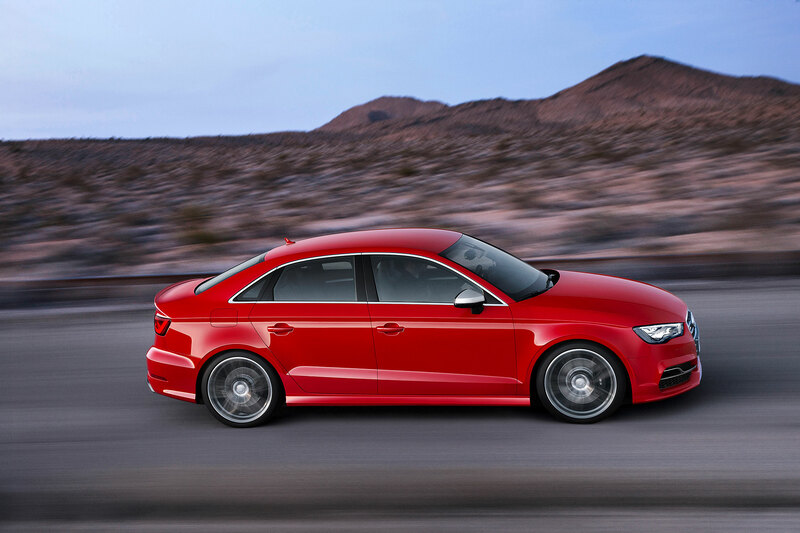 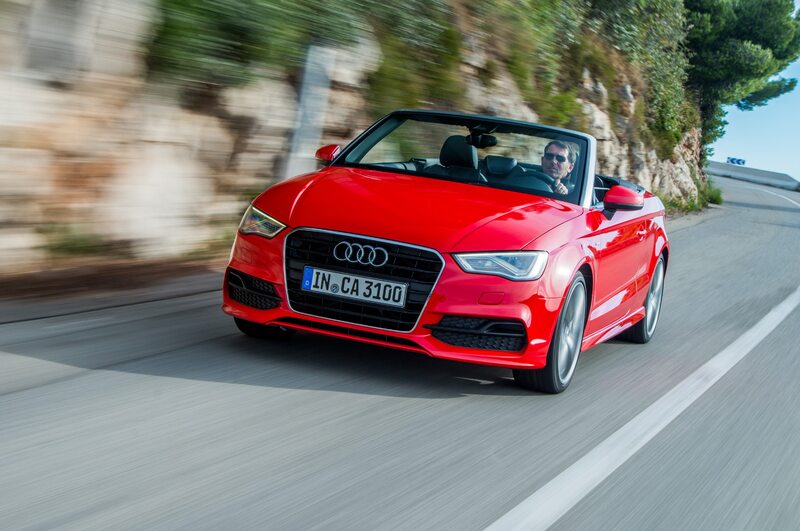 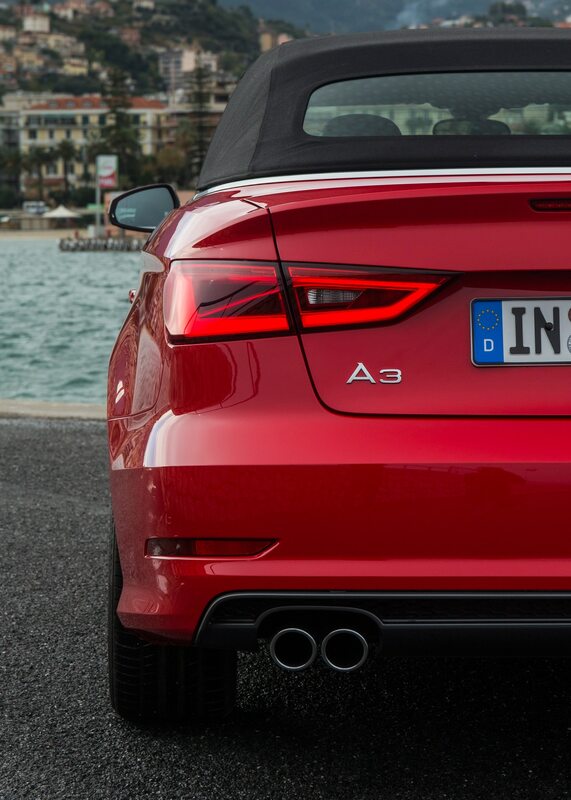 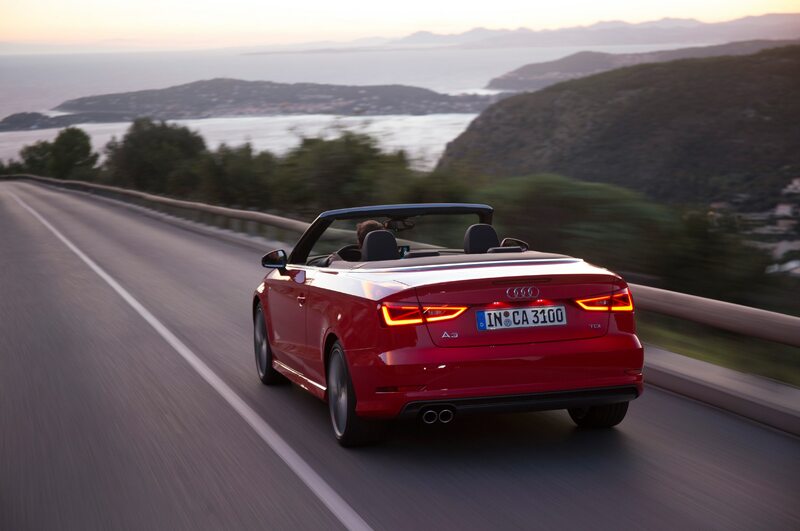 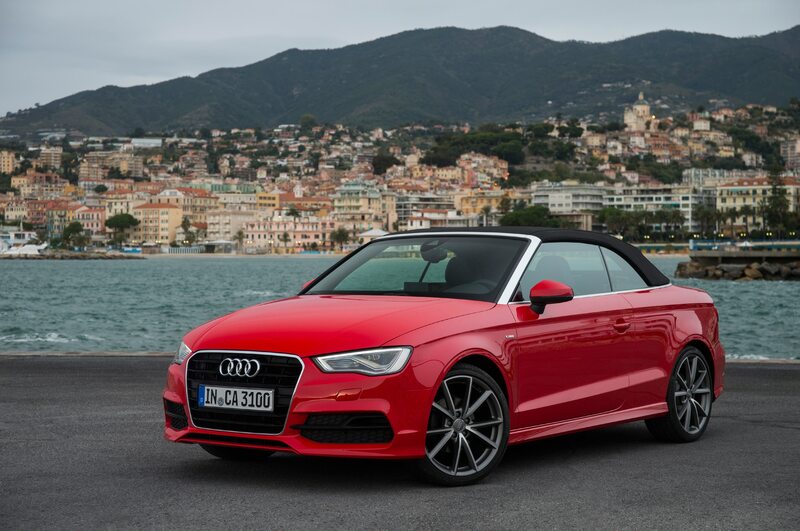 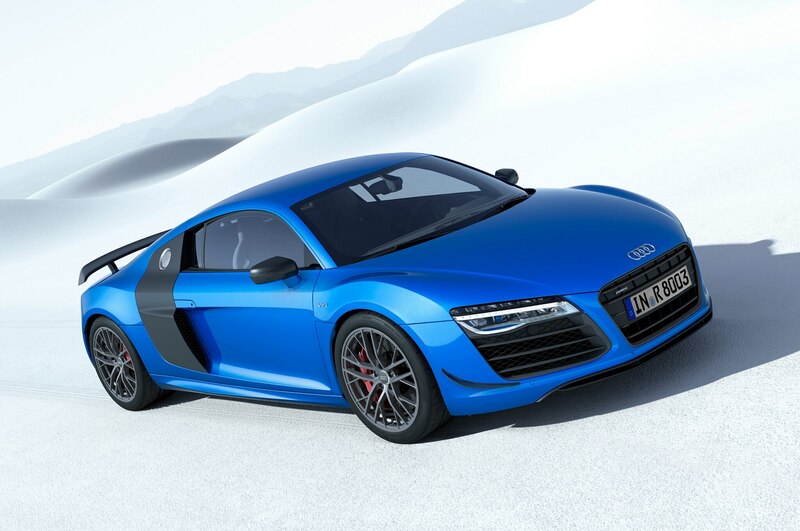 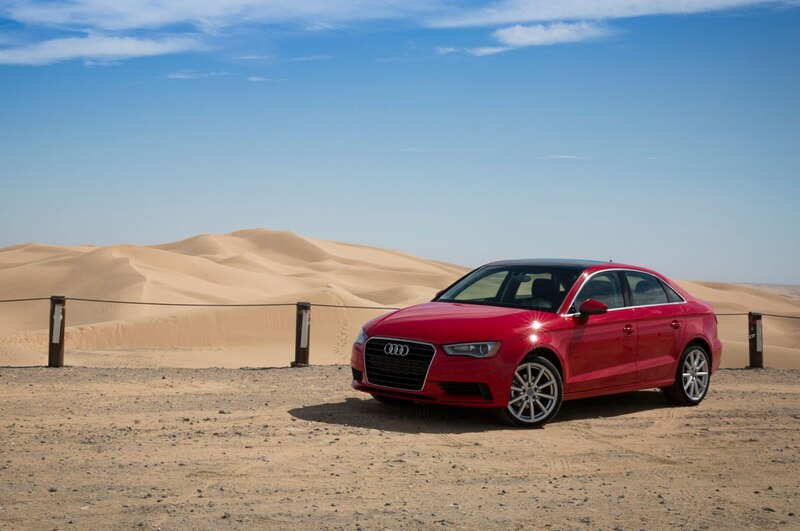 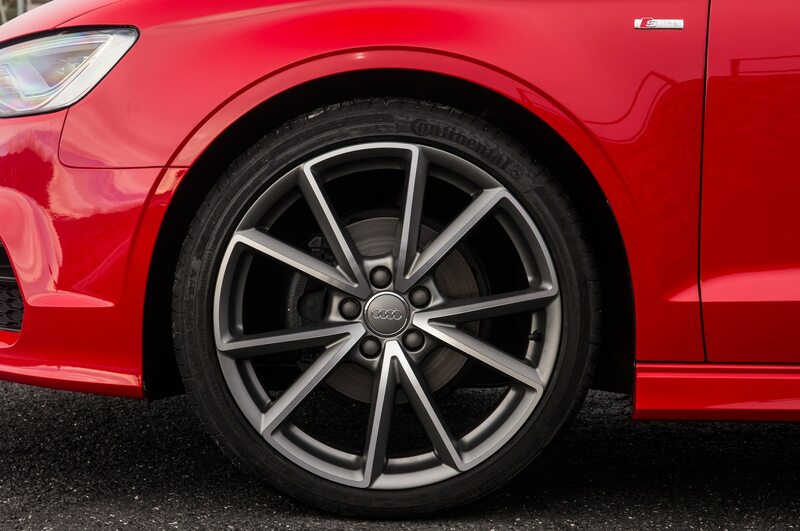 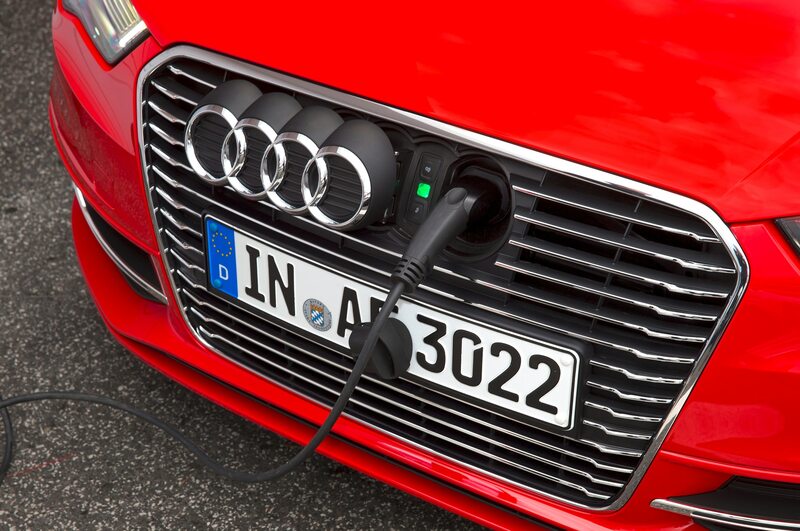 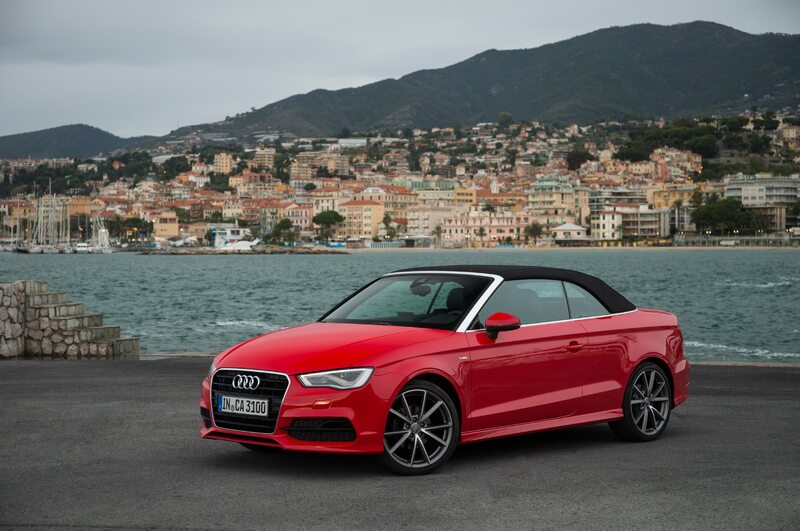 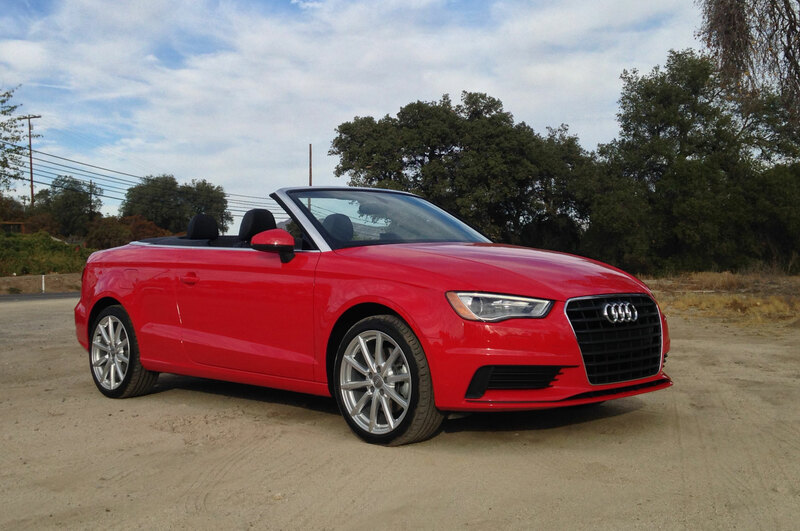 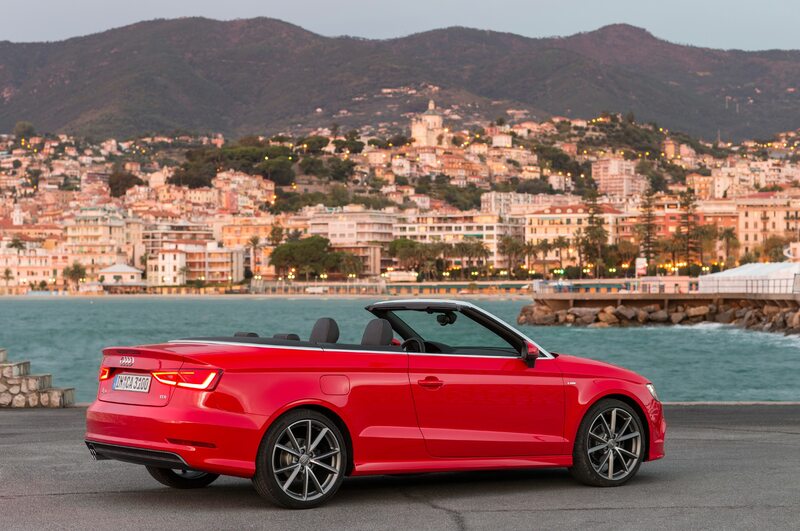 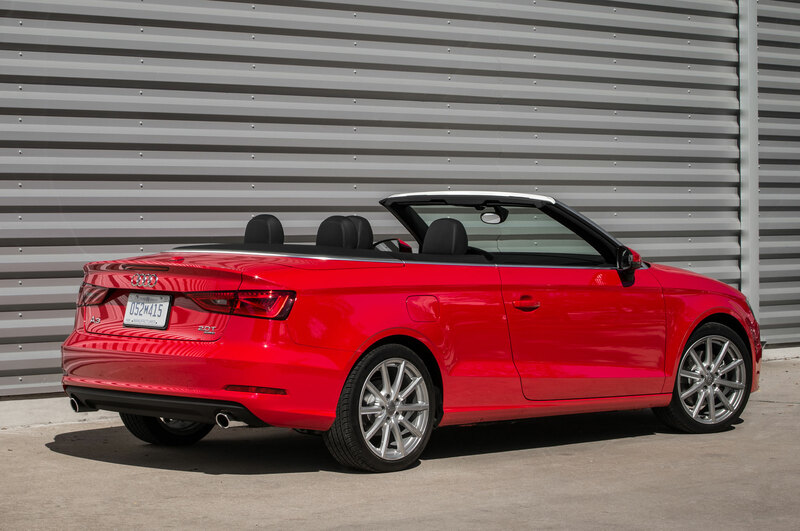 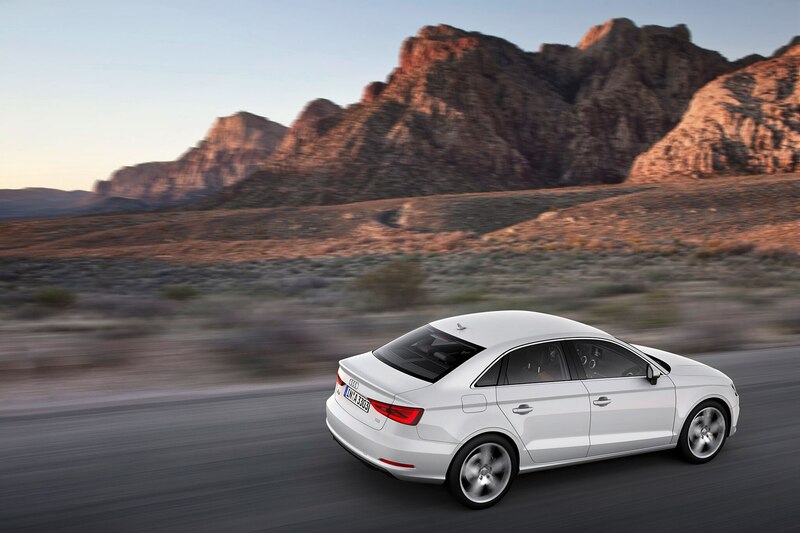 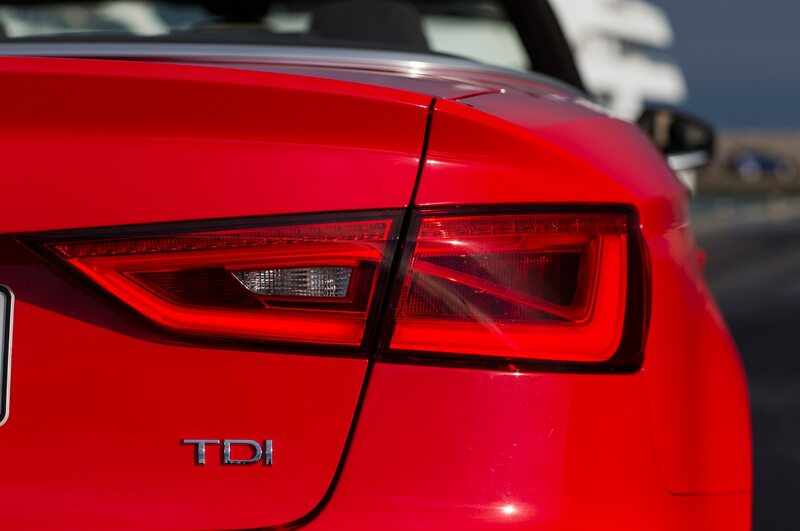 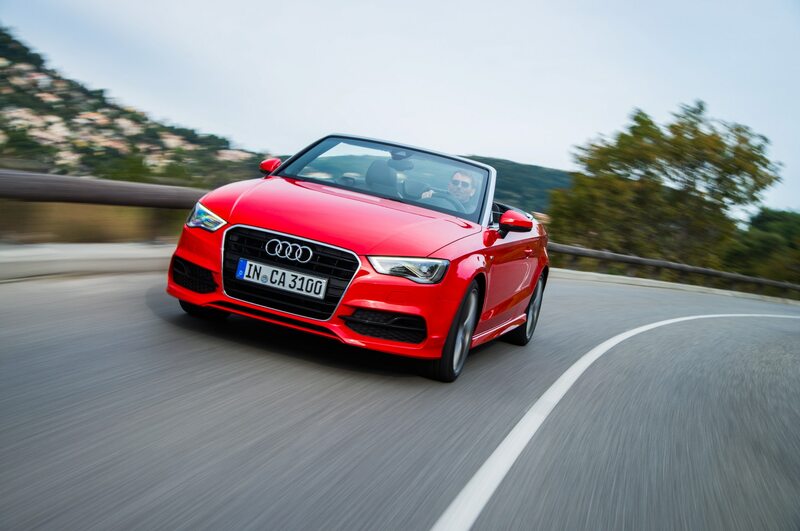 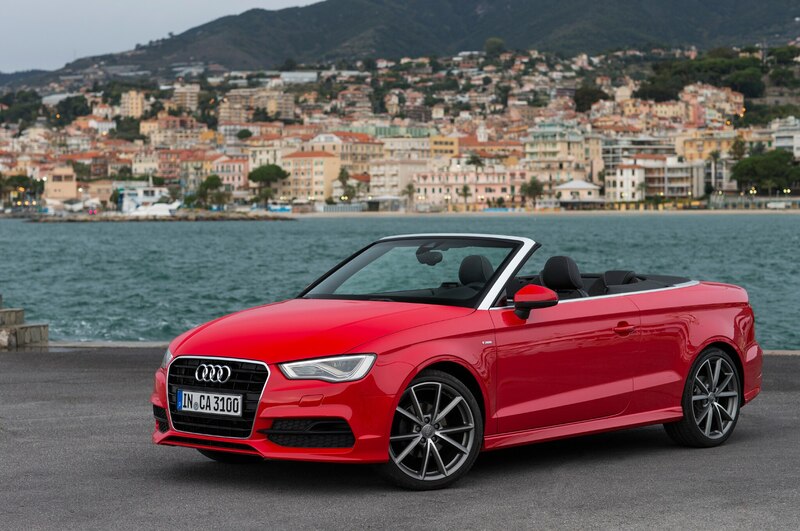 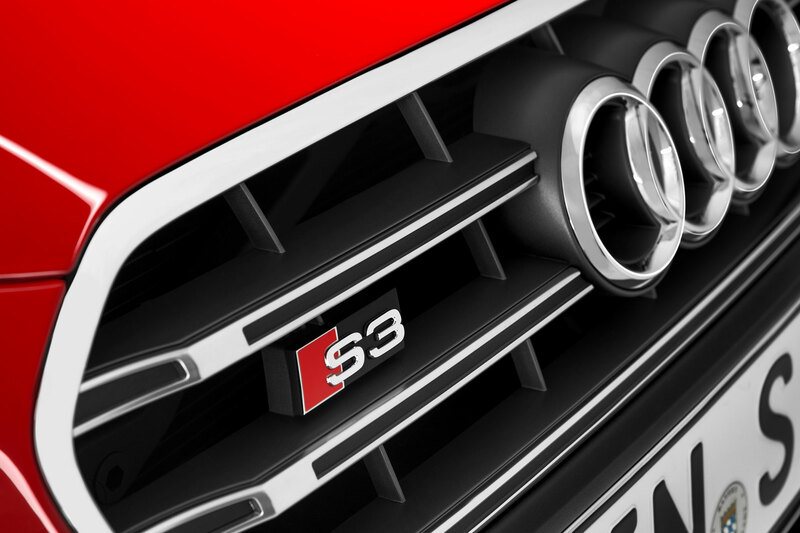 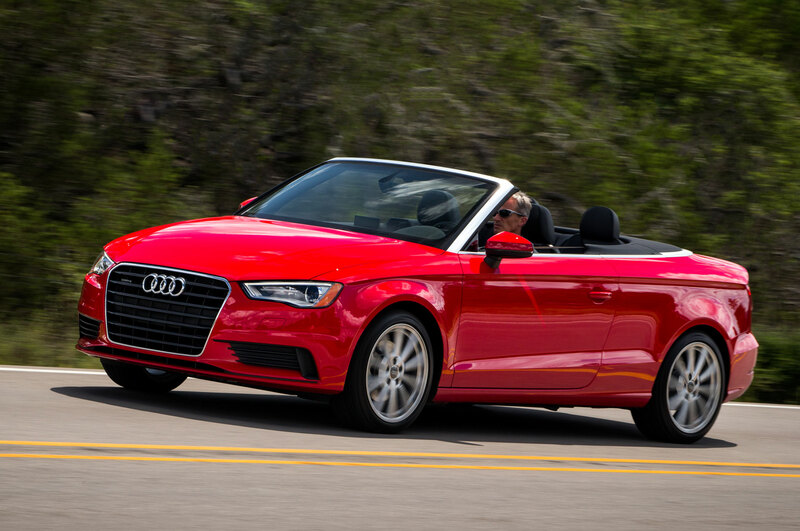 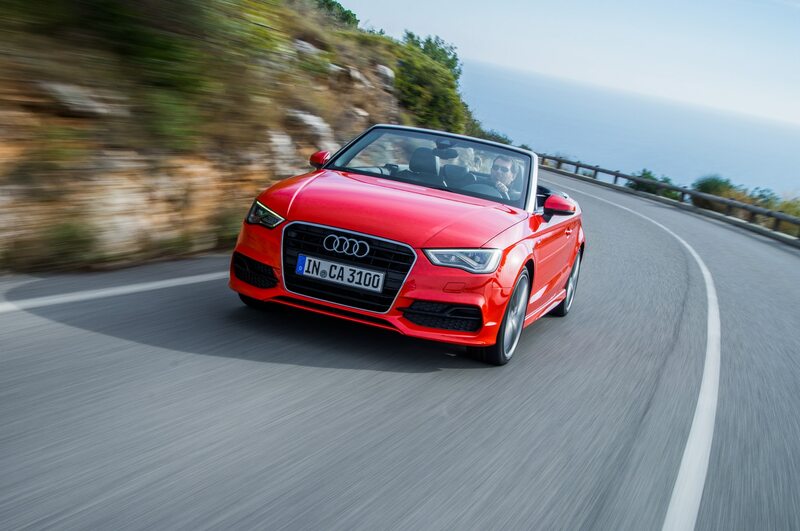 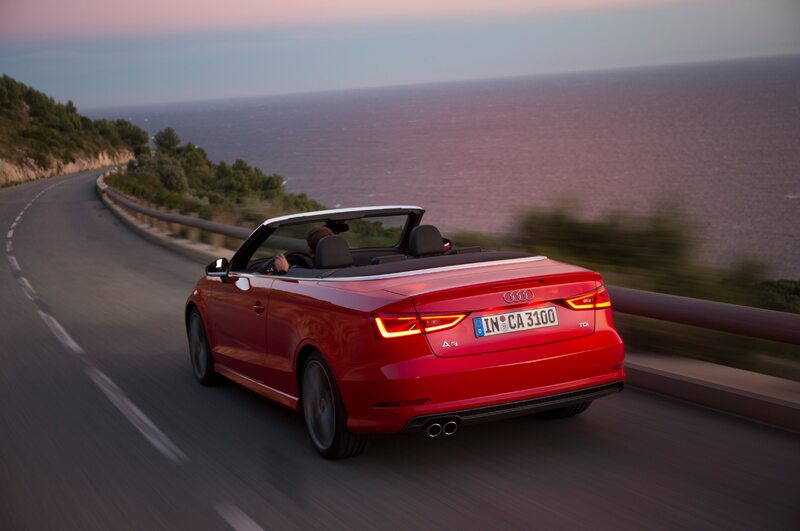 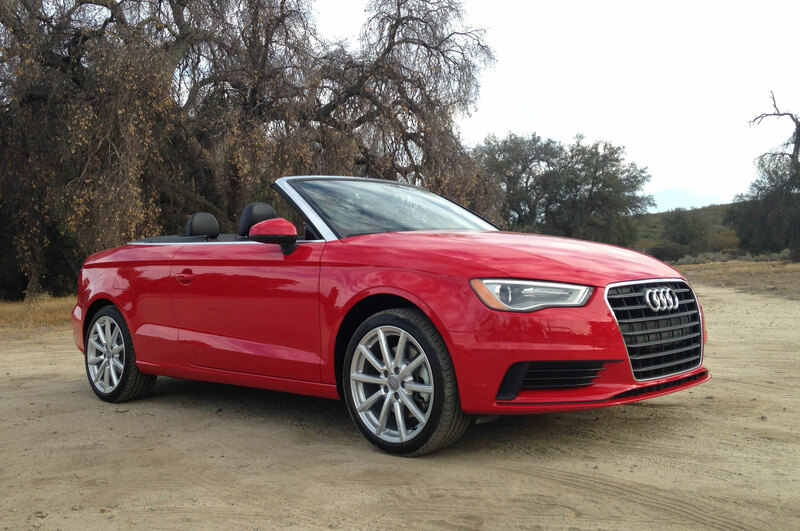 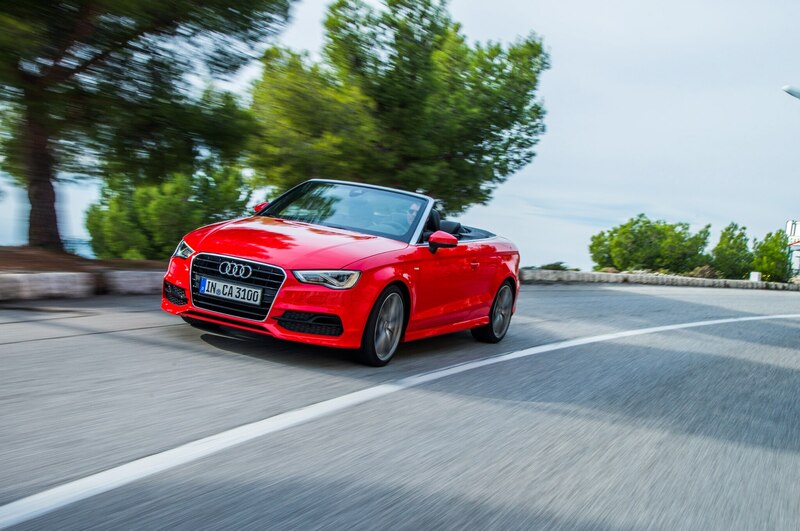 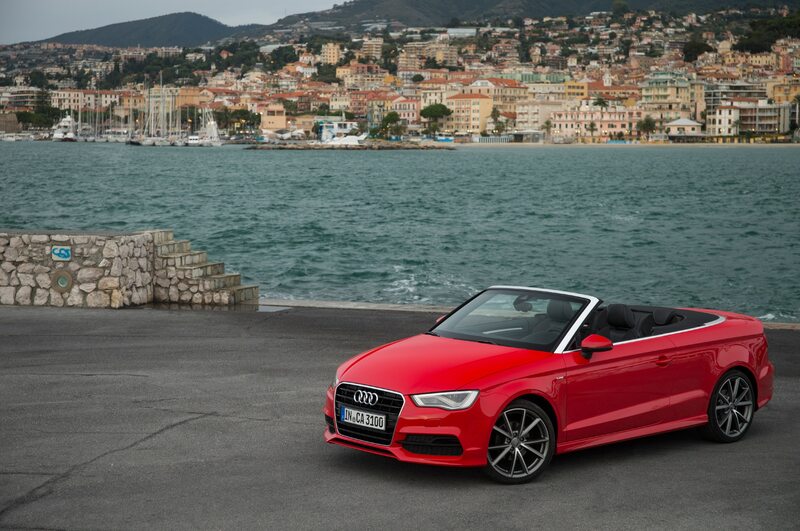 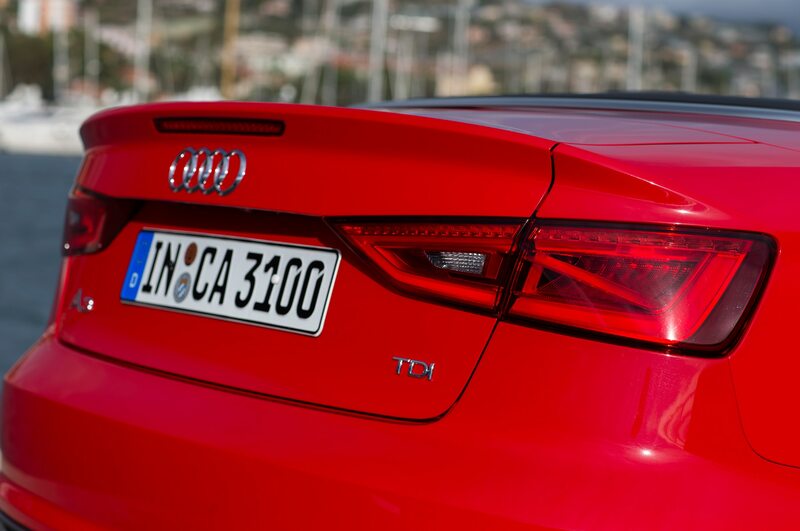 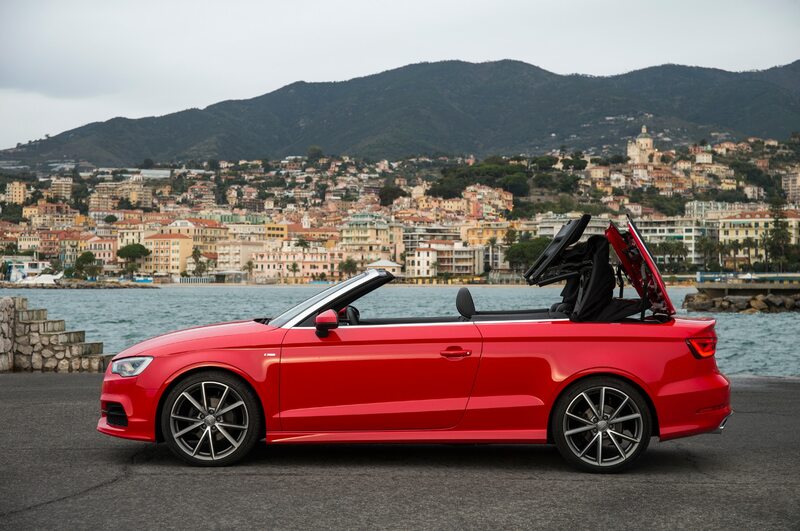 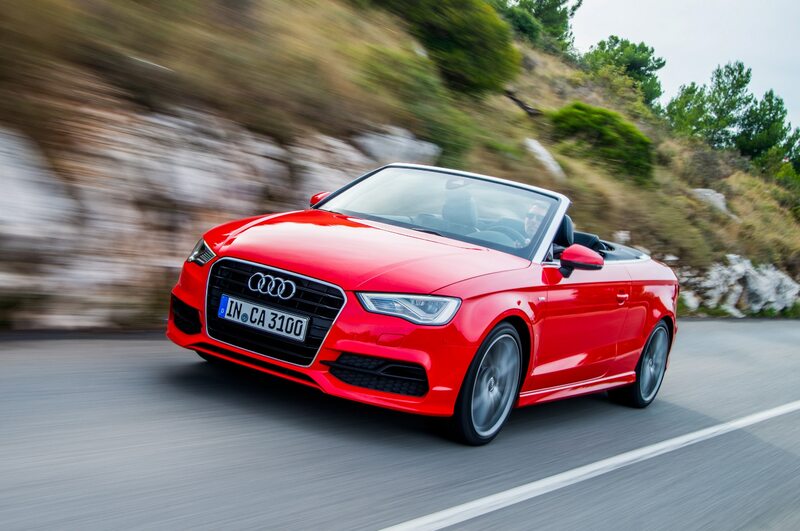 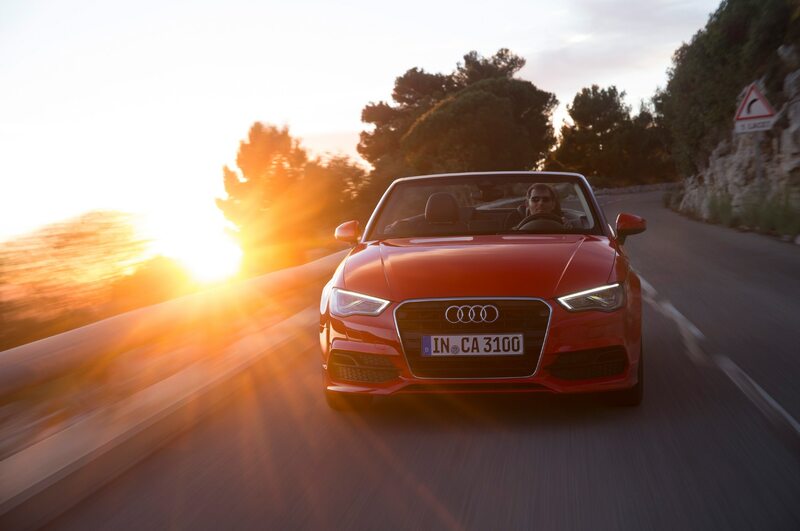 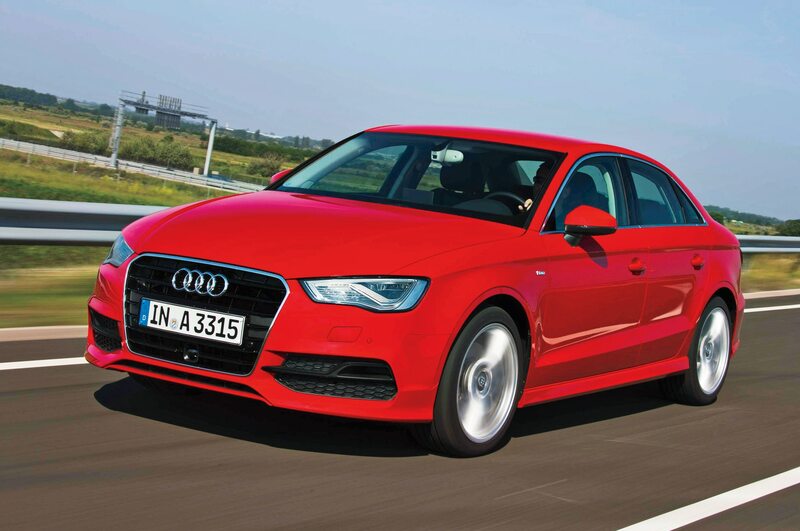 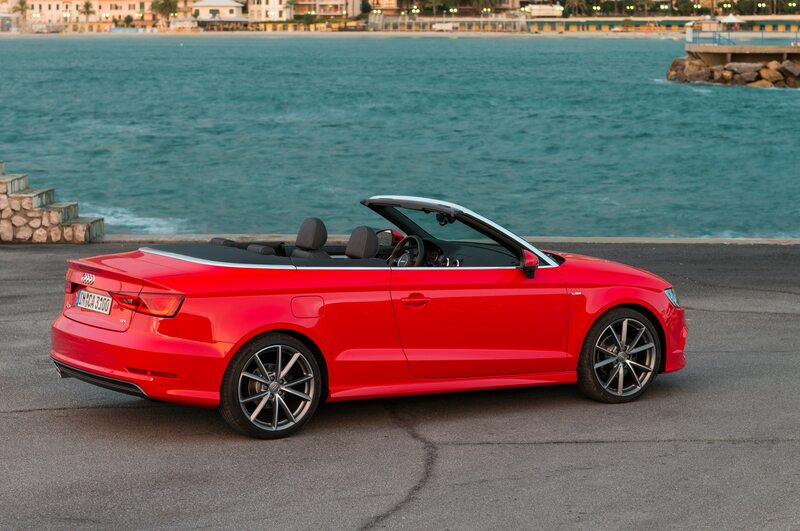 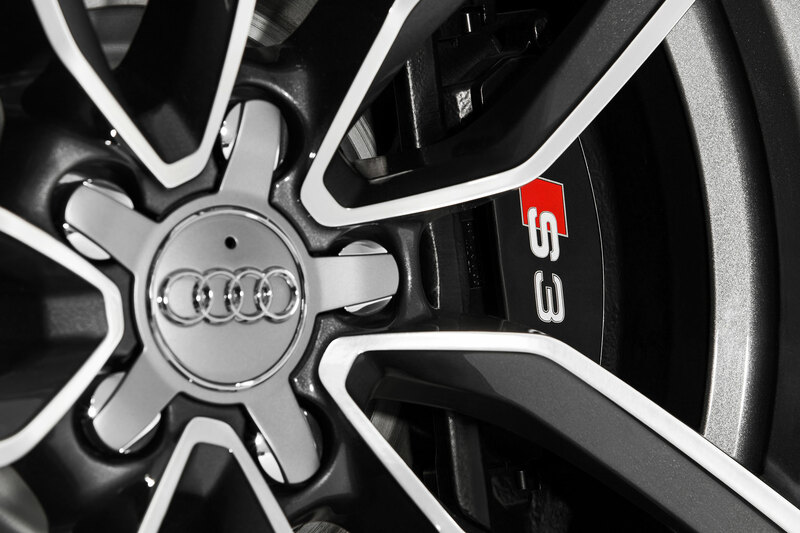 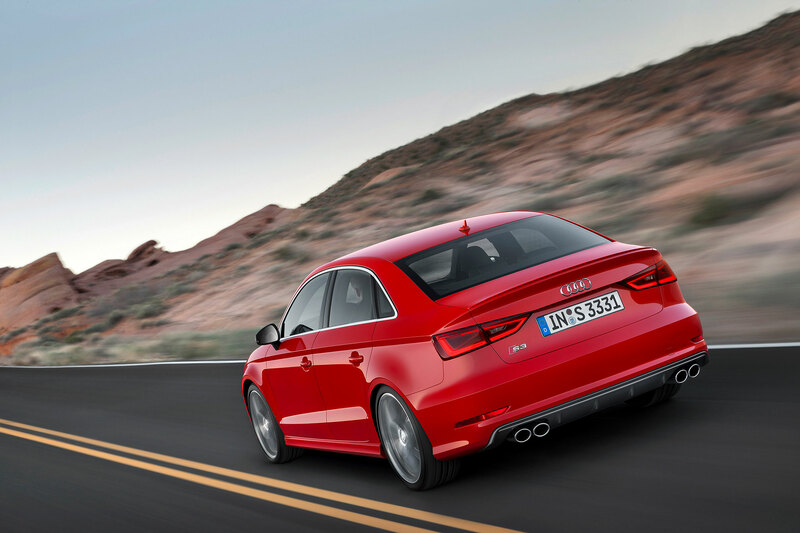 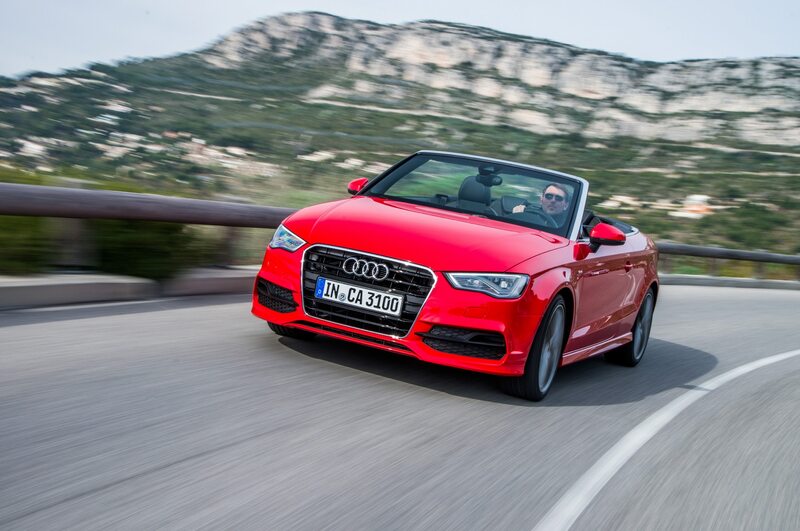 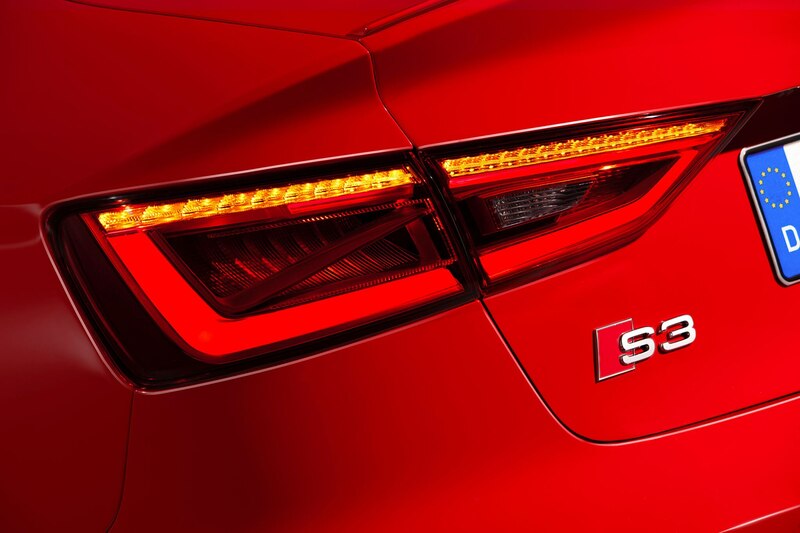 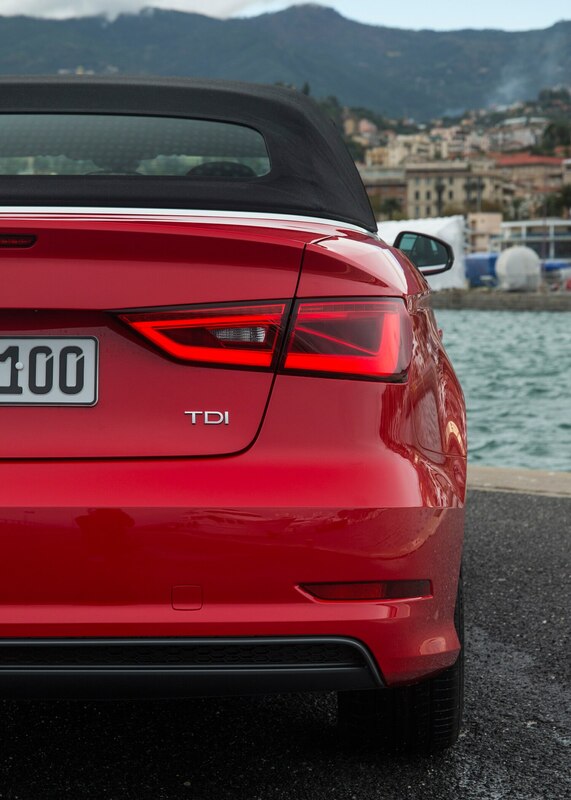 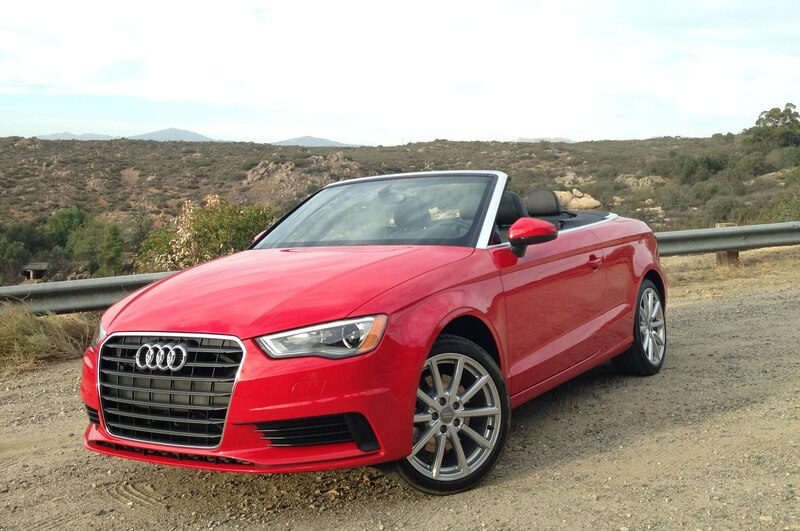 The company’s financial report reveals that Audi spent $2.7 billion on research and development in 2013. 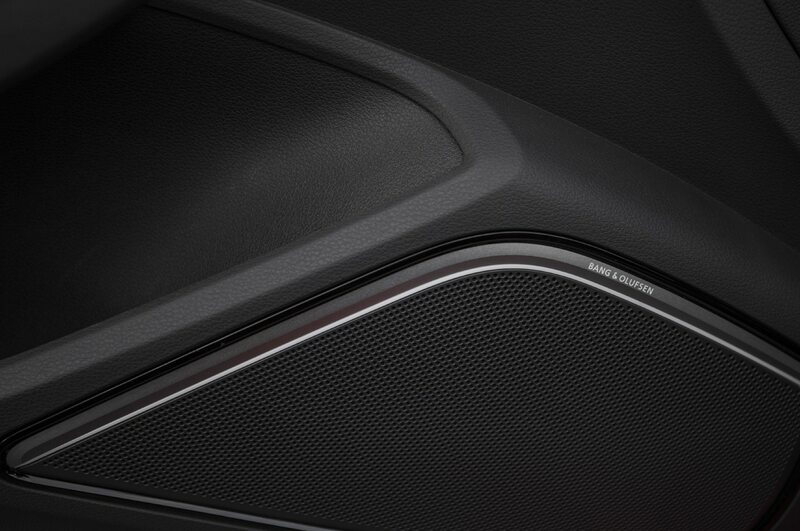 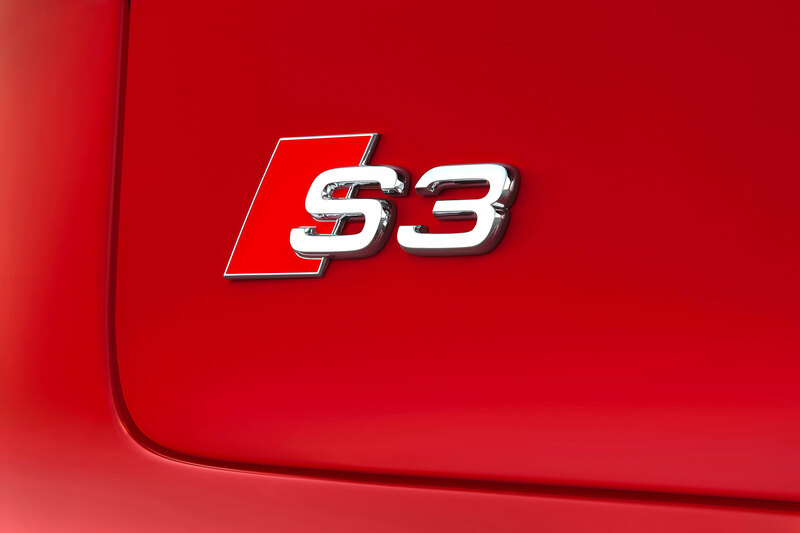 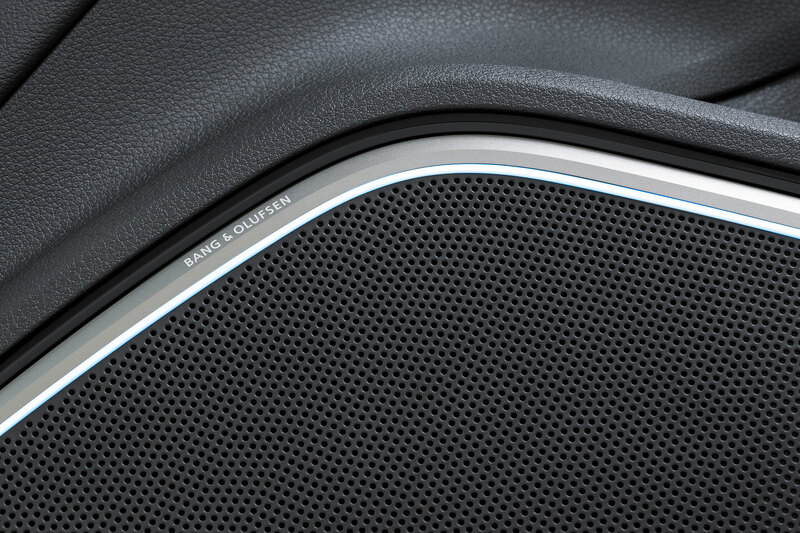 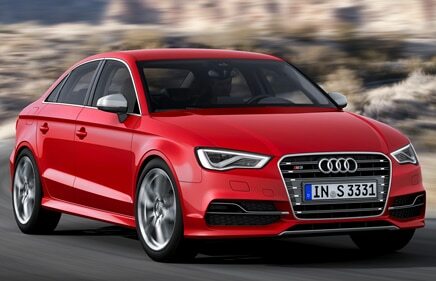 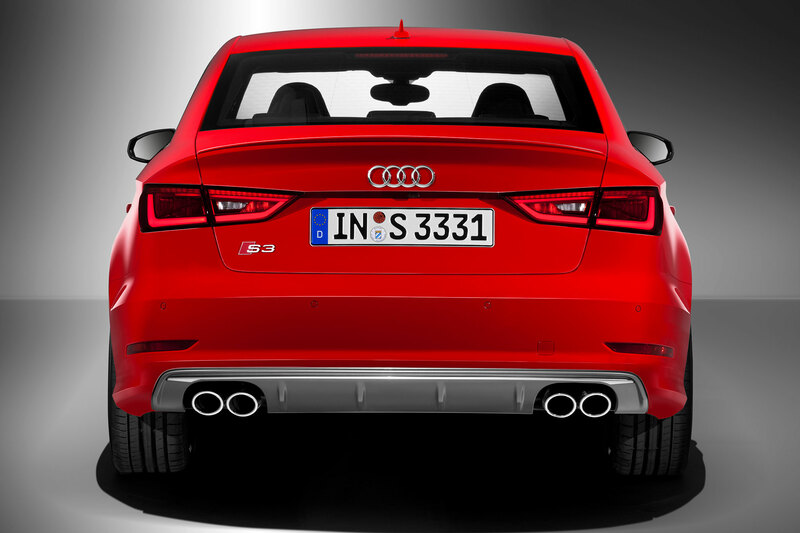 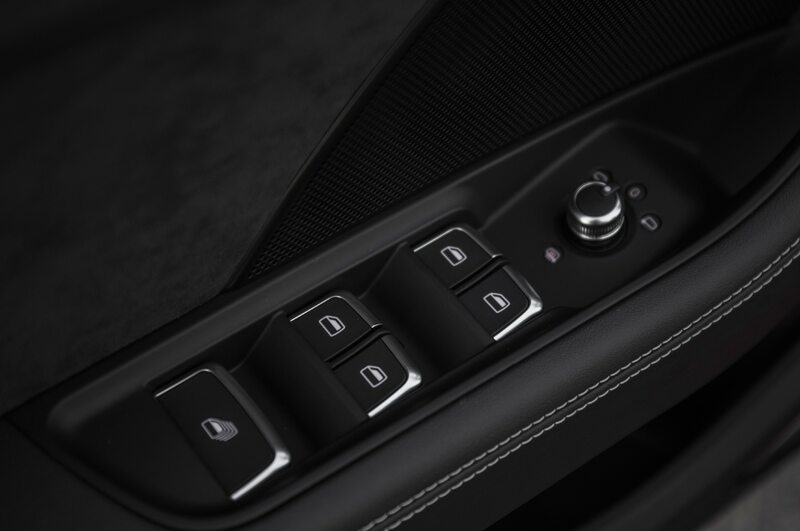 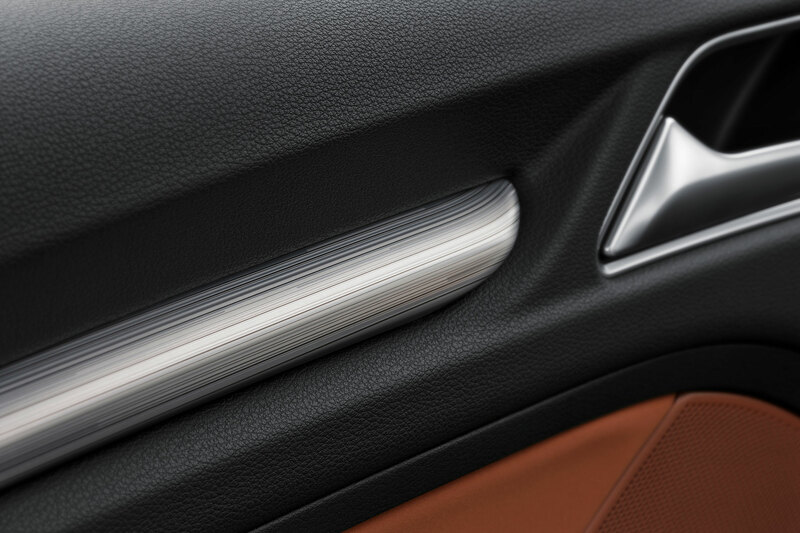 That number isn’t surprising considering the long list of innovations Audi has unveiled in recent years. 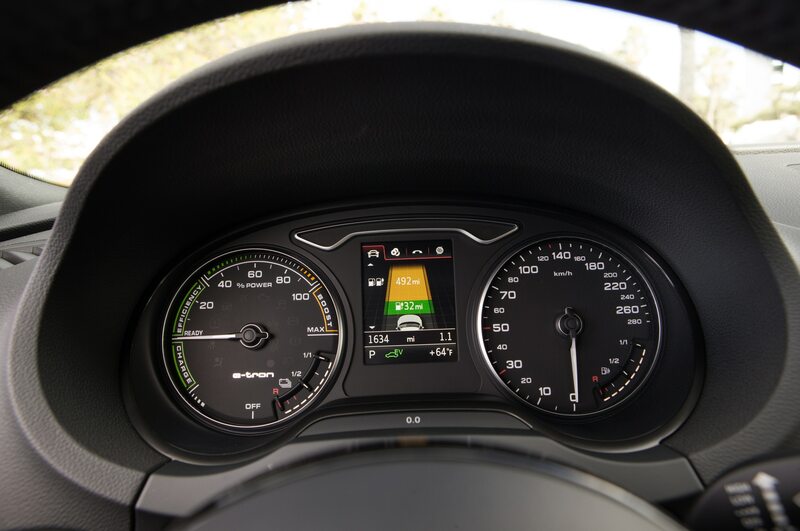 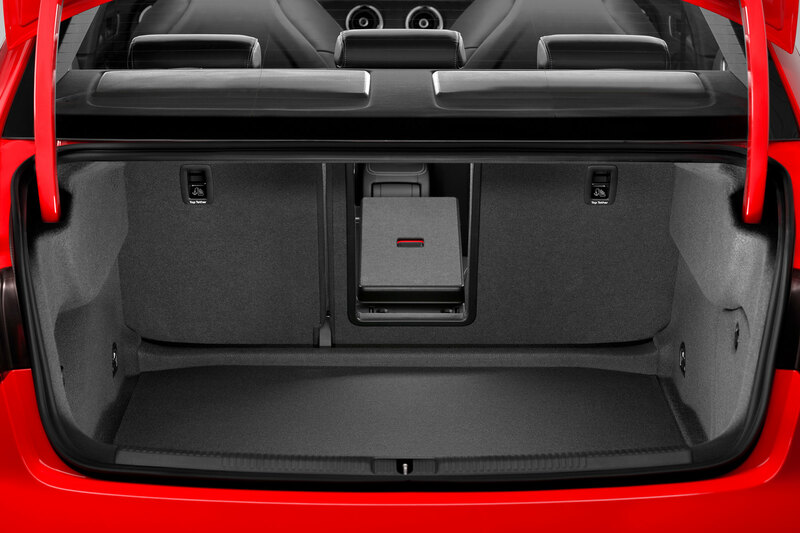 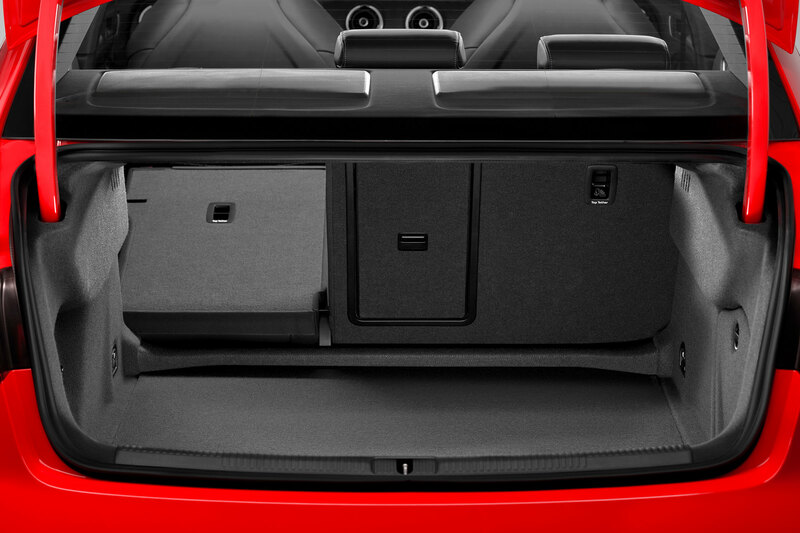 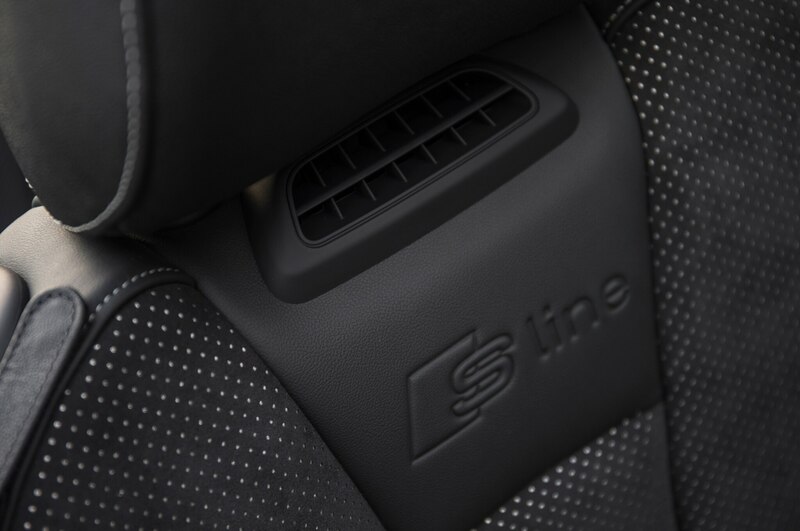 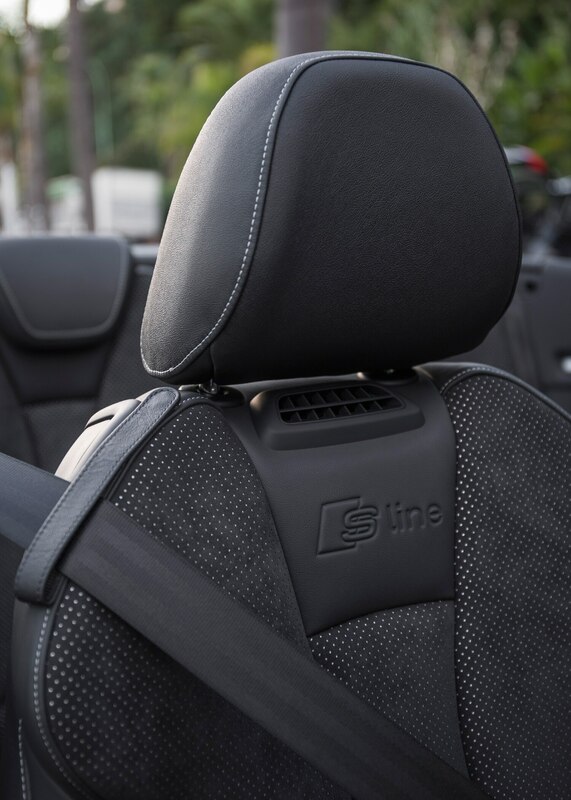 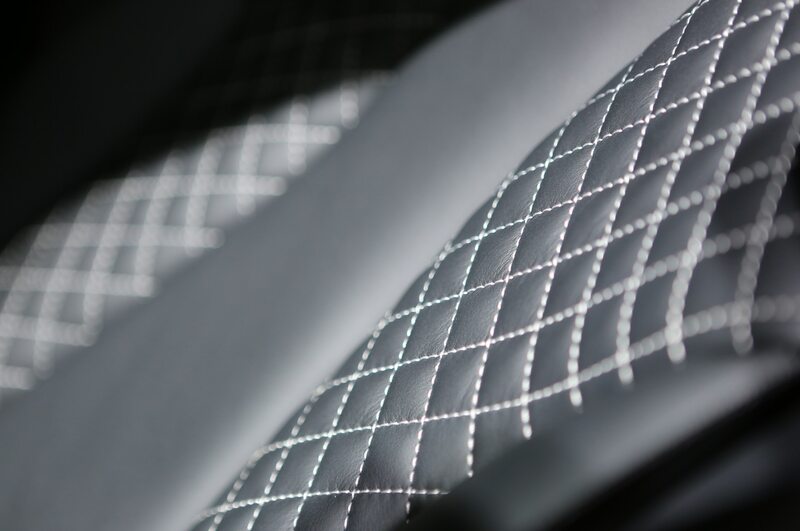 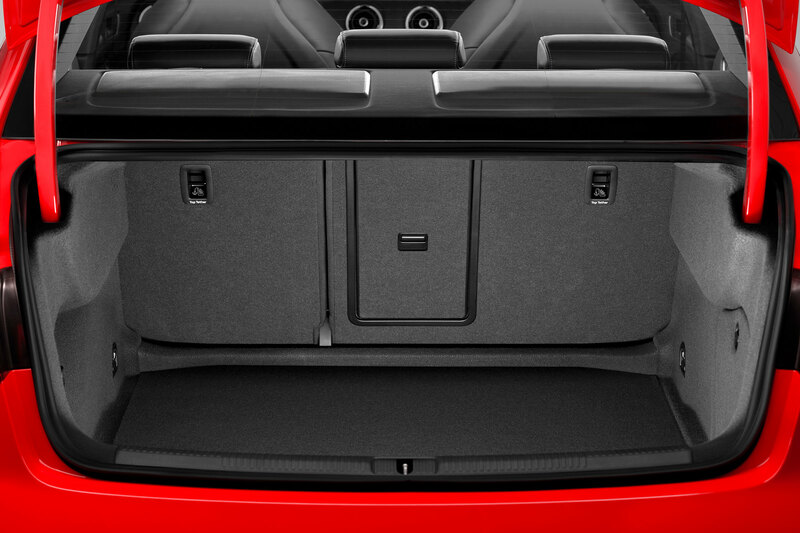 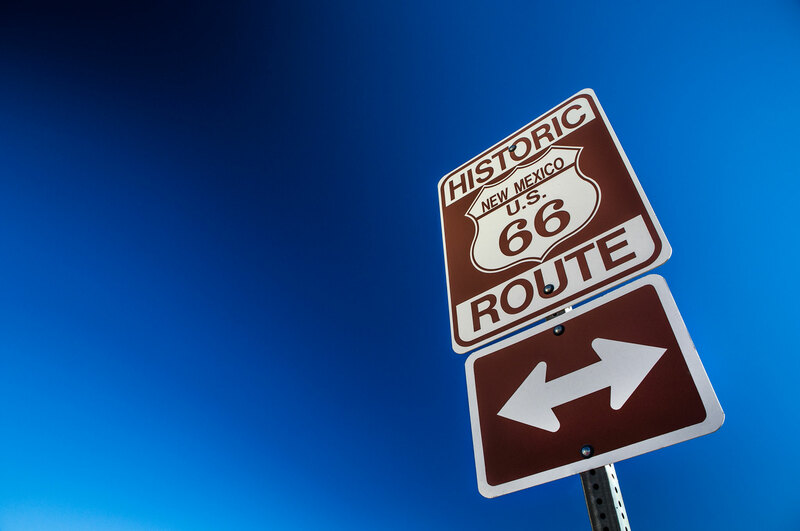 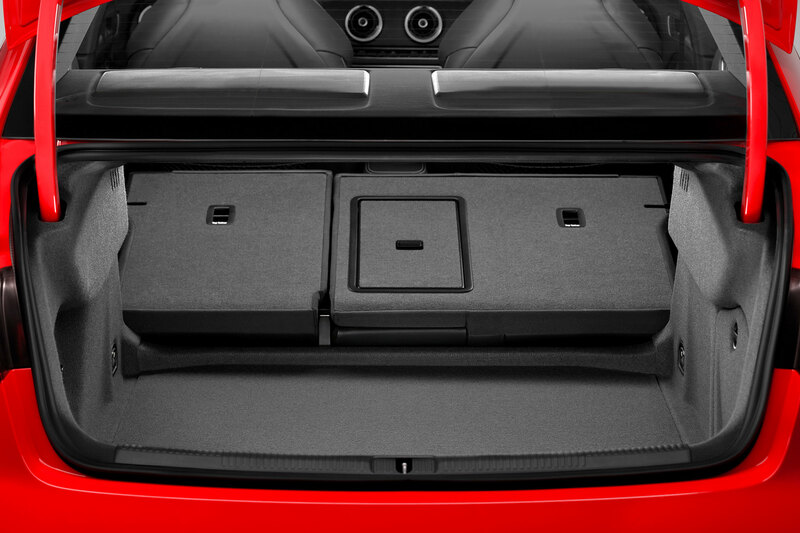 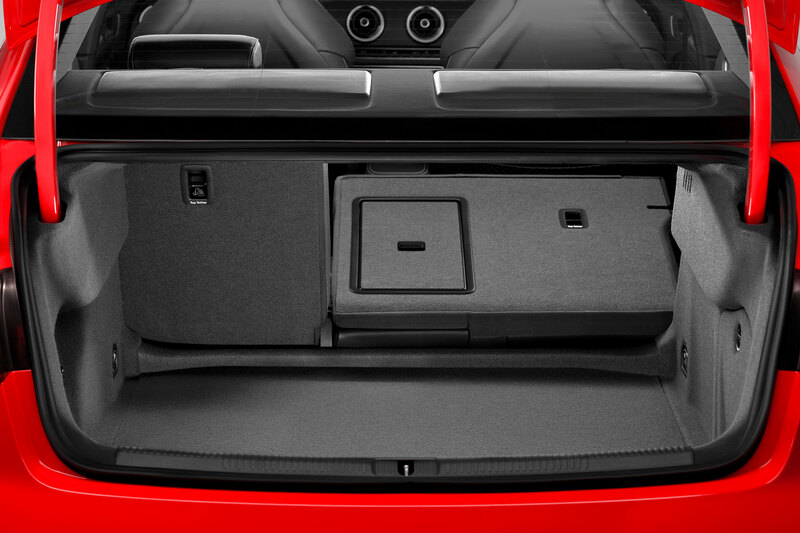 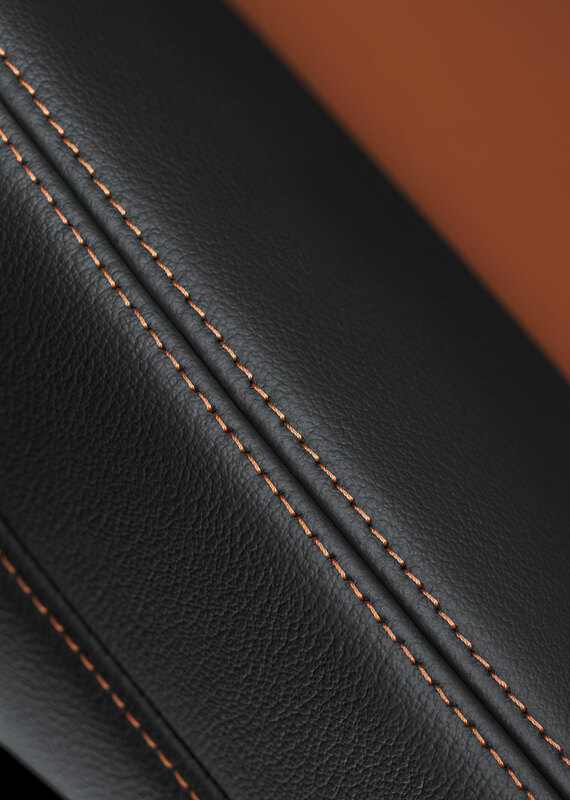 In addition to intelligent LED lighting systems, the company continues to push hard on autonomous vehicle technology. 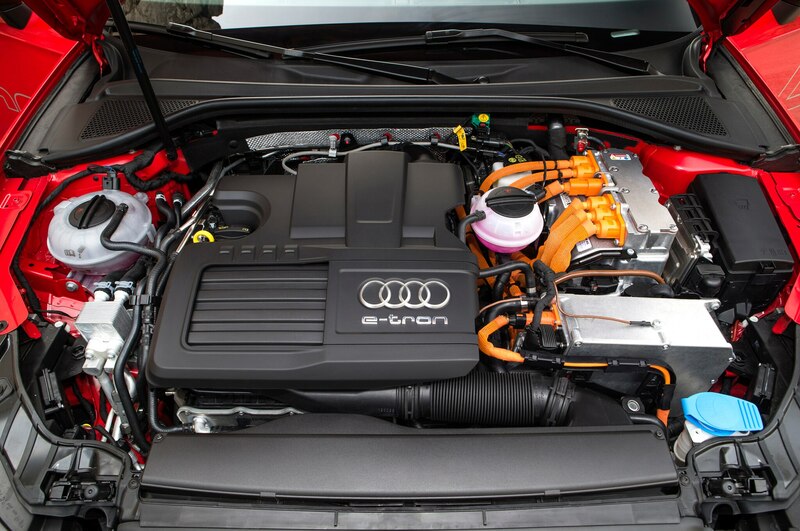 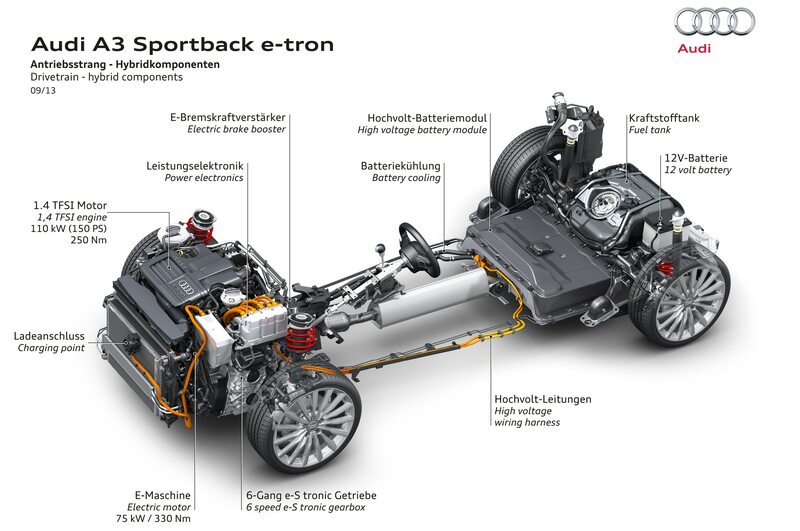 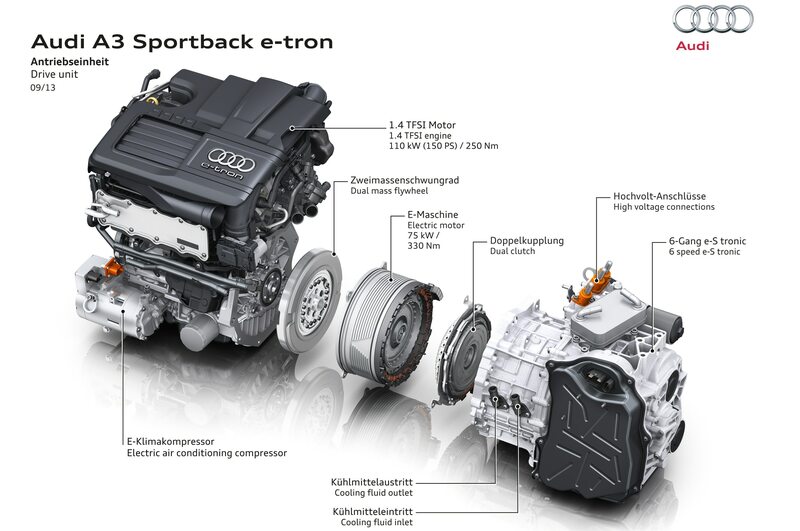 Audi is also increasing its hybrid and all-electric offerings, including electrified versions of the next-generation 2016 Audi R8 supercar.